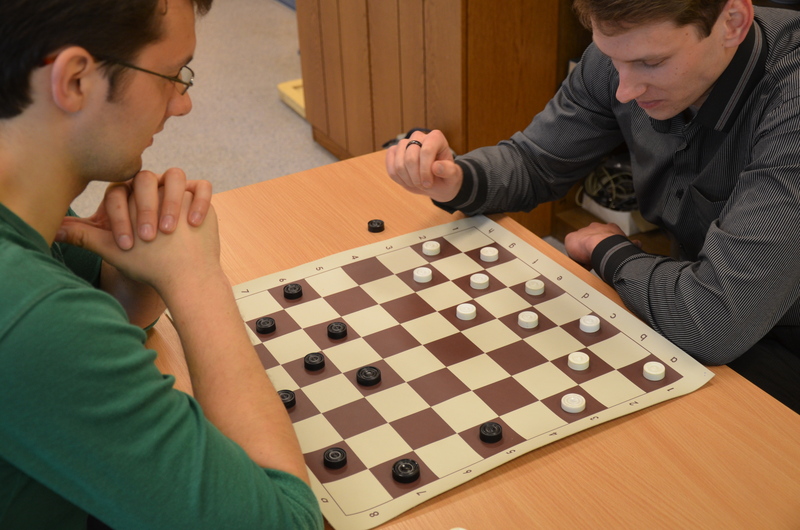 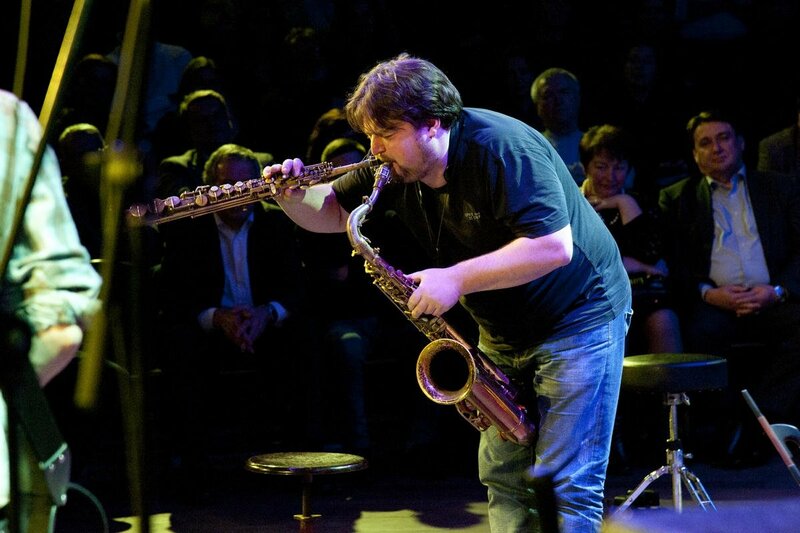 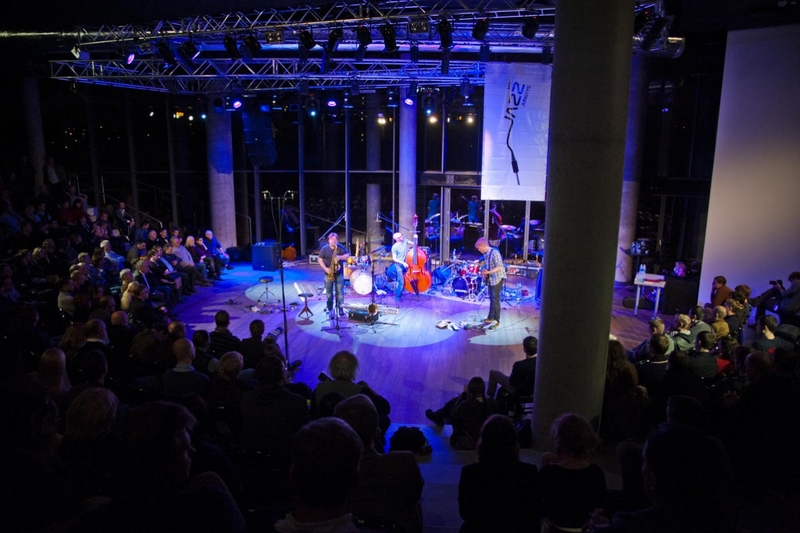 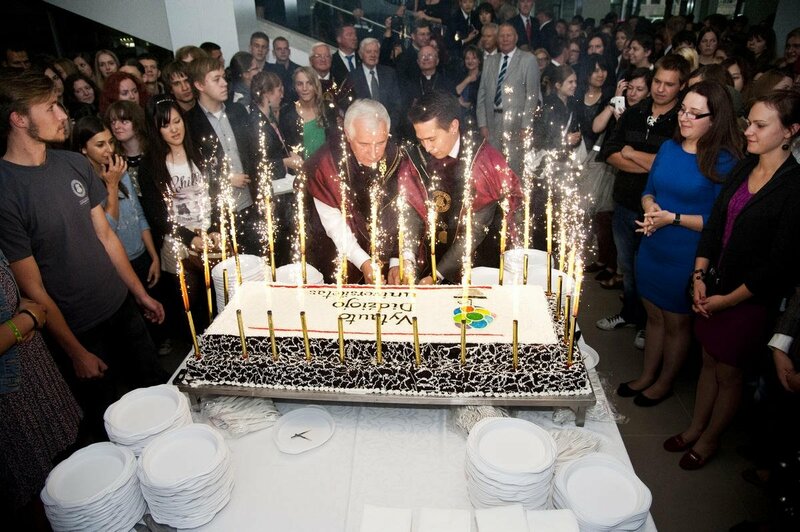 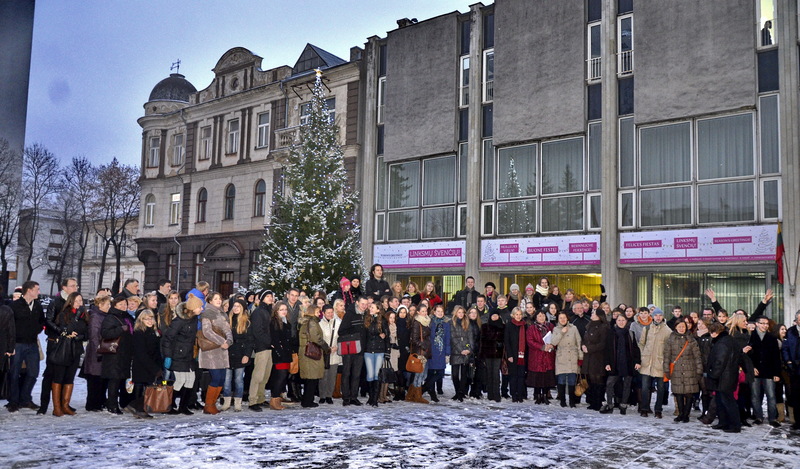 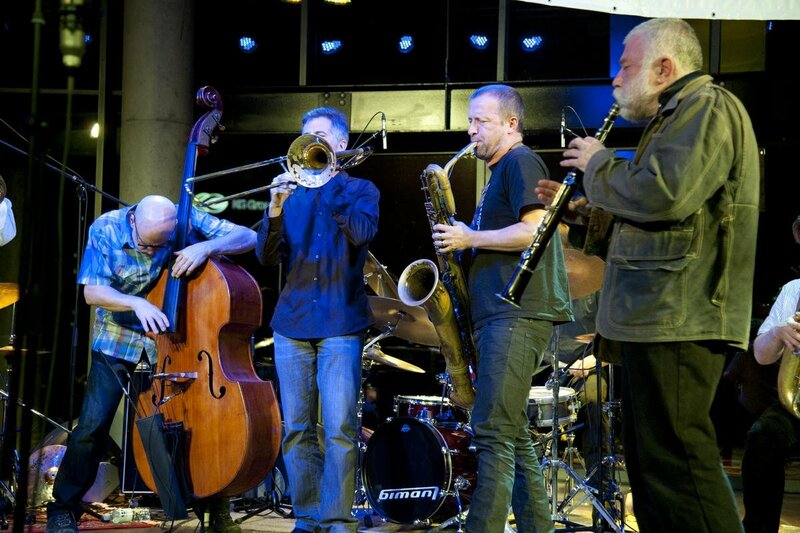 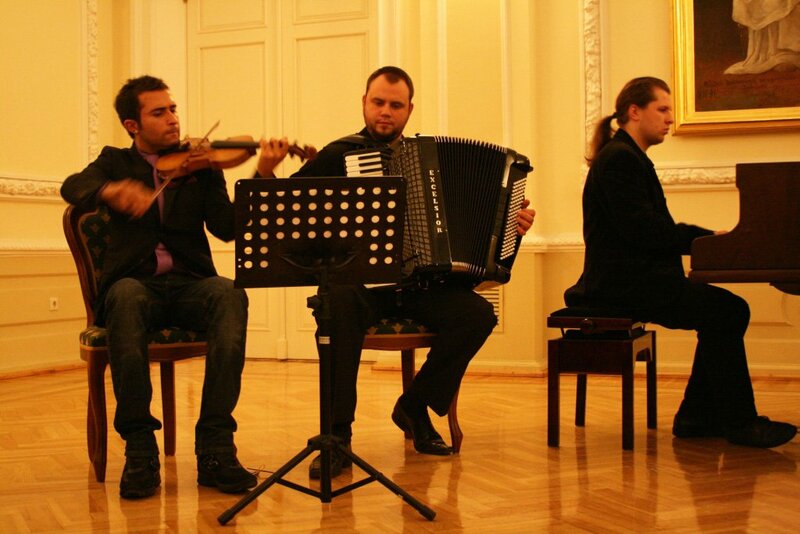 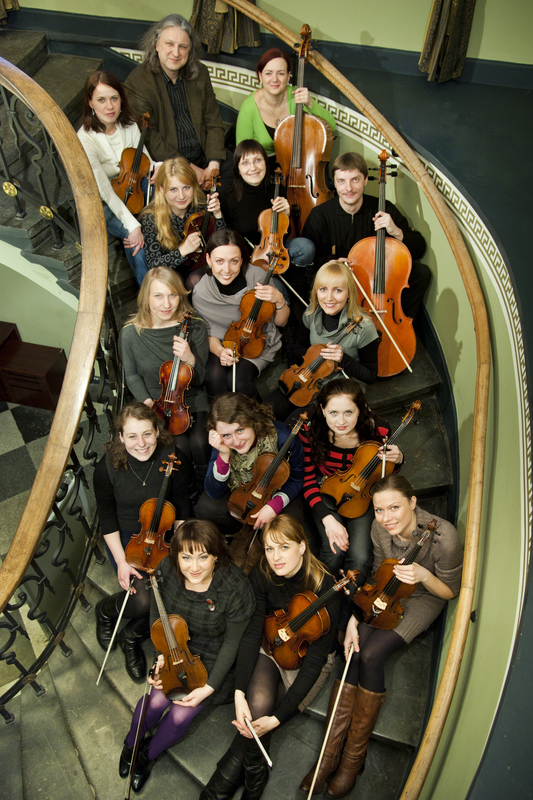 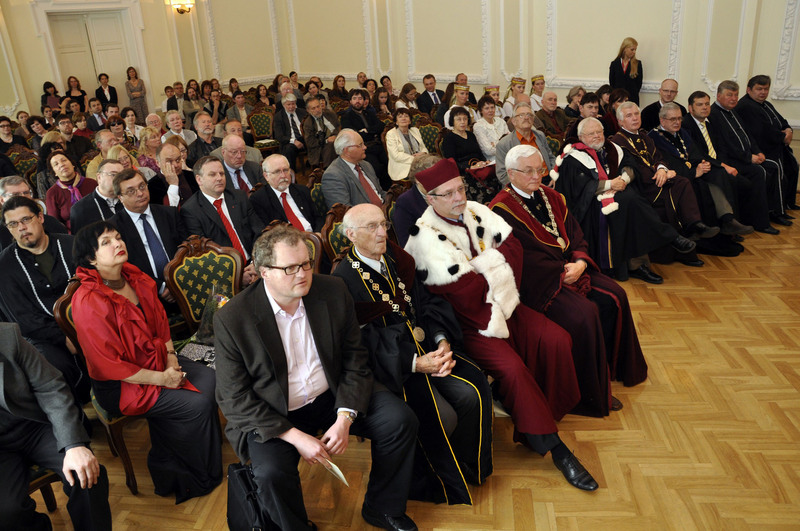 This year, Vytautas Magnus University is celebrating the 25th anniversary of its re-establishment. 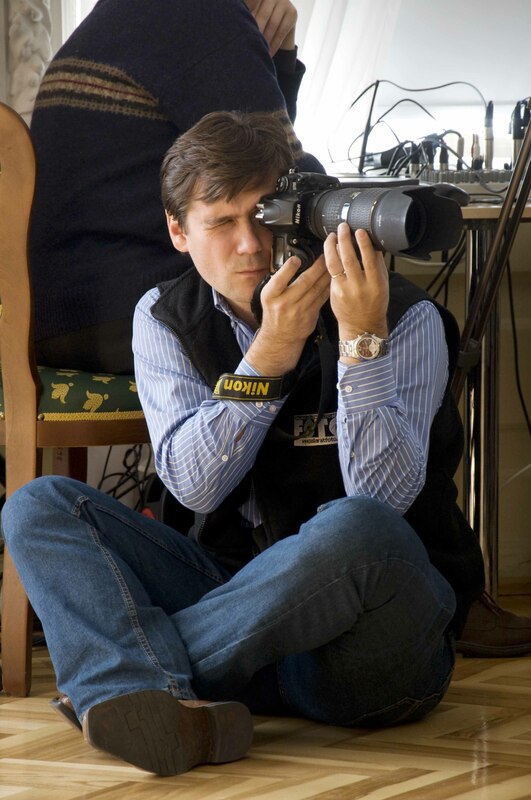 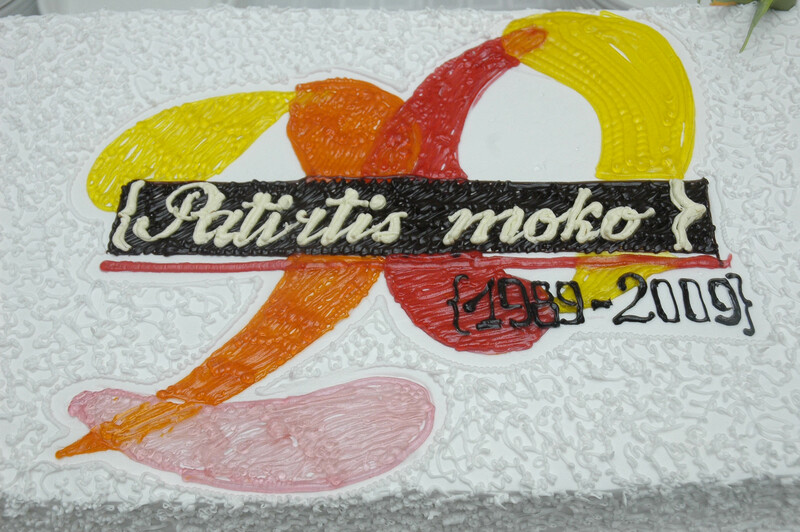 On this occassion, we share with everyone special moments captured in photographs during these 25 years. 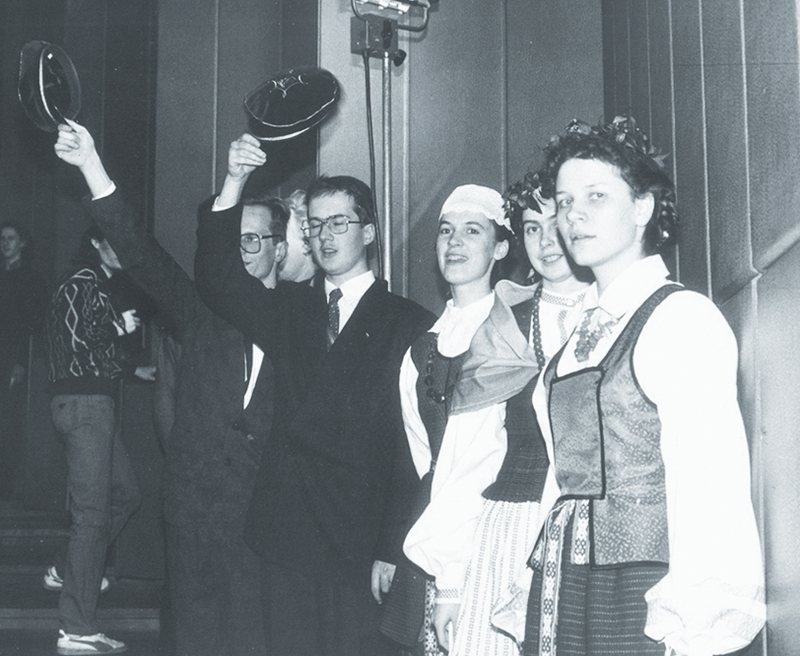 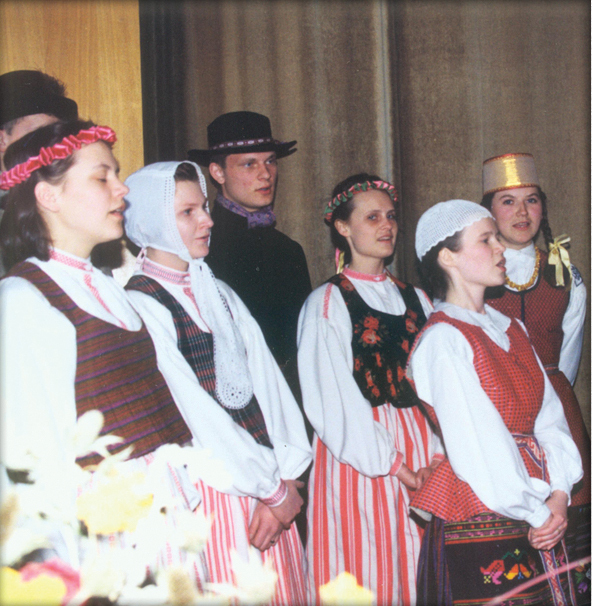 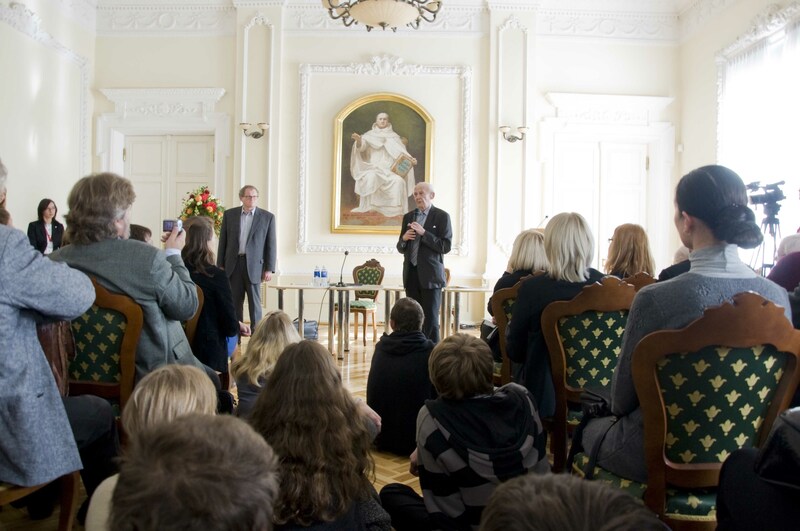 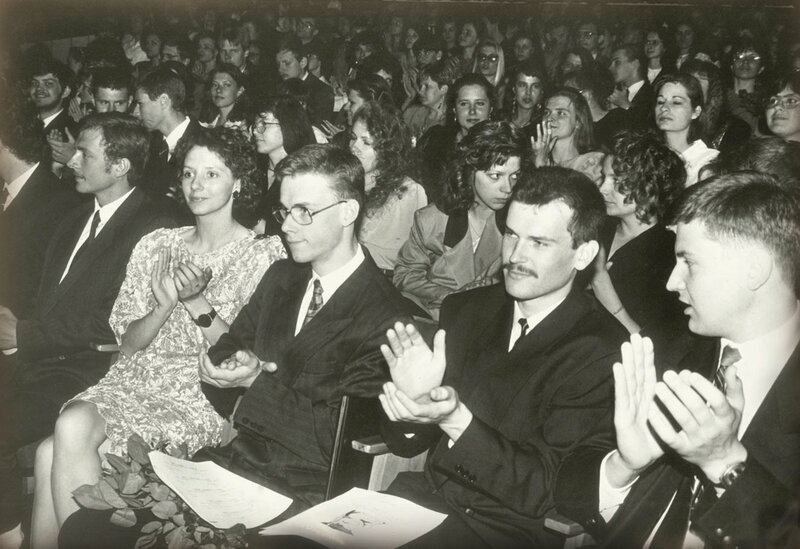 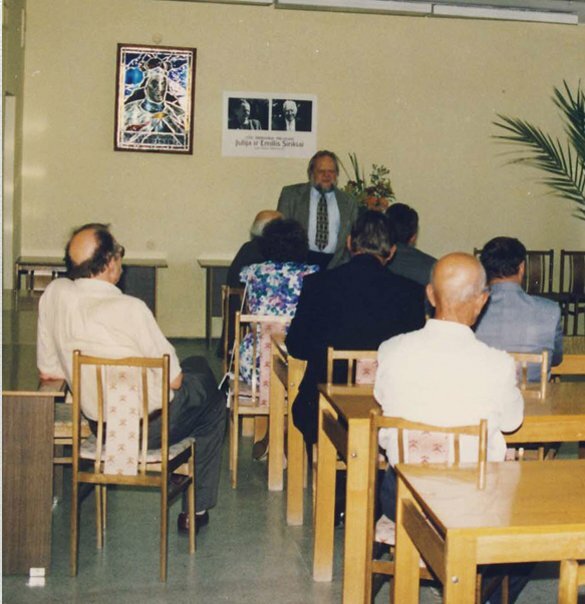 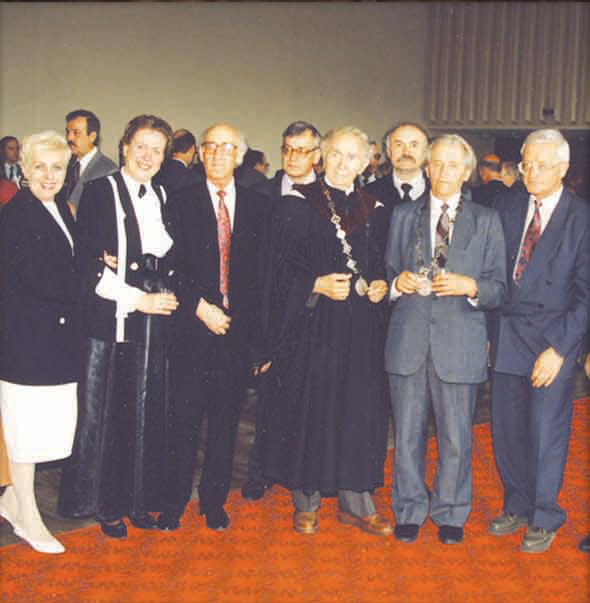 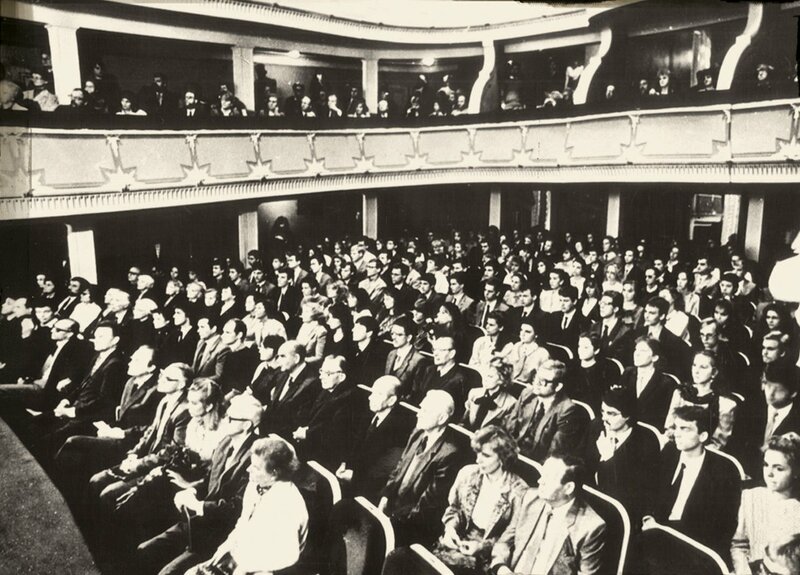 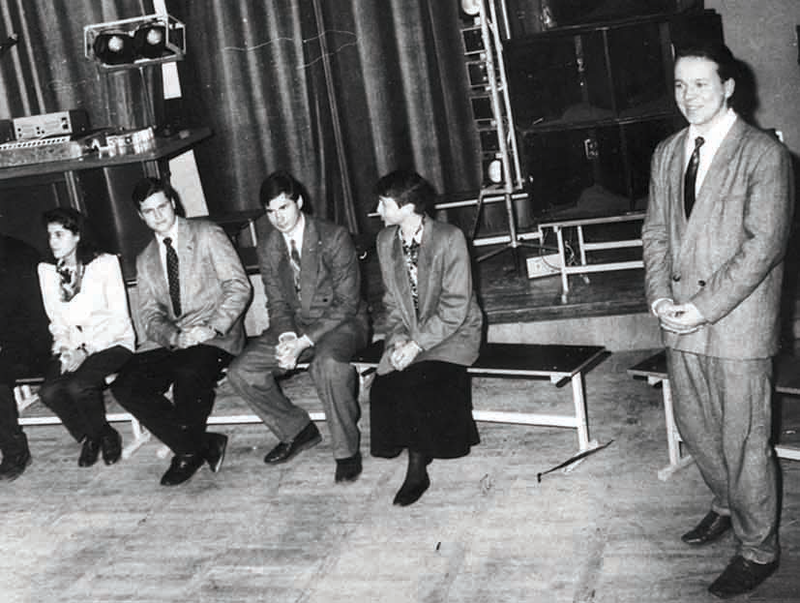 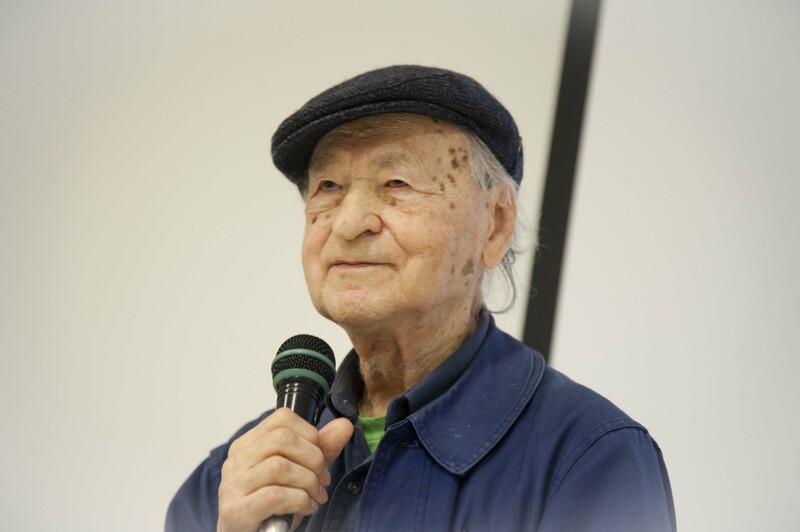 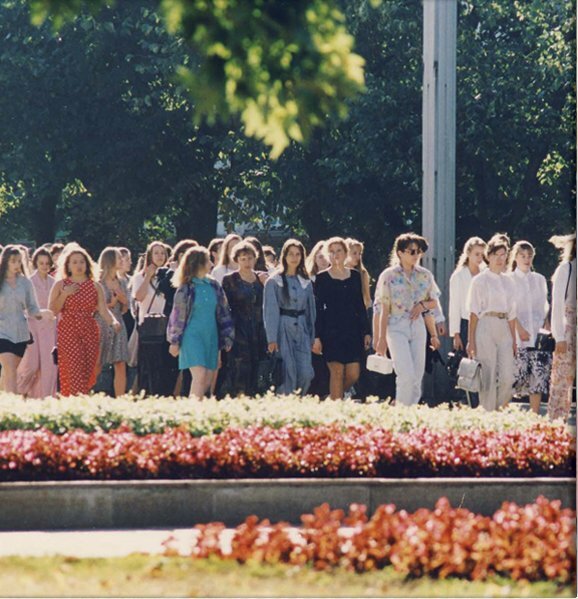 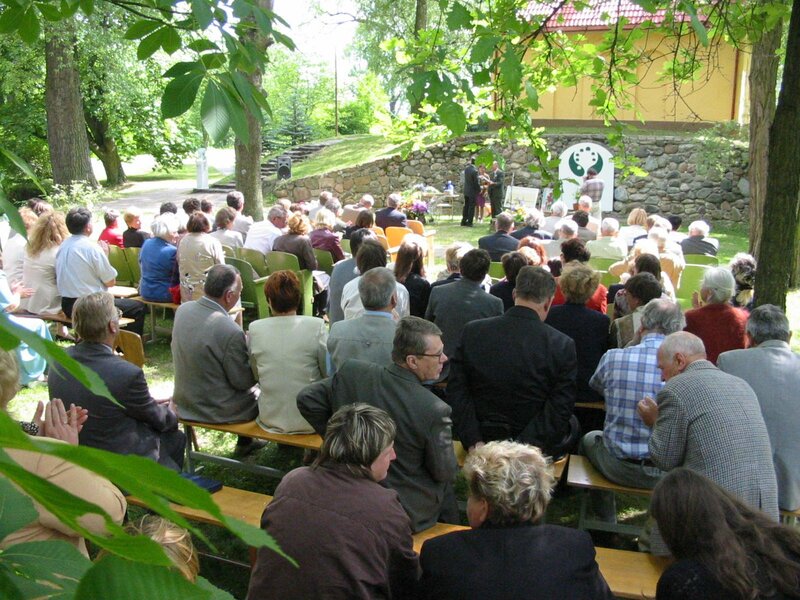 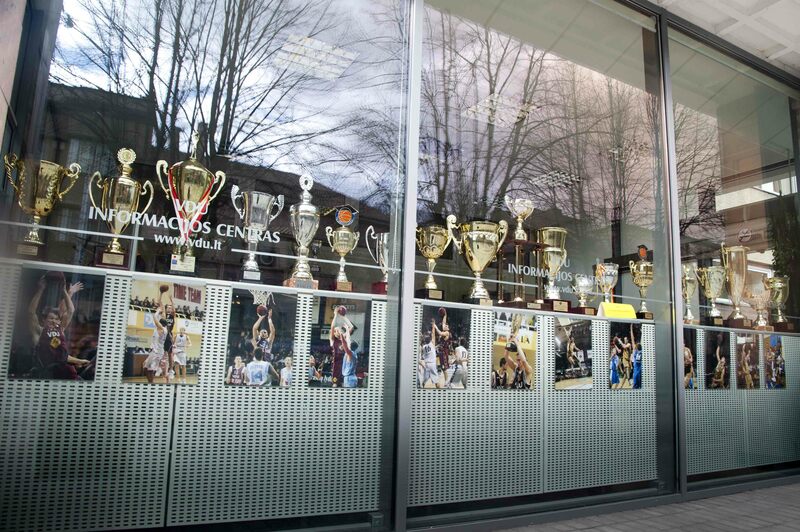 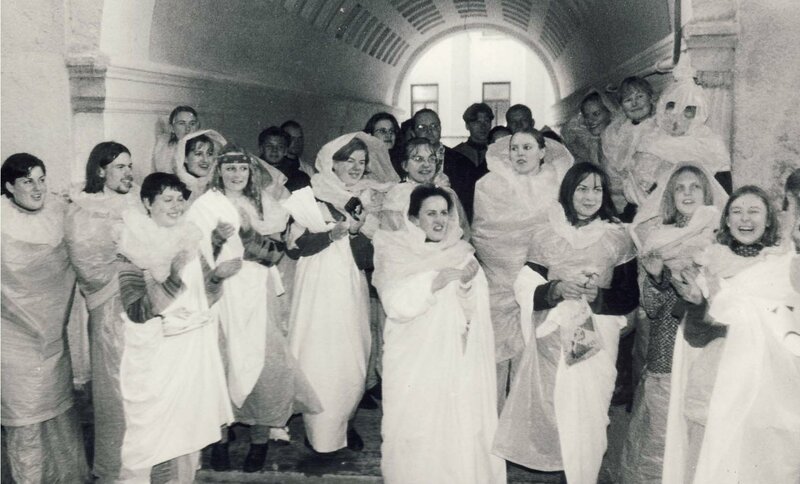 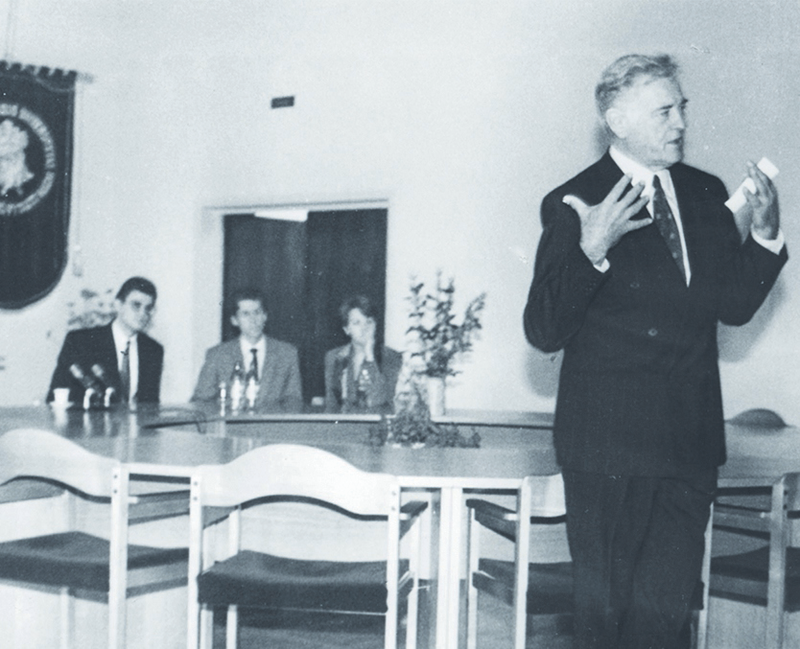 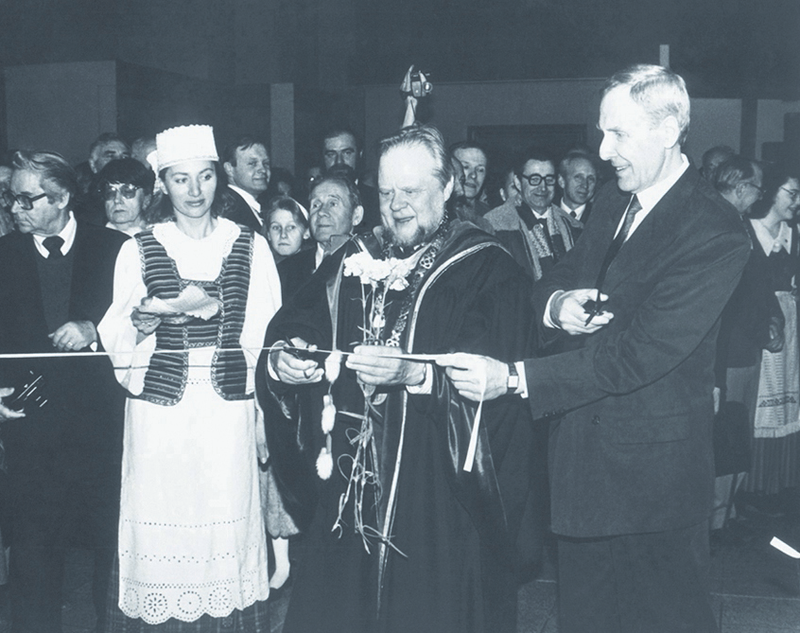 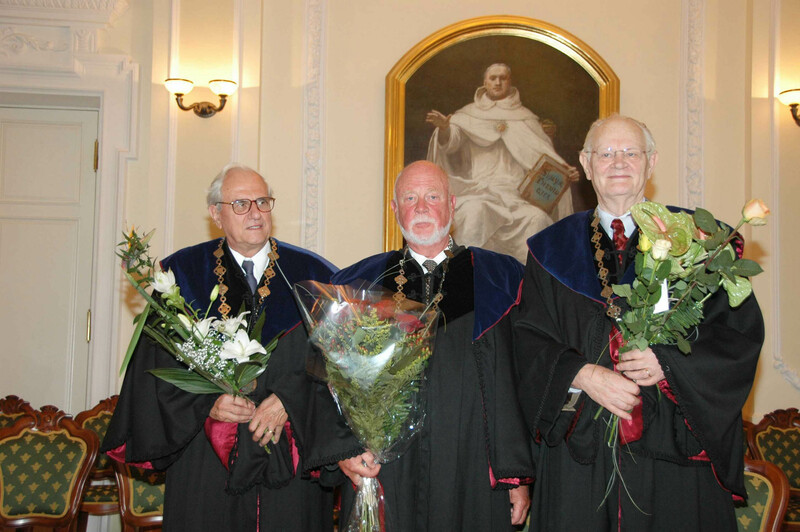 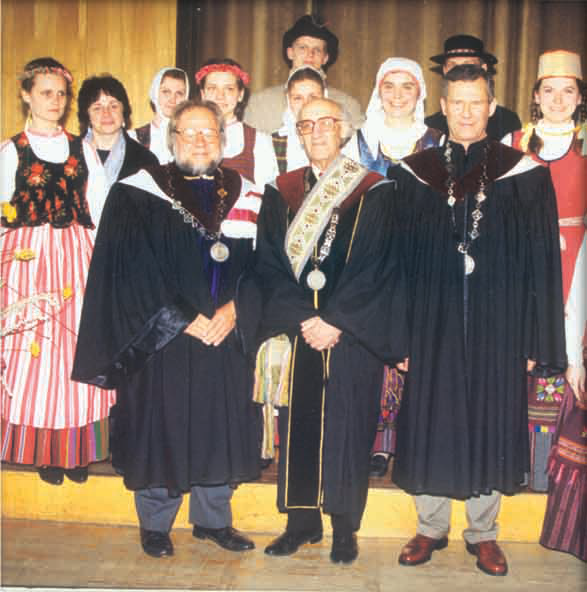 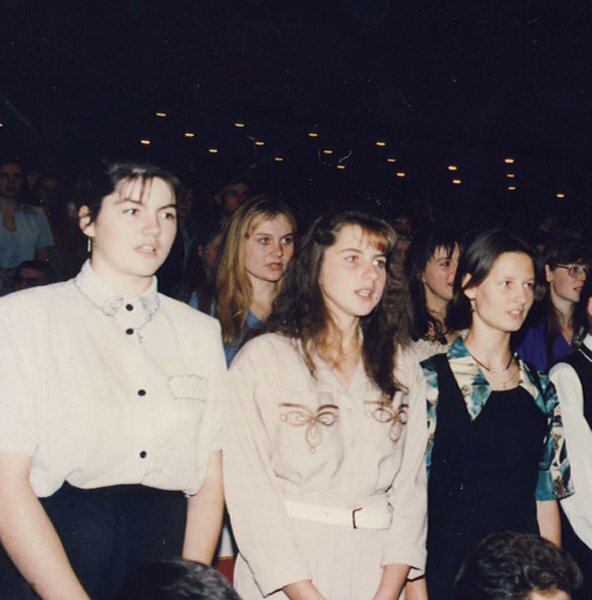 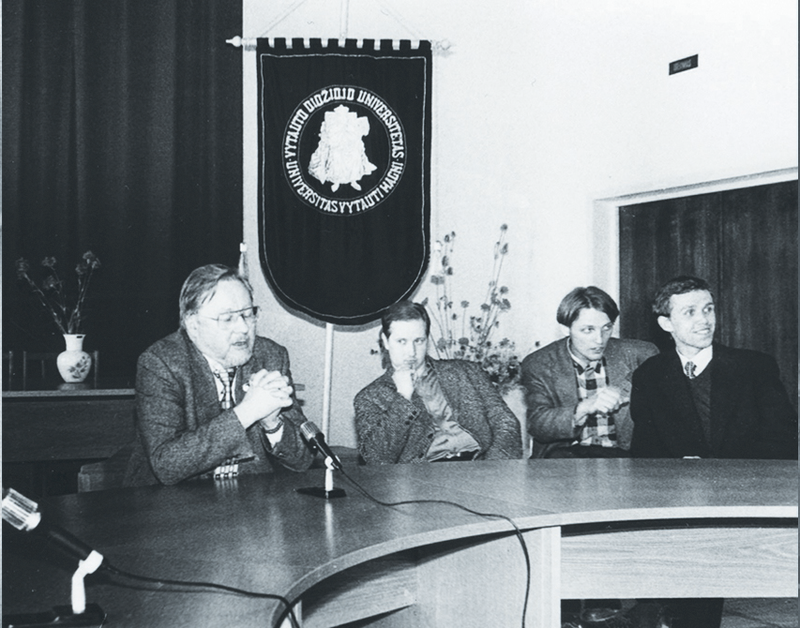 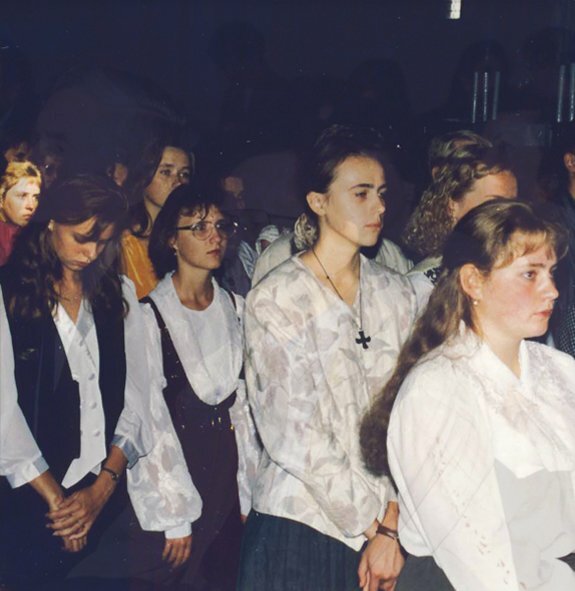 In the spring of 1989, the idea of re-establishing Vytautas Magnus University was brought to fruition by Lithuanian and diaspora scientists after over a year of development,. 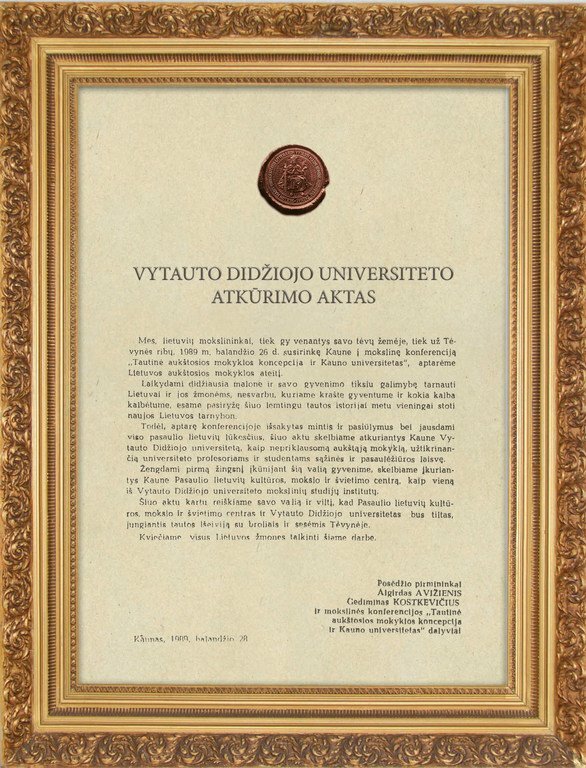 On 28 April, the Act of the university’s reestablishment was proclaimed, which meant the union of two separately-operating steering groups. 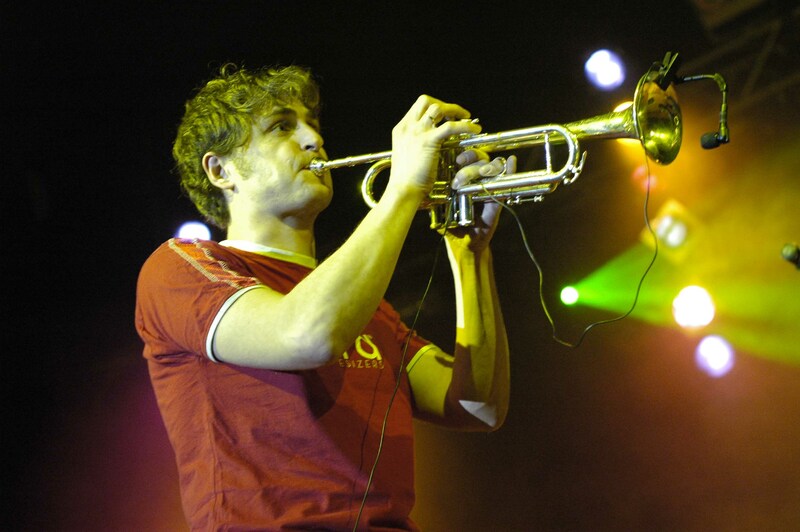 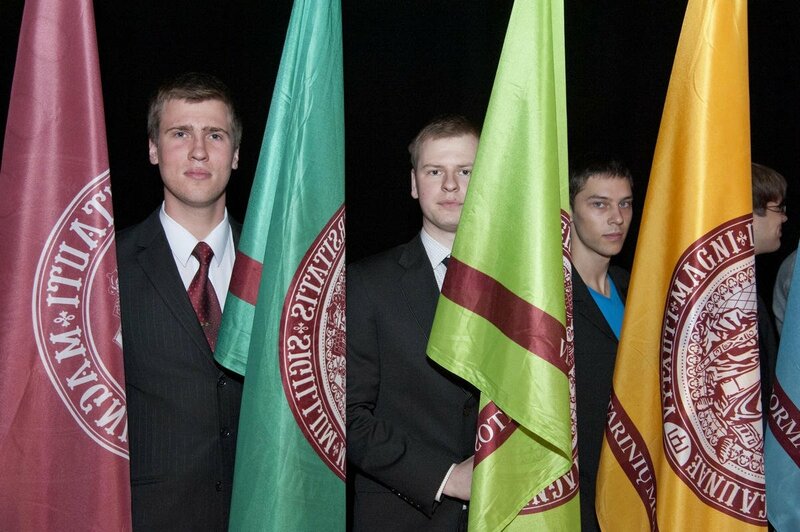 Thus, a new page in history was turned. 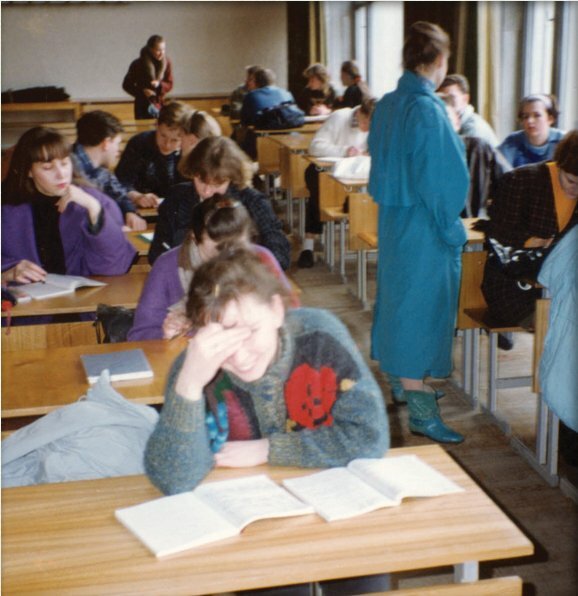 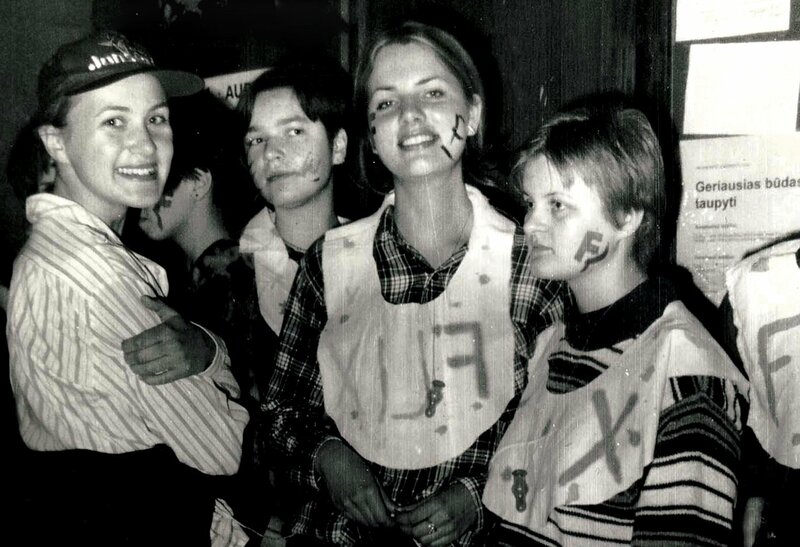 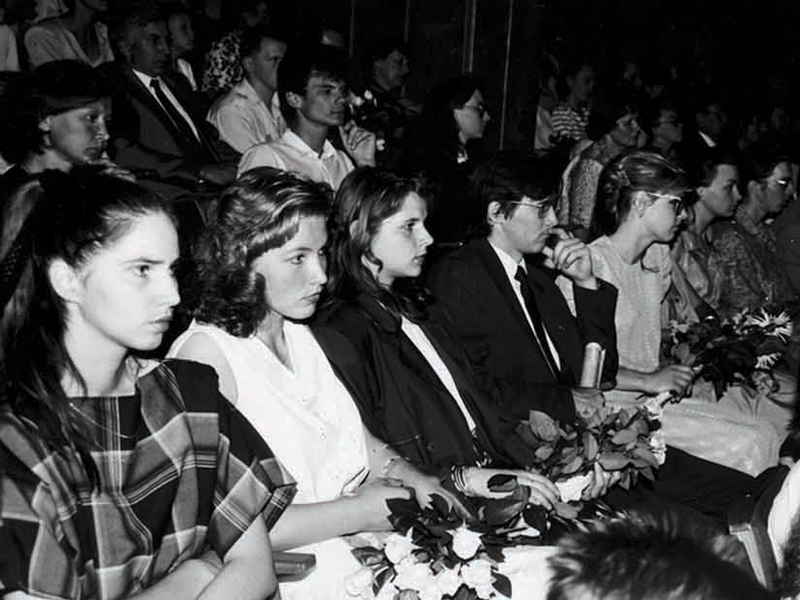 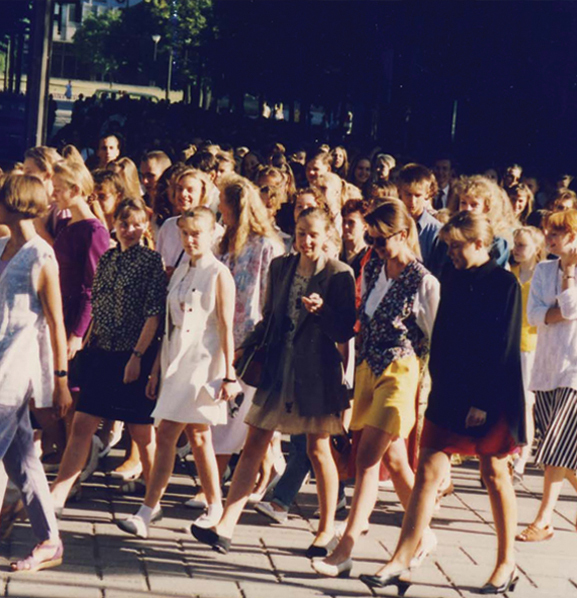 On 6 July1989, prospective students of the University took their entrance exams. 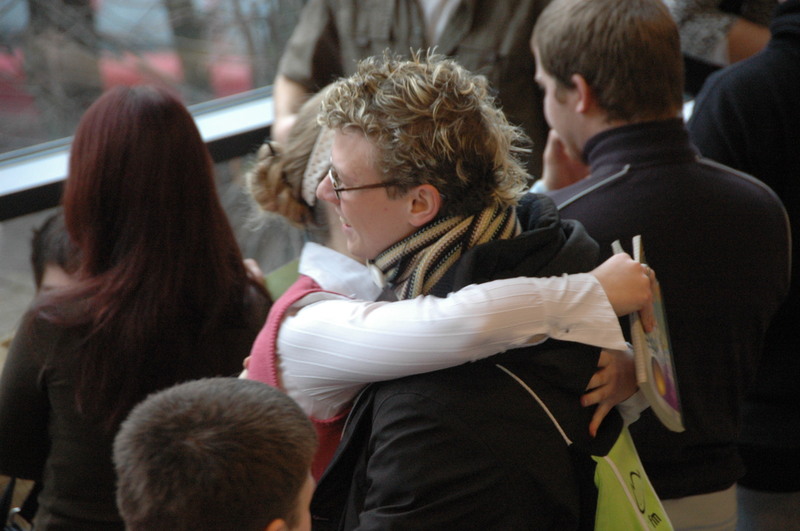 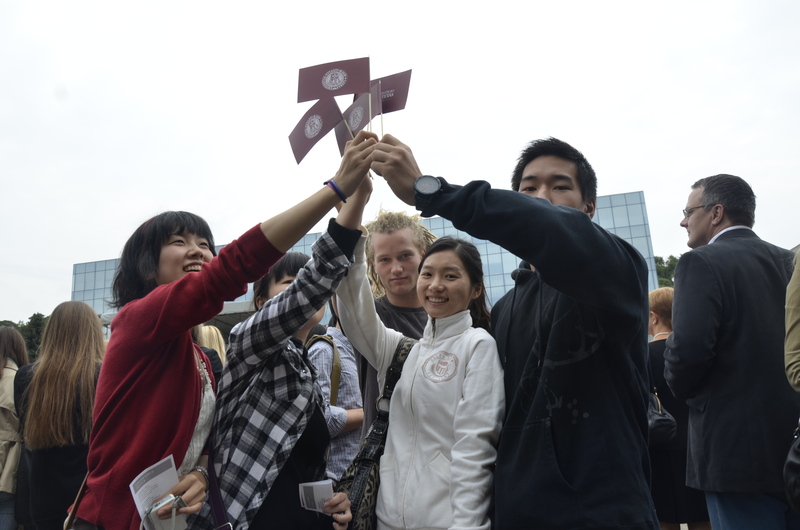 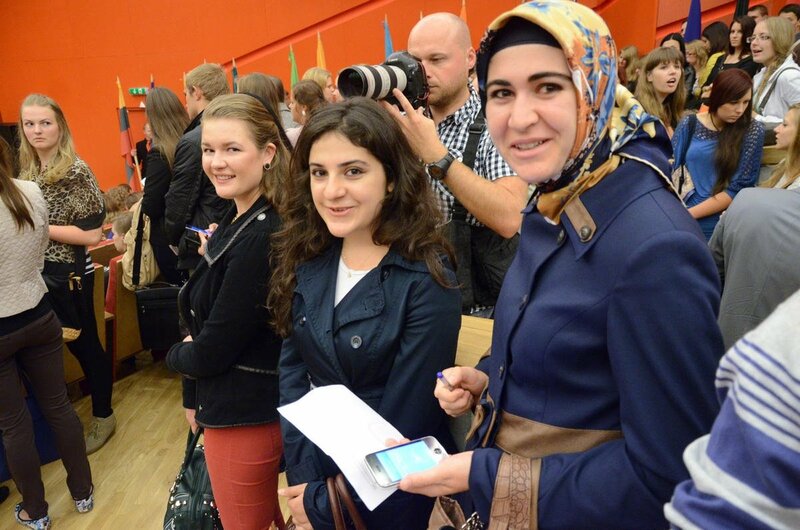 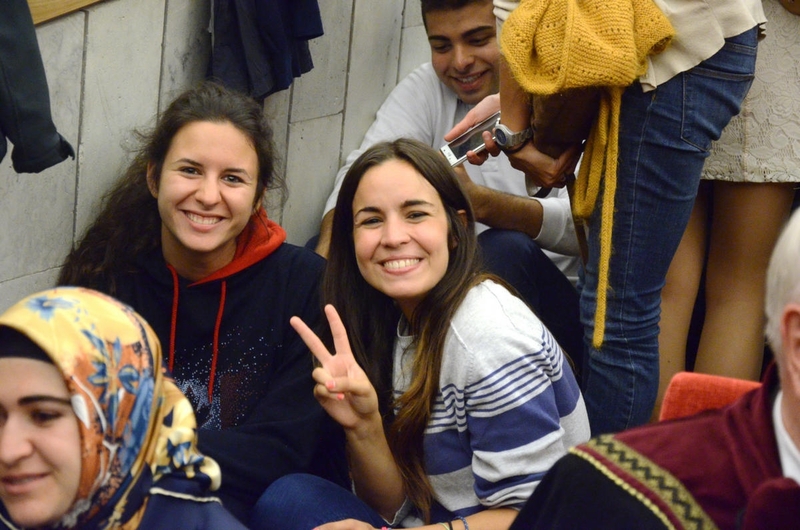 177 first-year students, chosen from 805 candidates, were accepted by the university. 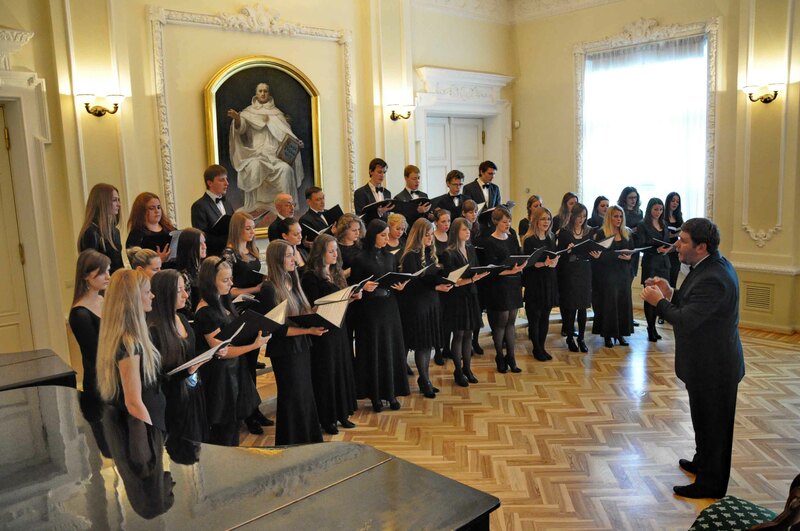 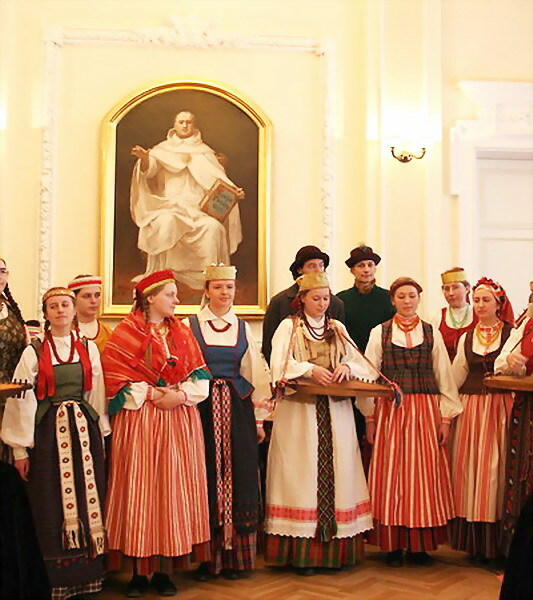 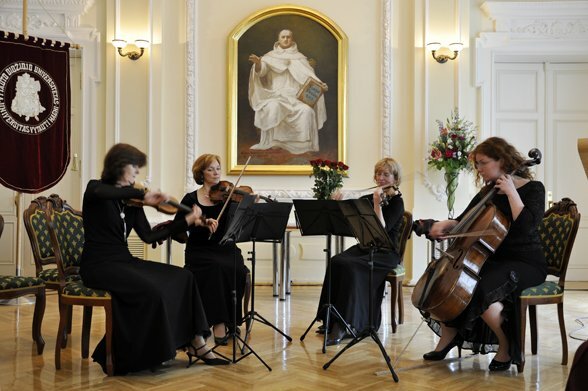 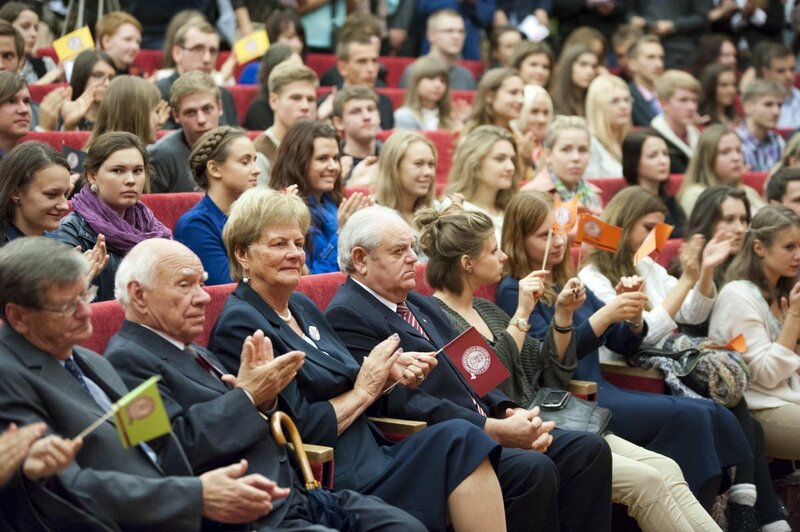 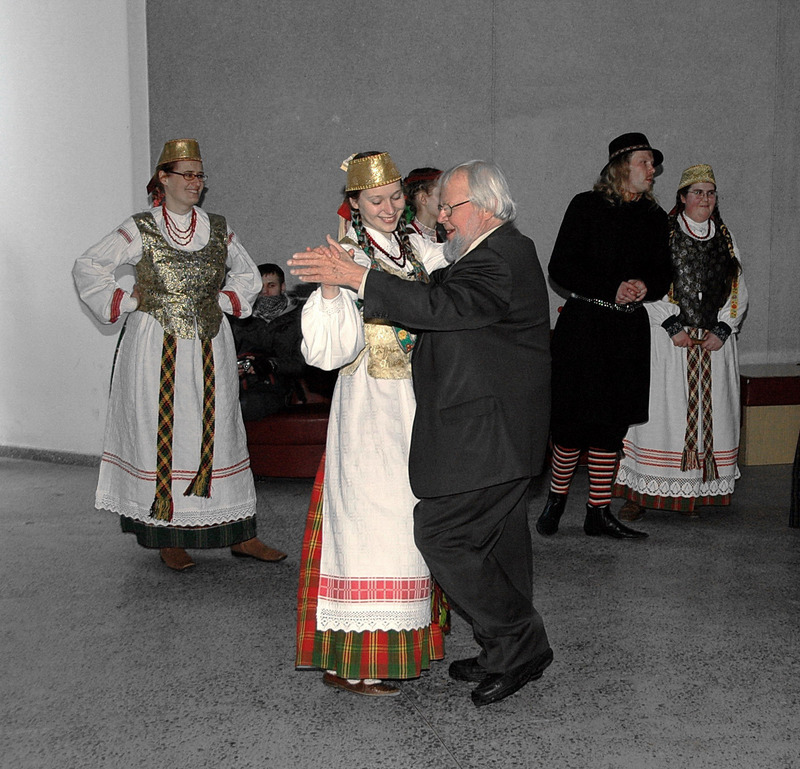 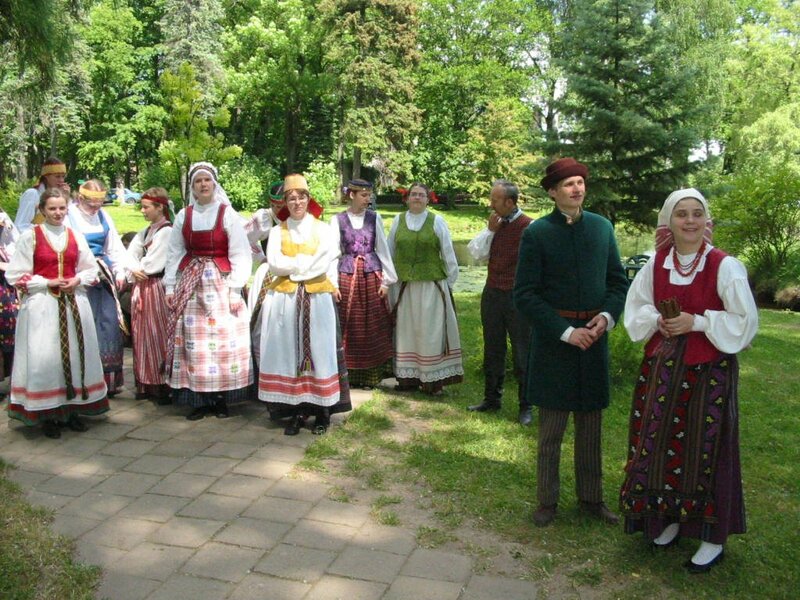 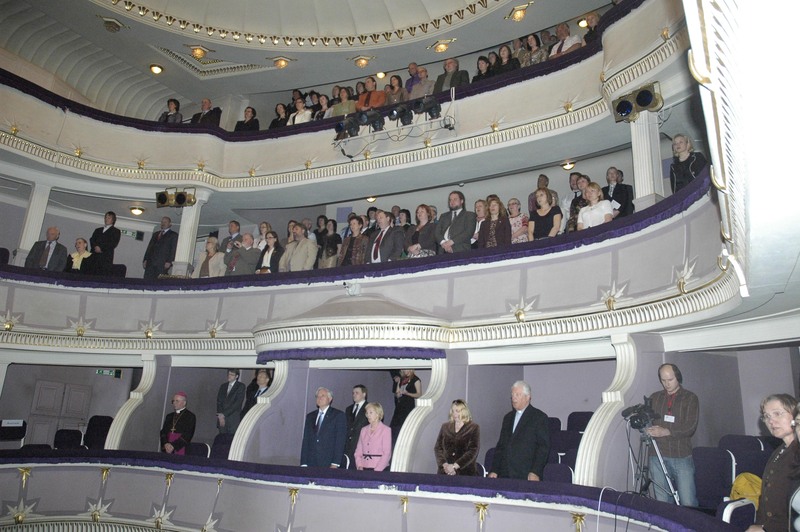 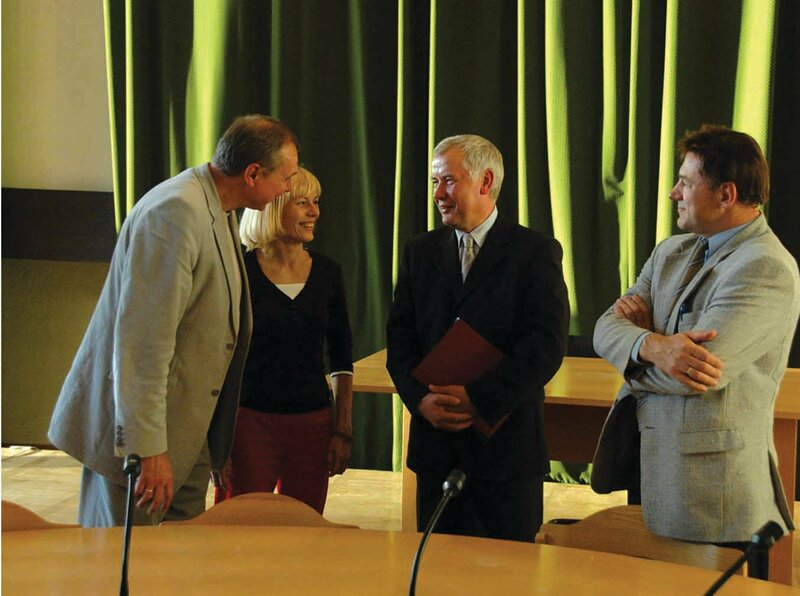 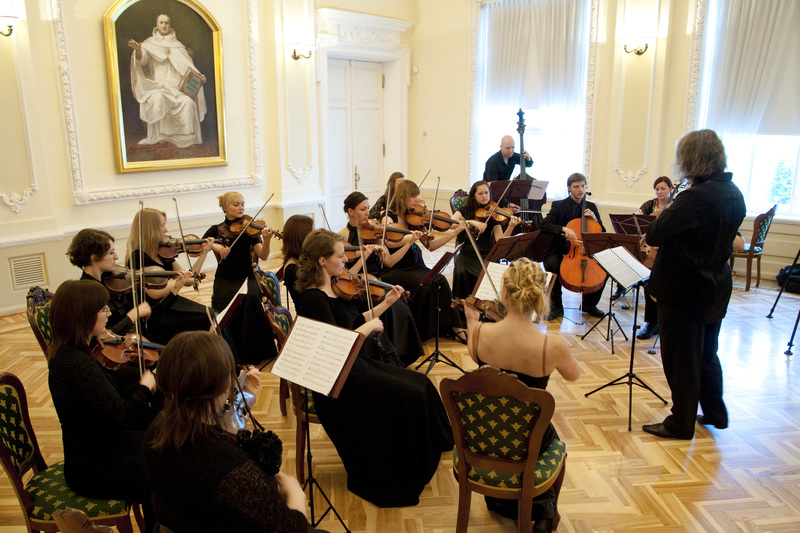 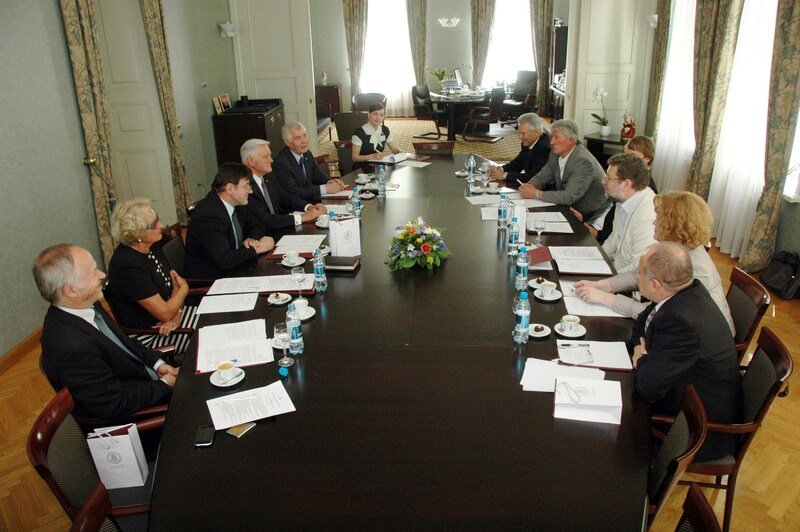 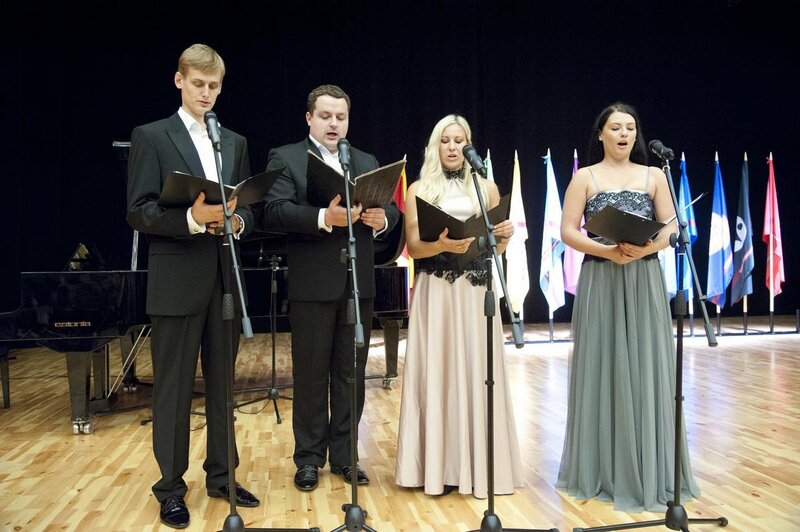 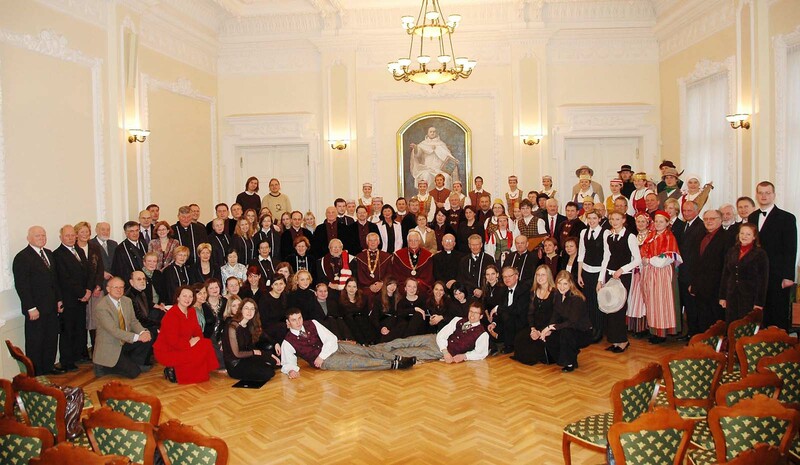 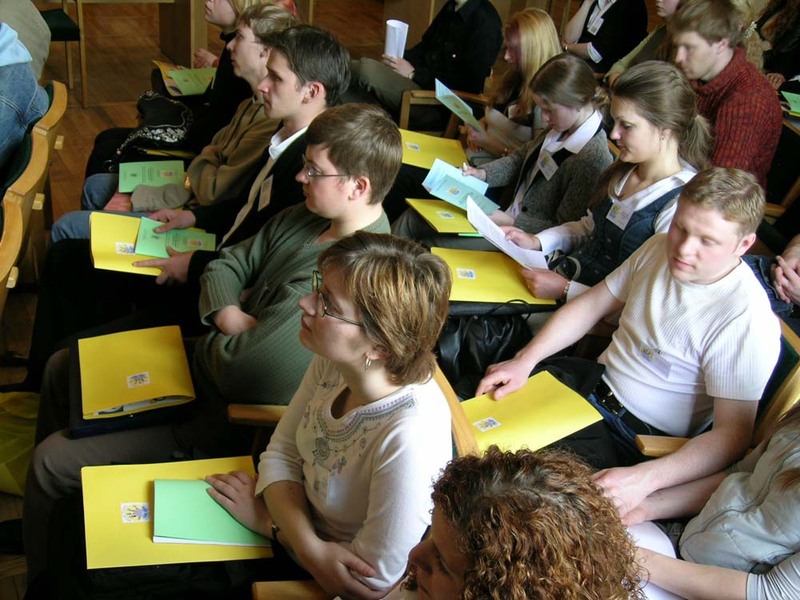 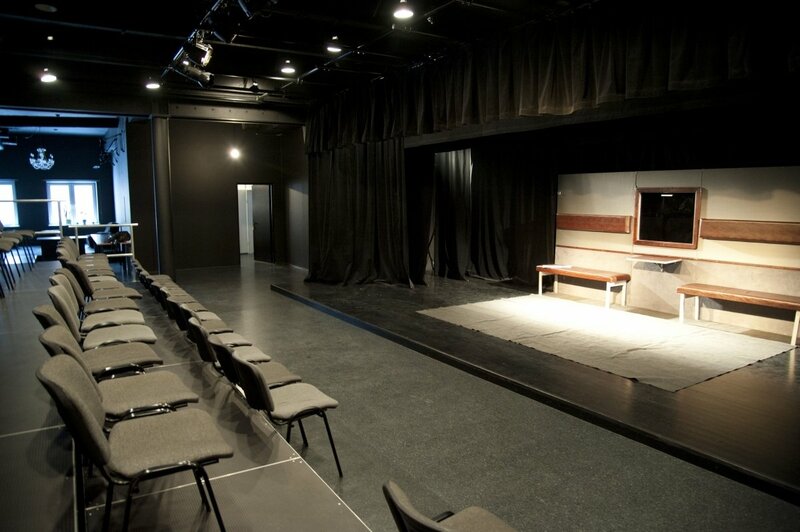 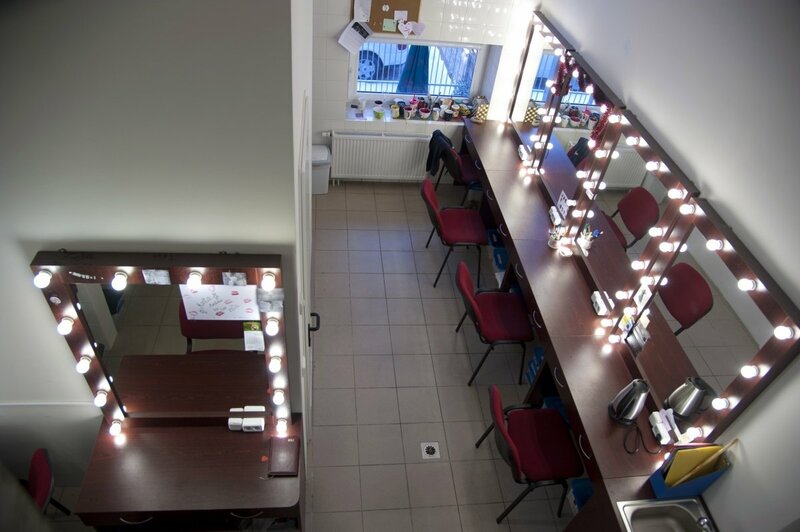 On 1 September, with a solemn meeting at Kaunas State Musical Theatre, the first school year of the re-established Vytautas Magnus University was commenced. 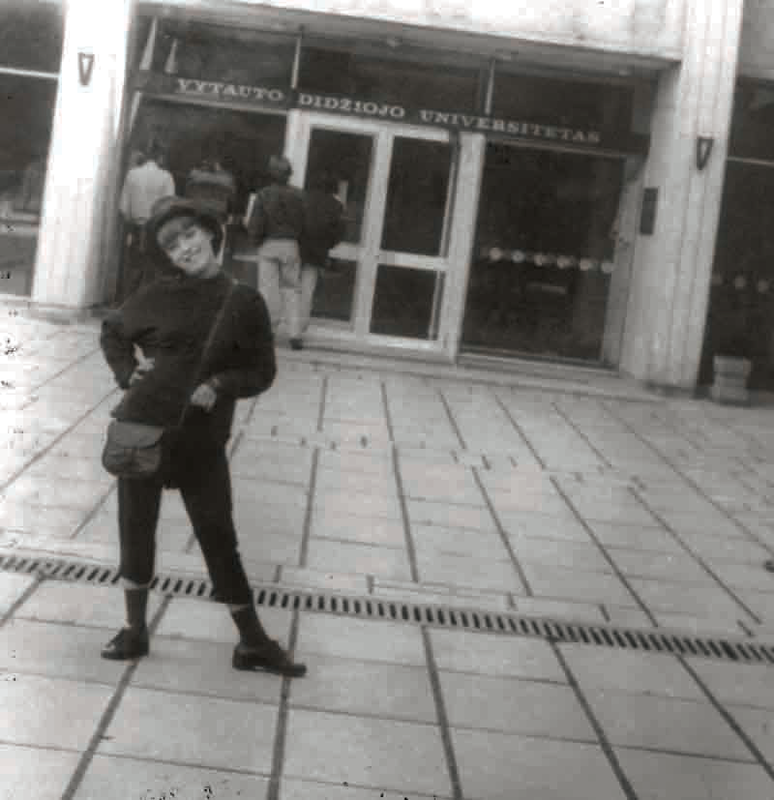 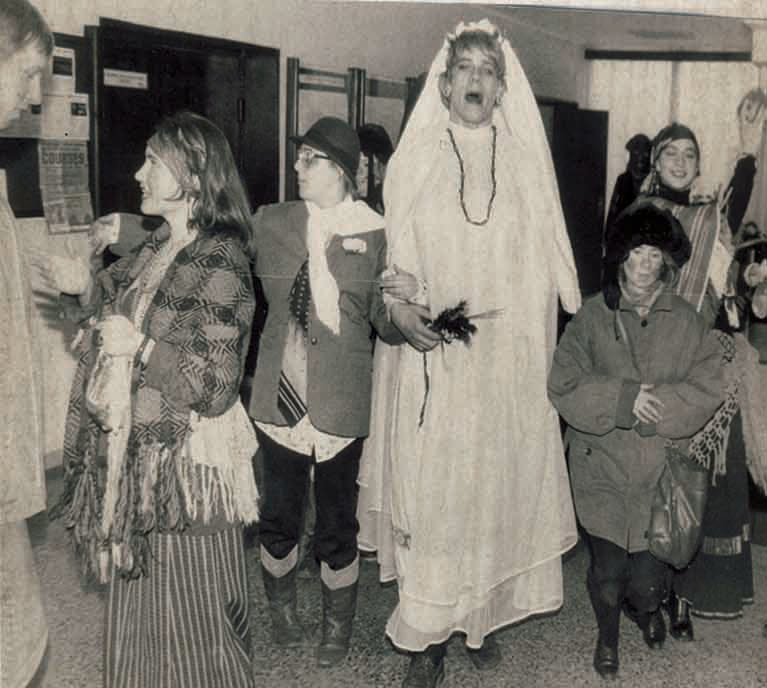 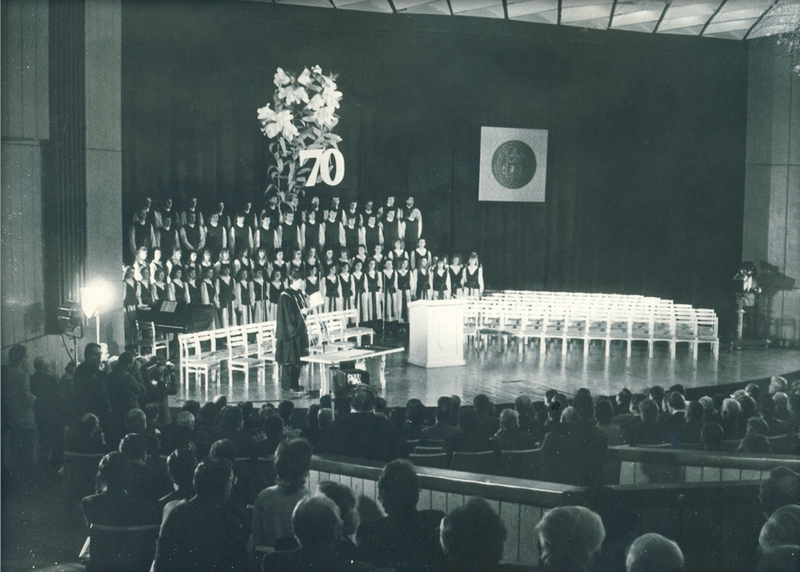 The university became the first autonomous higher-education school in the former Soviet Union. 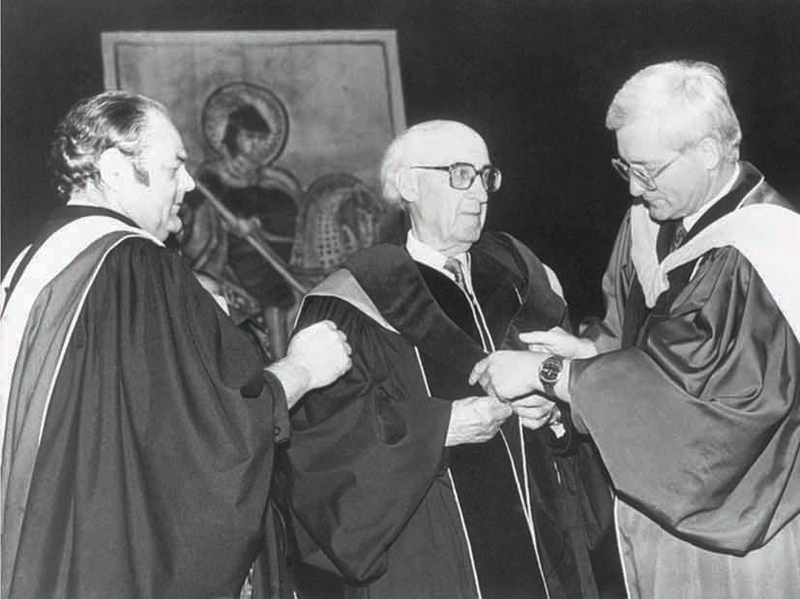 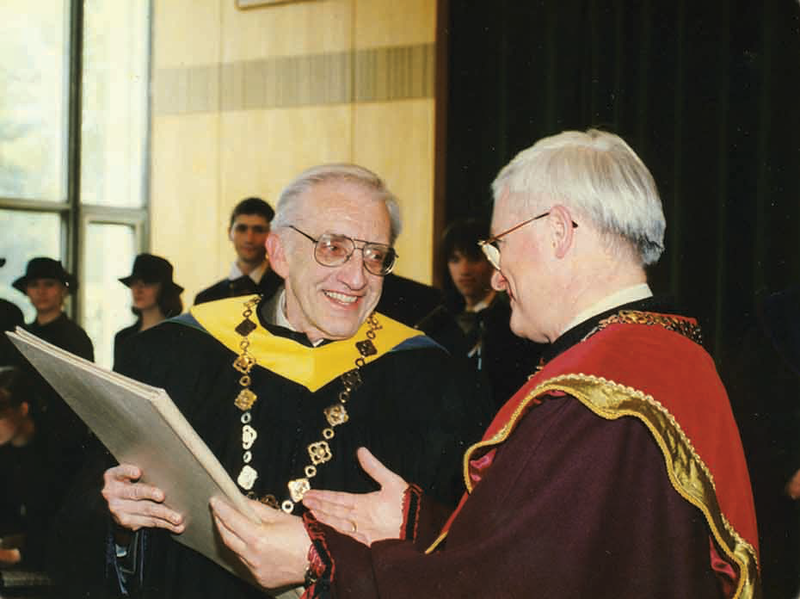 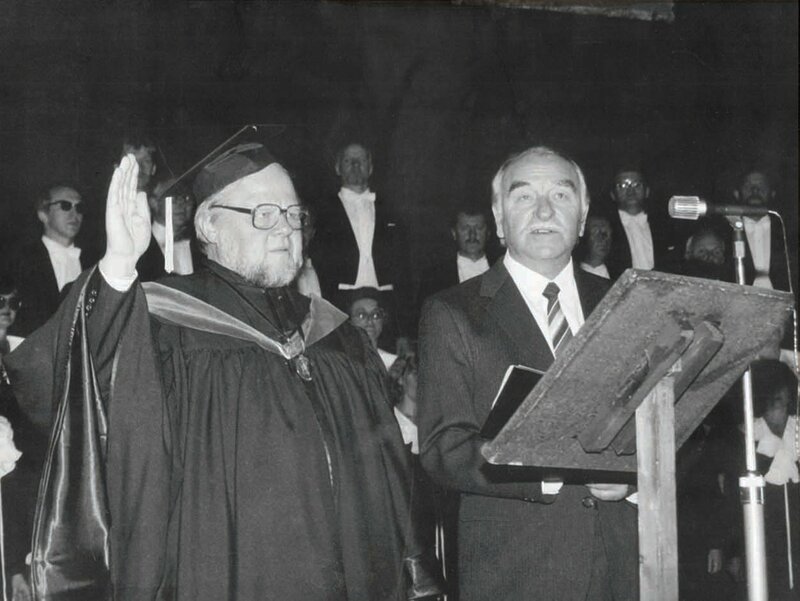 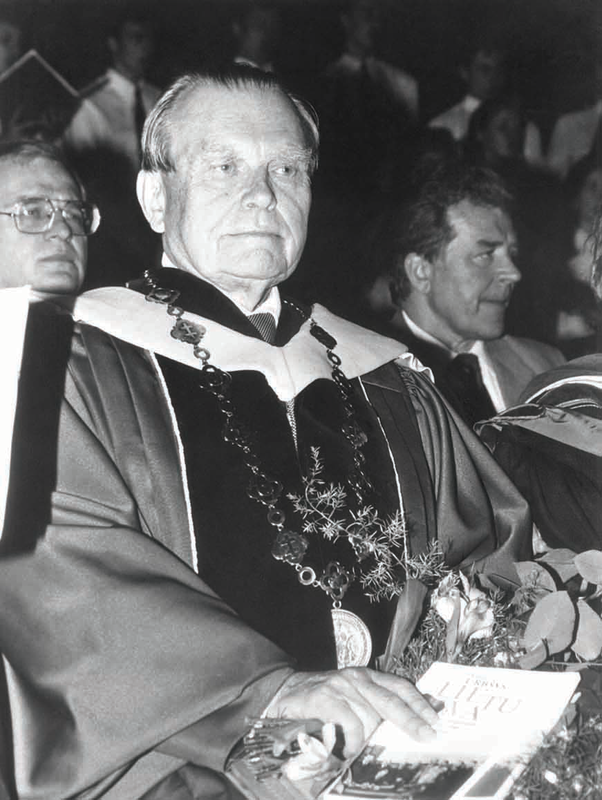 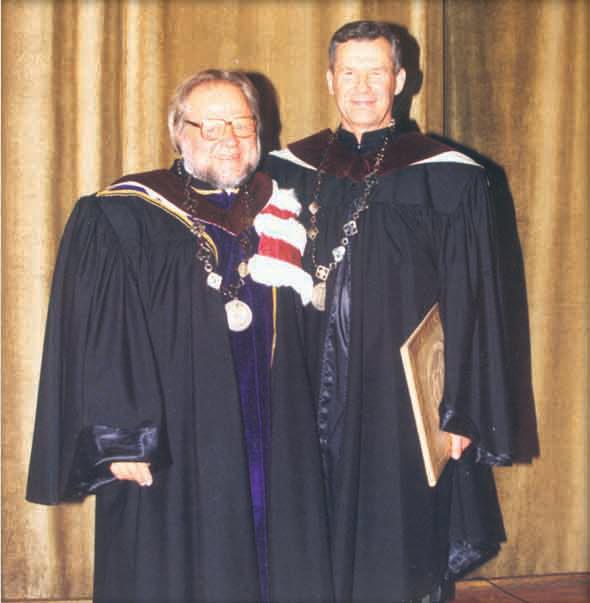 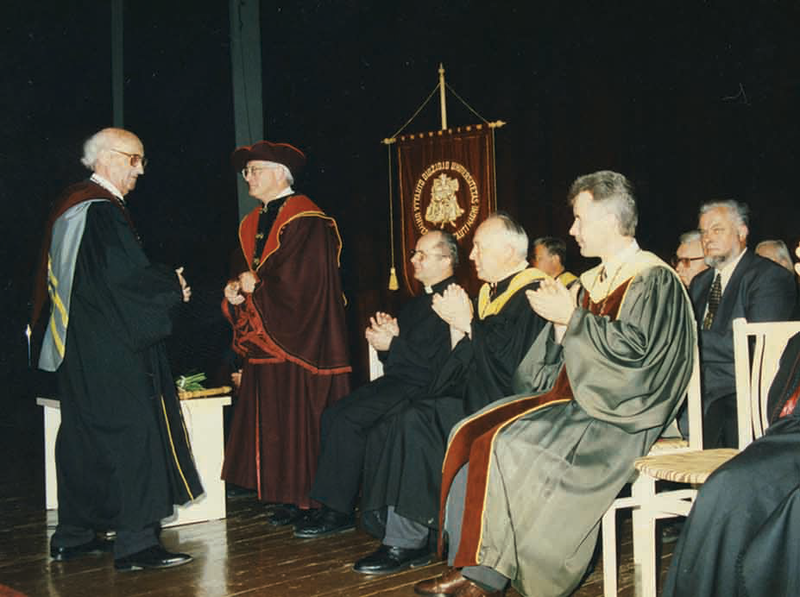 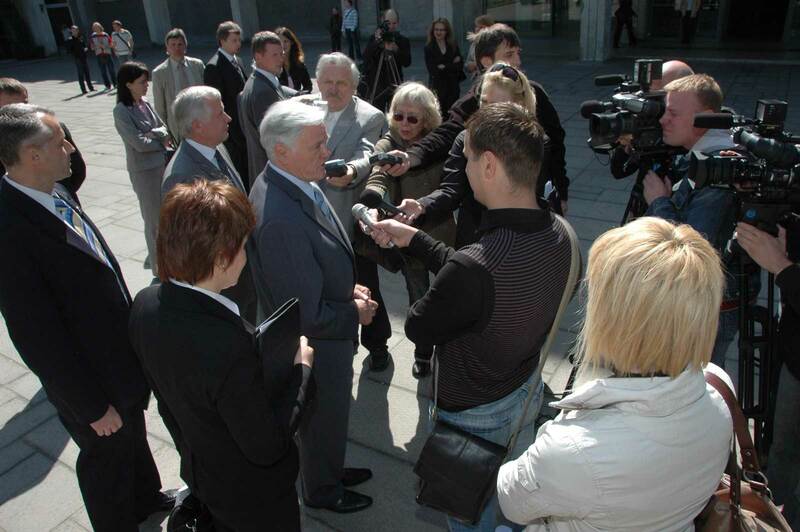 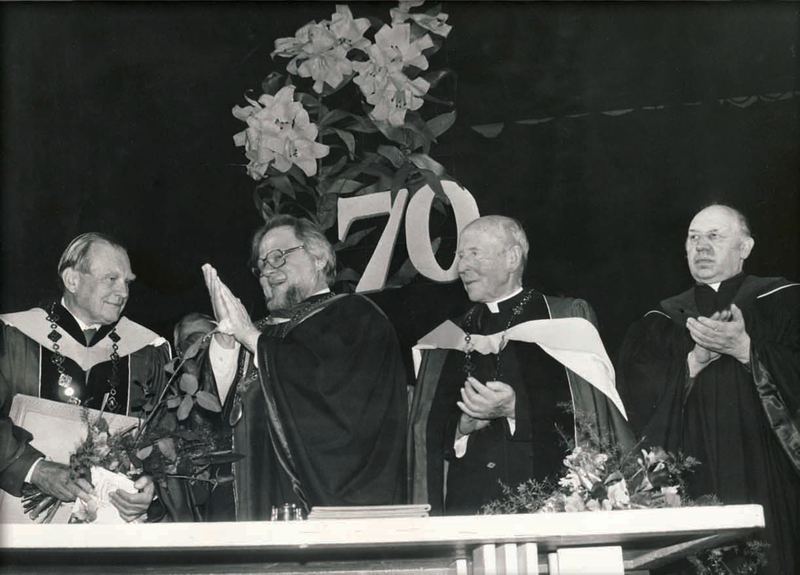 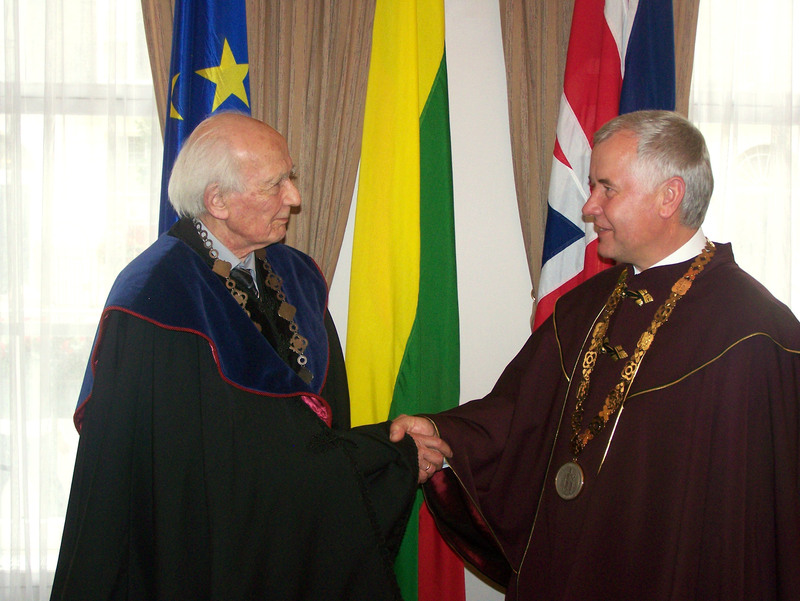 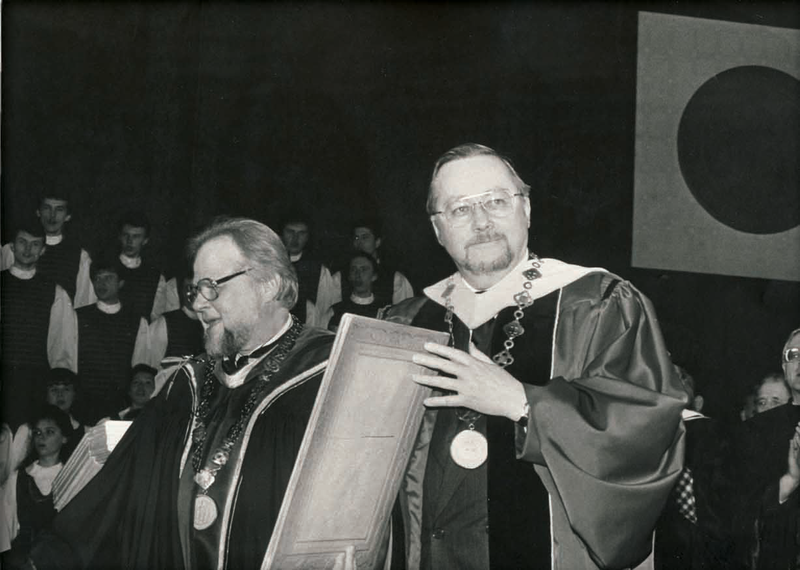 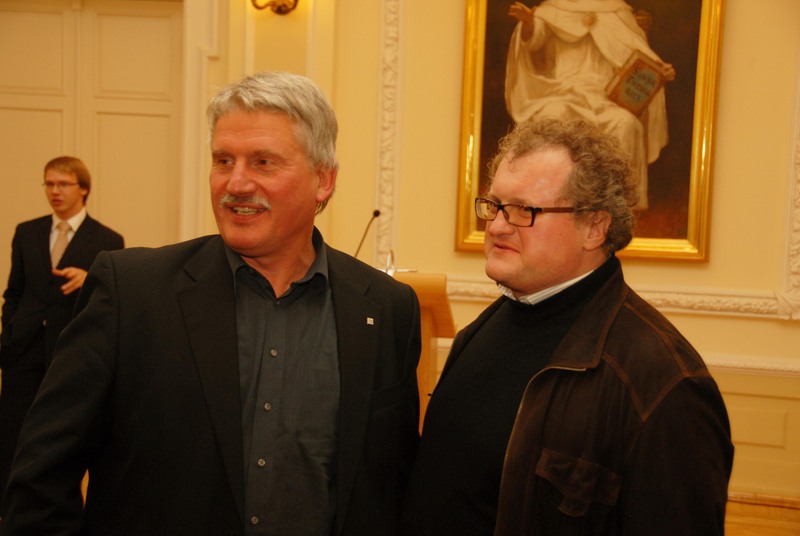 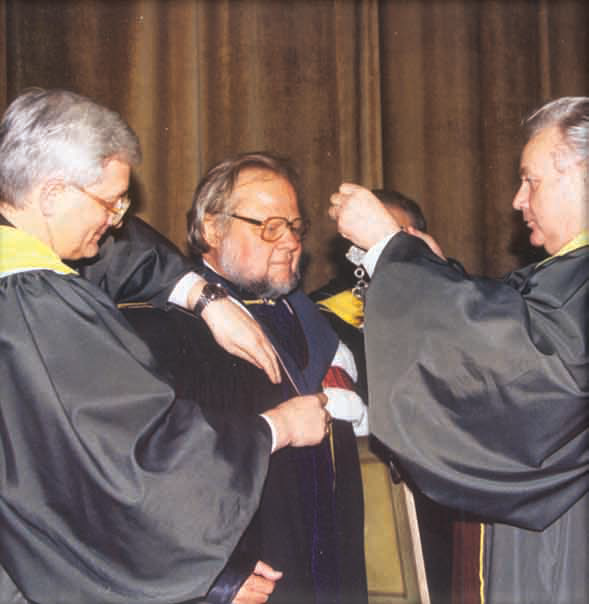 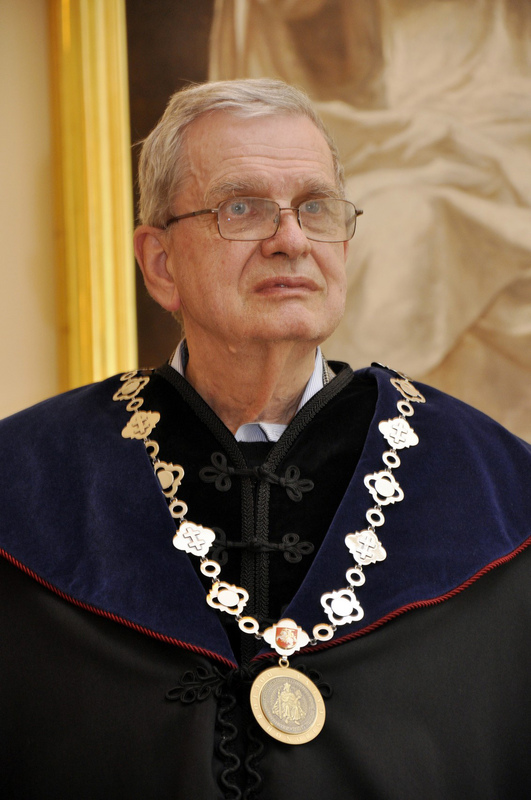 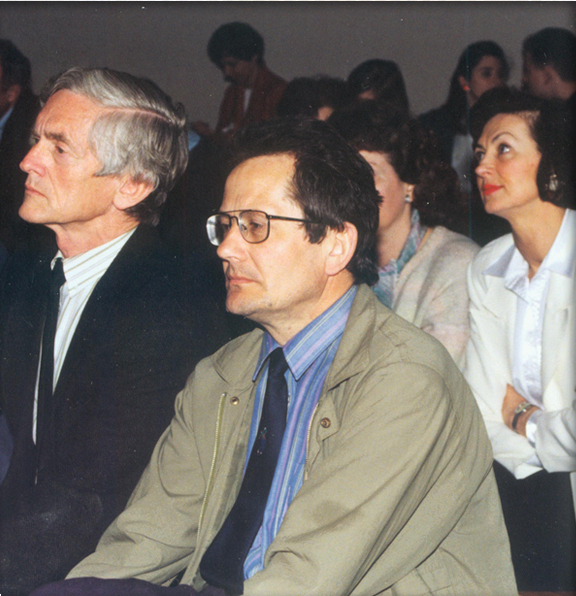 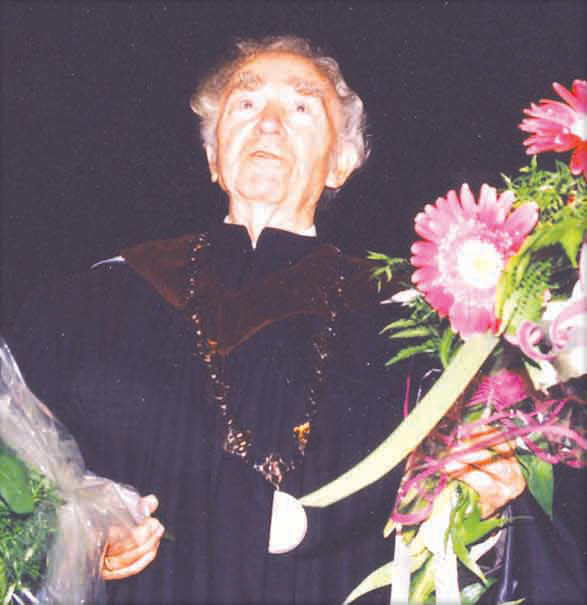 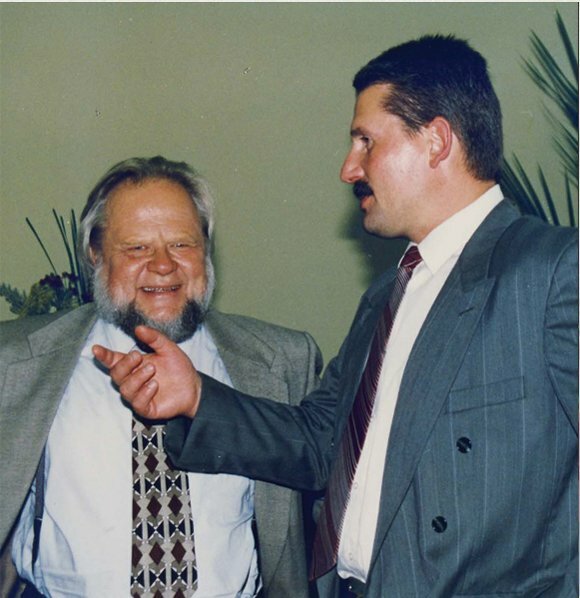 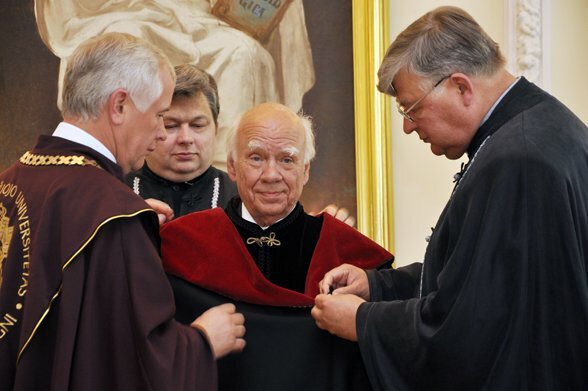 On 24 May 1990, the re-established Senate’s members voted in Kaunas and Chicago, choosing the first rector of the re-established Vytautas Magnus University — Algirdas Avižienis, Professor of Informatics at the University of California, Los Angeles. 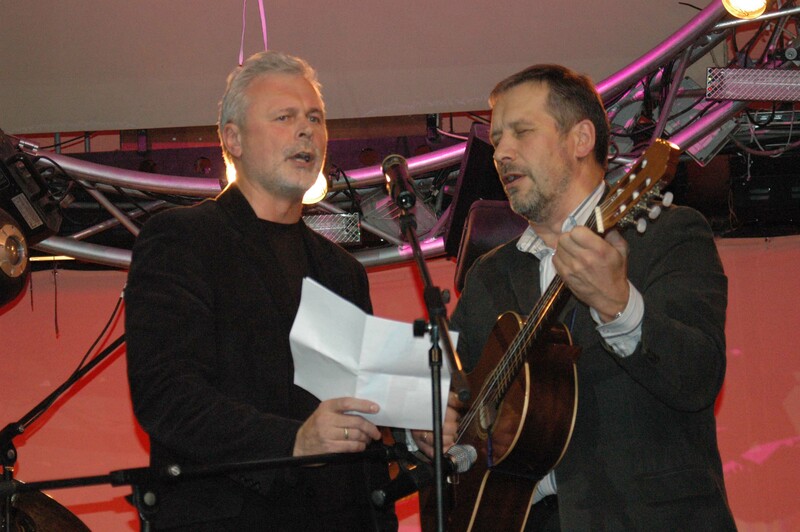 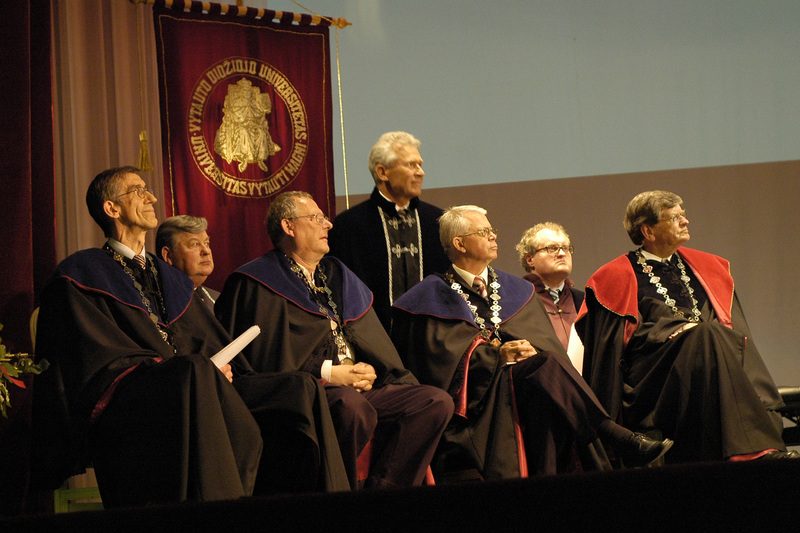 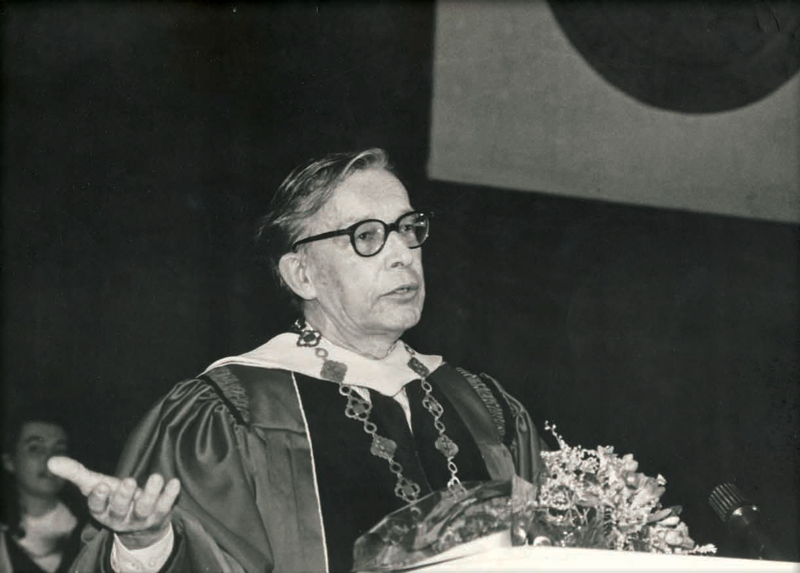 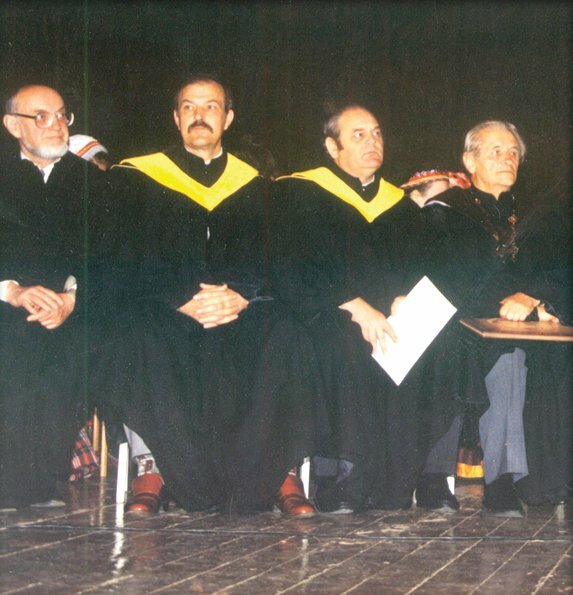 Later the University was governed by professors Bronius Vaškelis (theatre studies), Vytautas Kaminskas (informatics), and Zigmas Lydeka (economist). 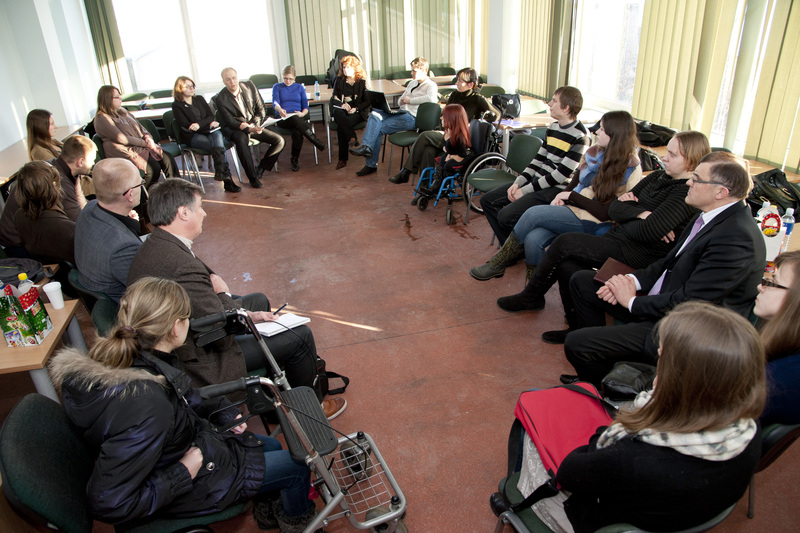 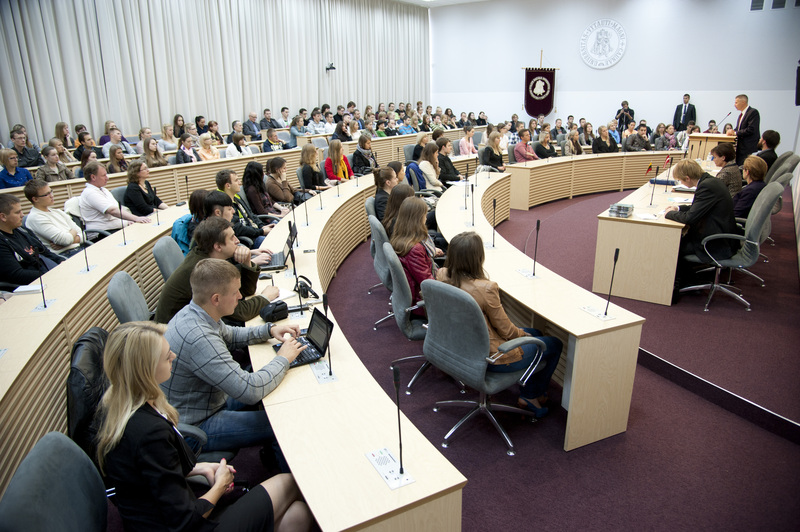 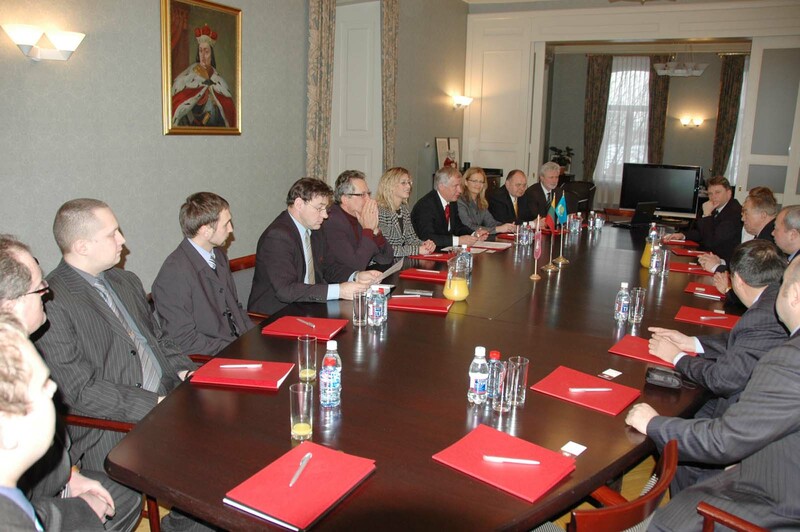 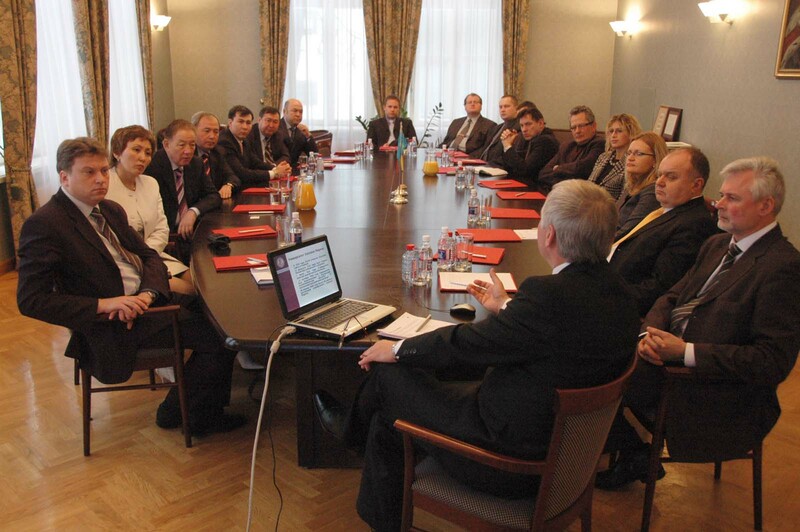 Professors from various foreign universities and Lithuanian higher education institutions, as well as Lithuania’s academy institutes, became a part of the re-established university’s academic community. 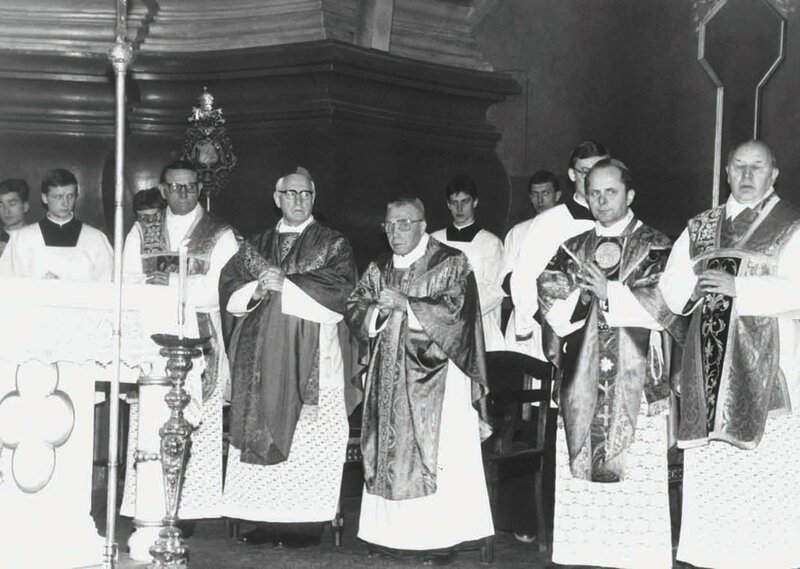 Among them were Kazys Almenas, Milda Danytė, prelate Kęstutis Trimakas, priest Arvydas Žygas, Vytautas Kavolis, monsignor Vytautas Kazlauskas, Rimas Vaišnys, Rimas Kalvaitis, Kęstutis Ignas Skrupskelis, Viktorija Skrupskelytė, prelate Antanas Rubšys, Romas Vaštokas, Kęstutis Paulius Žygas, Julius Šmulkštys, Alfred Erich Senn, Vytautas Kubilius, Antanas Tyla, Norbertas Vėlius, Aleksandras Vanagas, Vladas Stauskas, Zigmas Zinkevičius and others. 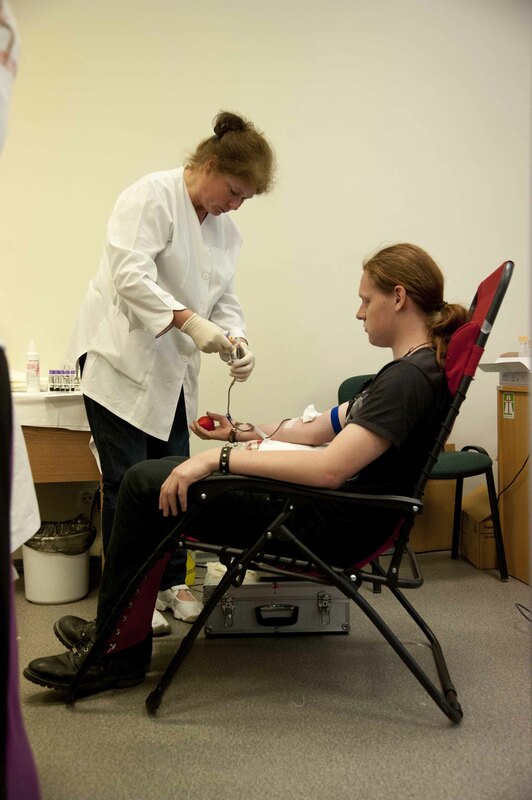 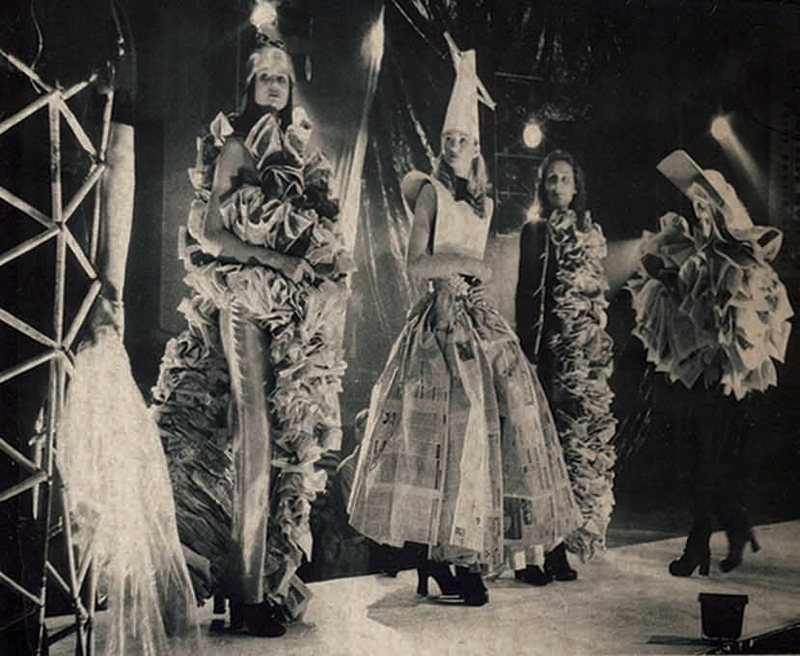 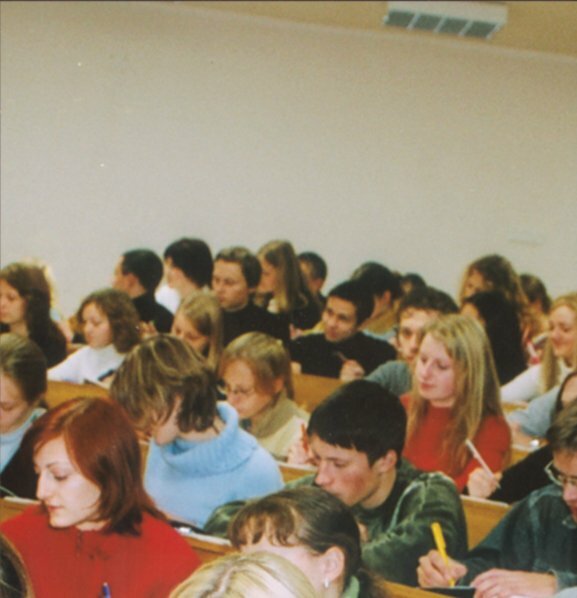 In the first year, the studies at the university took place in three rented buildings. 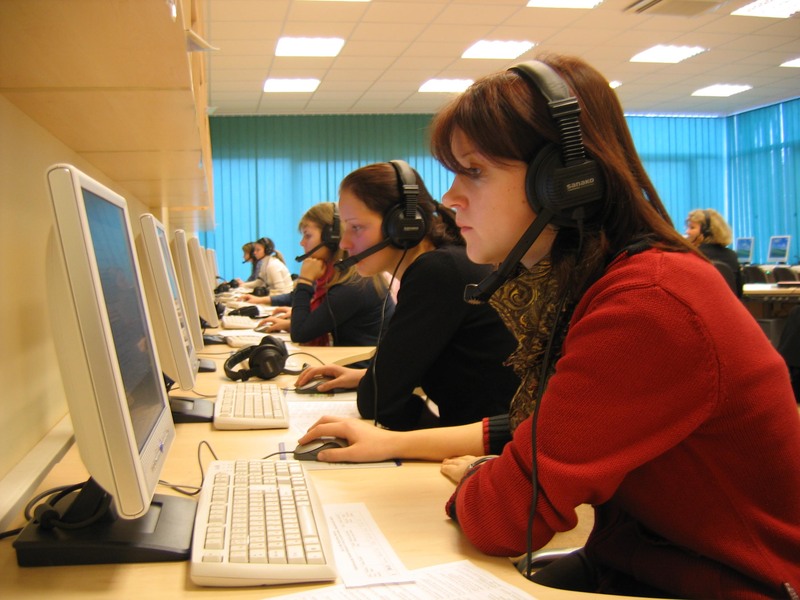 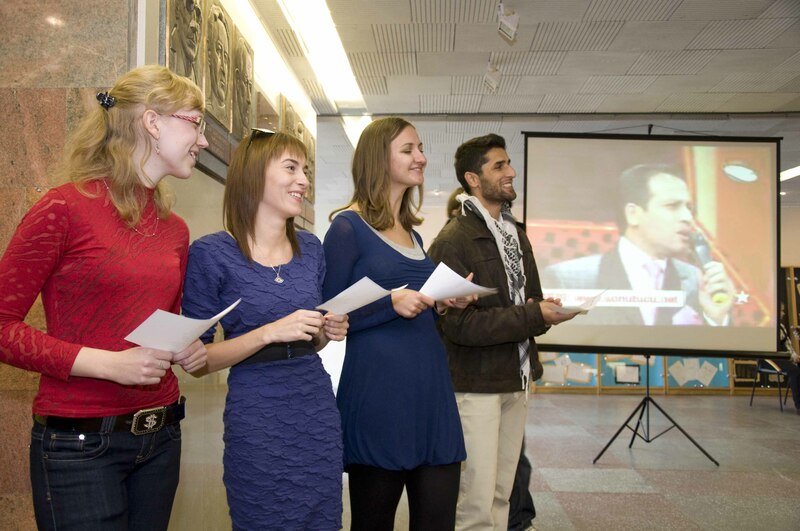 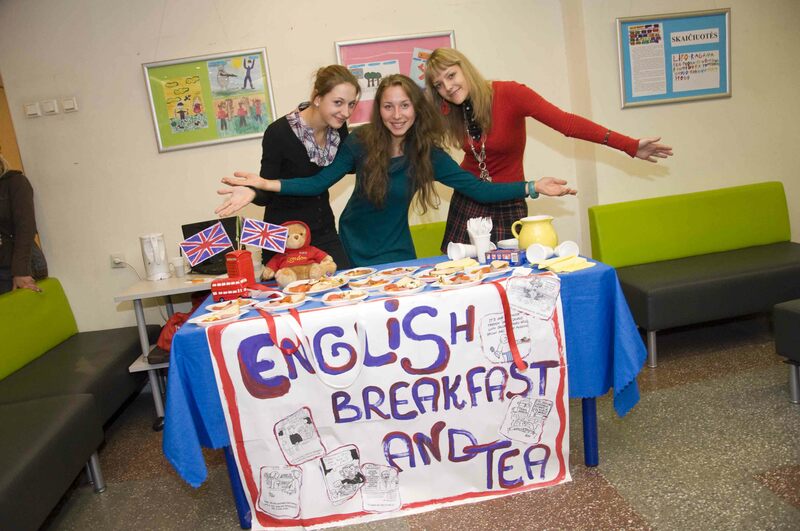 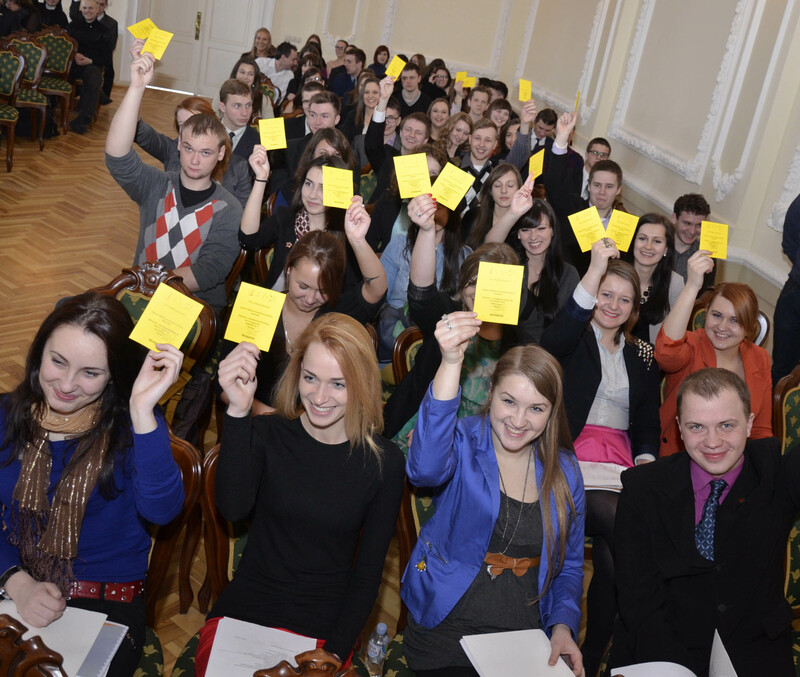 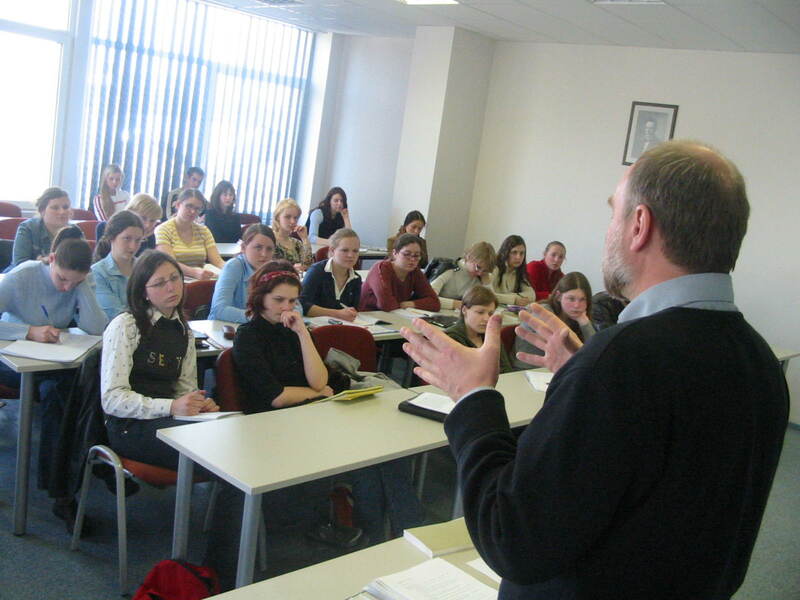 Courses of mandatory English and informatics were introduced. 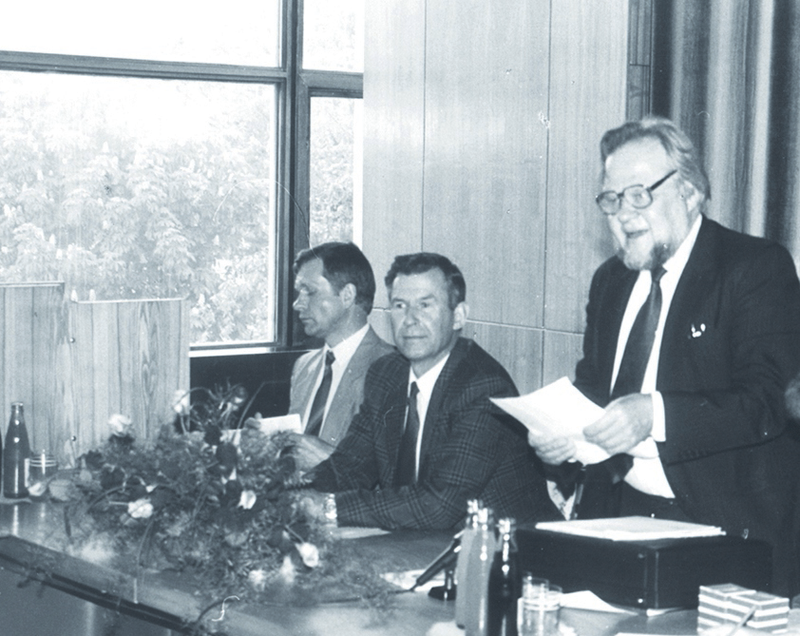 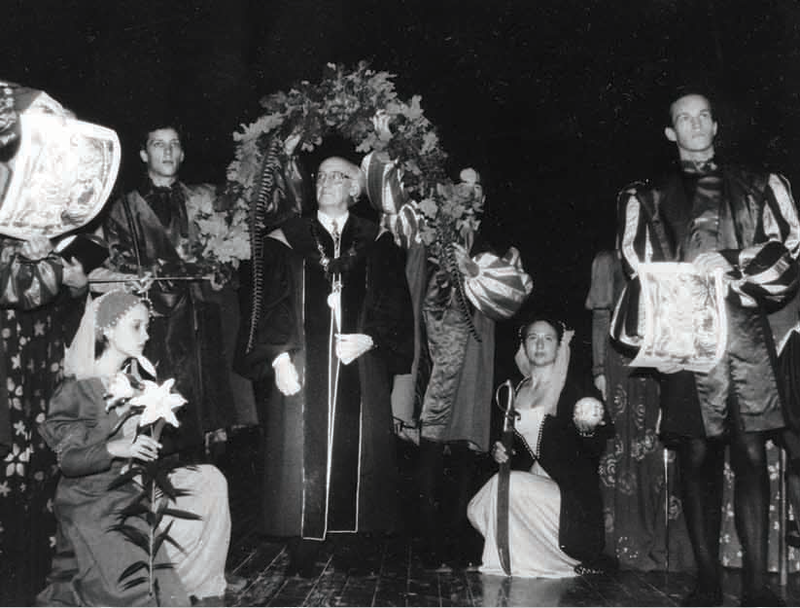 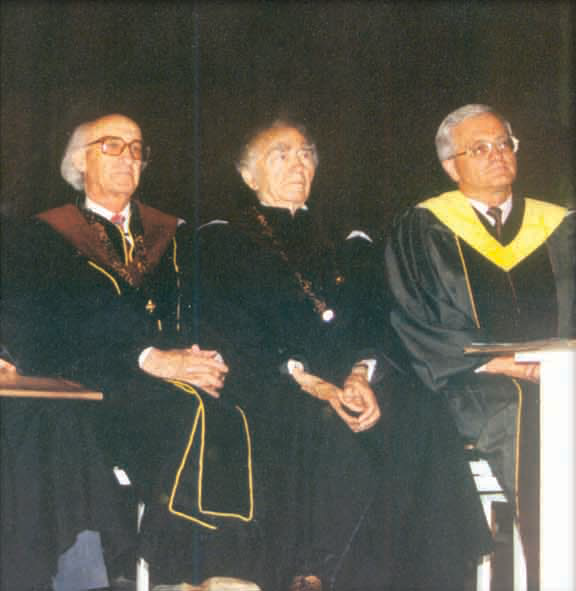 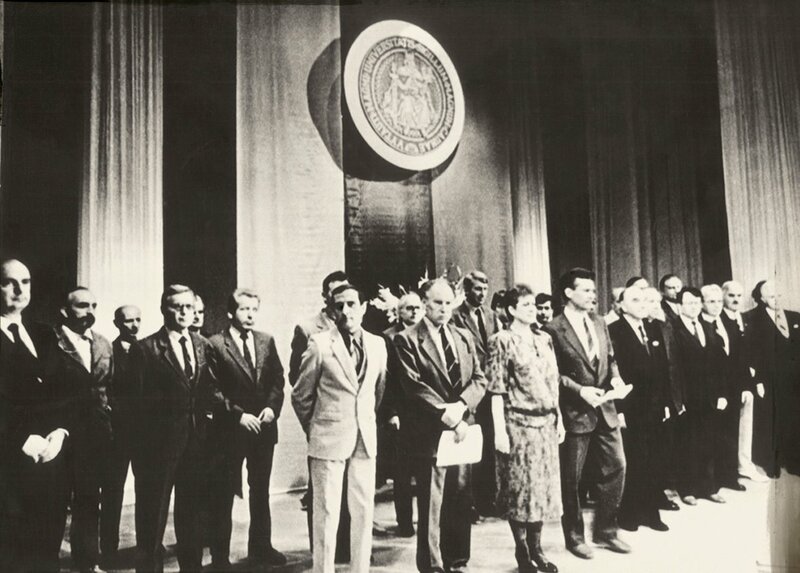 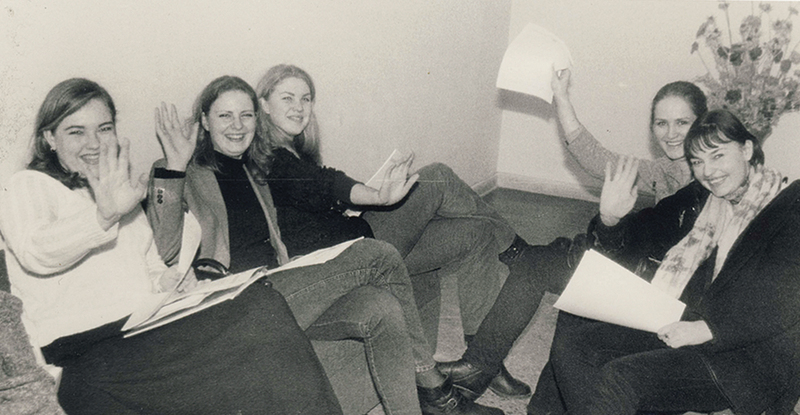 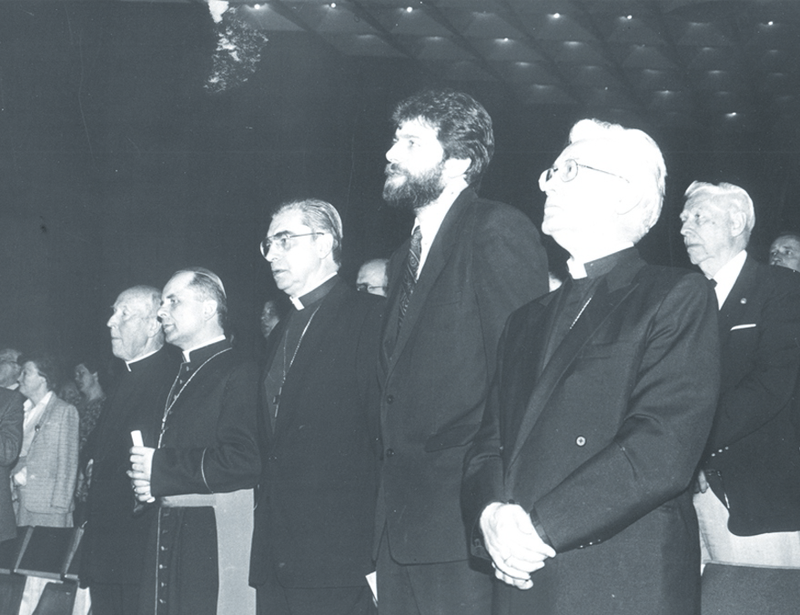 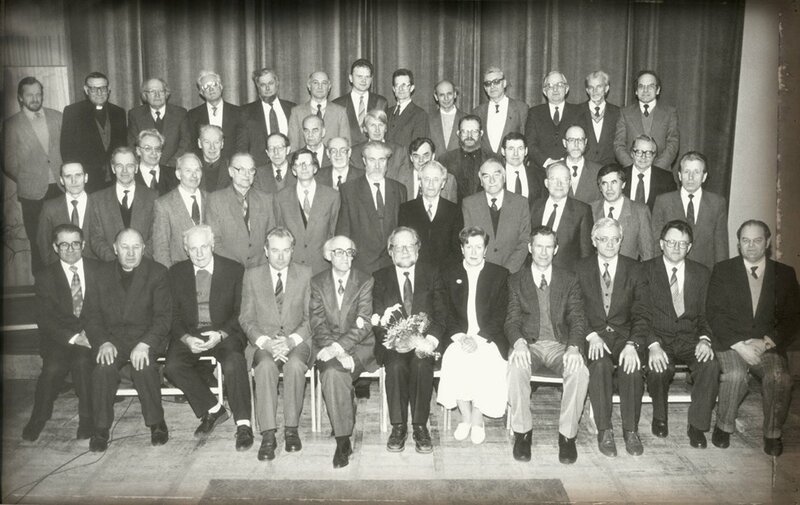 In 1990, the university became a member of the European University Association (EUA). 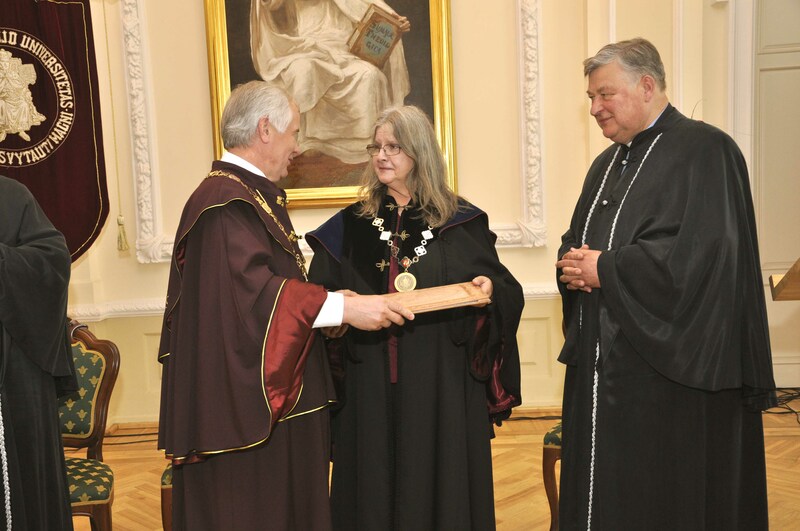 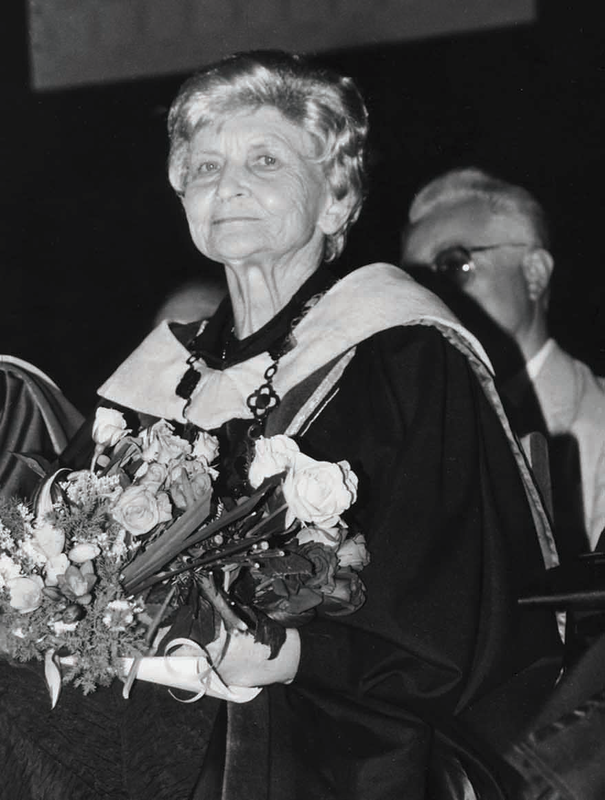 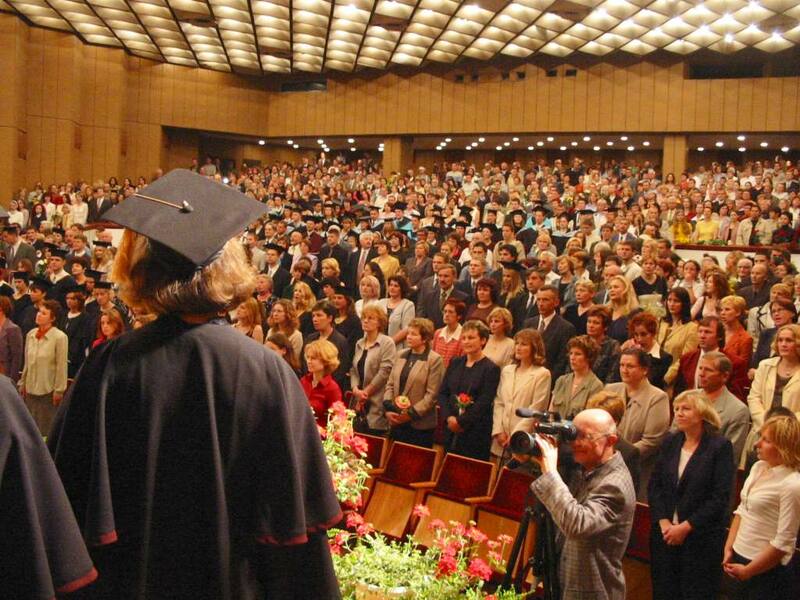 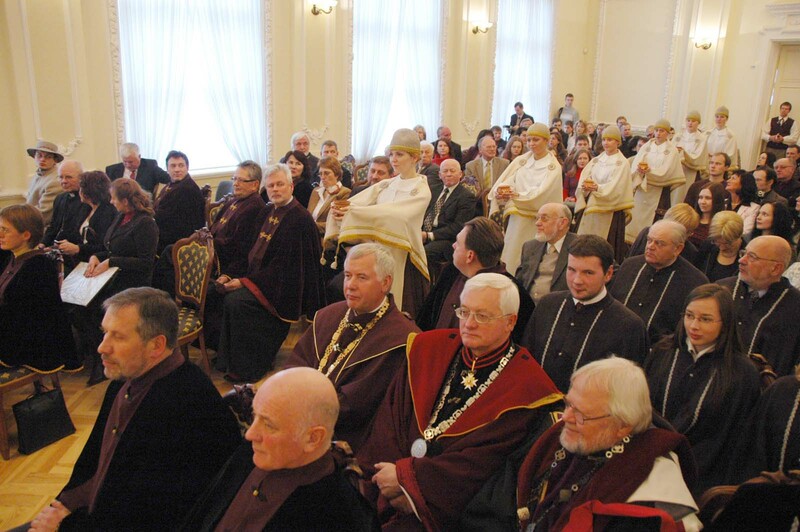 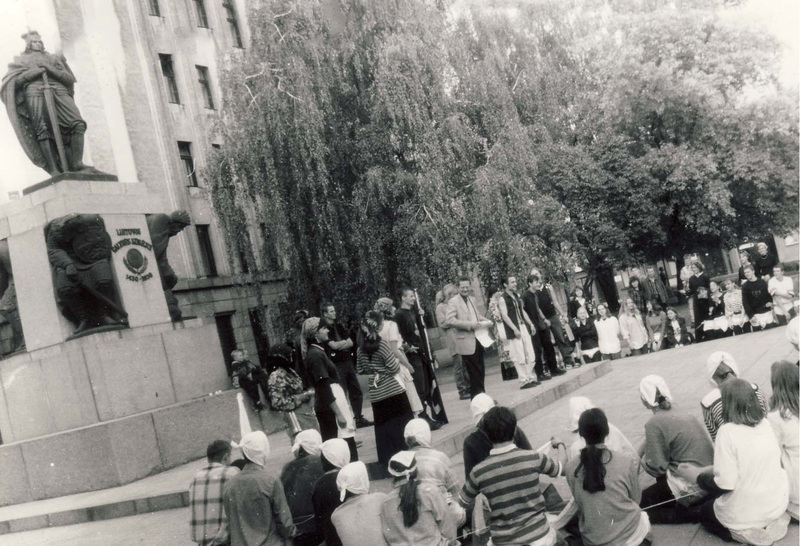 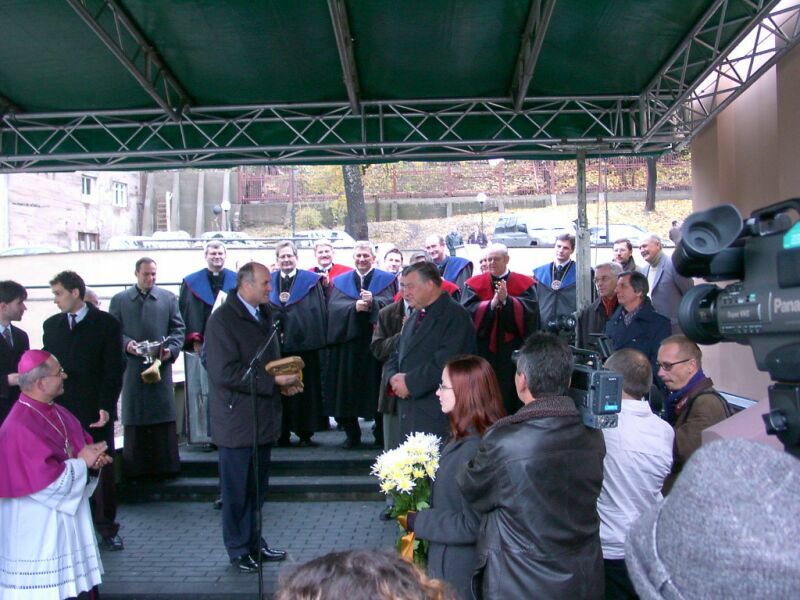 Doctoral studies were launched at VMU and the tradition of awarding honorary doctorate titles was restored in 1991. 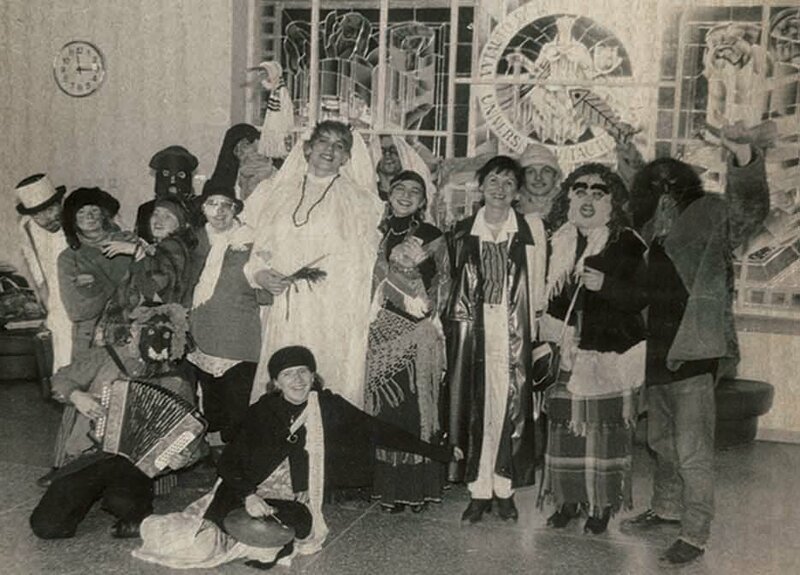 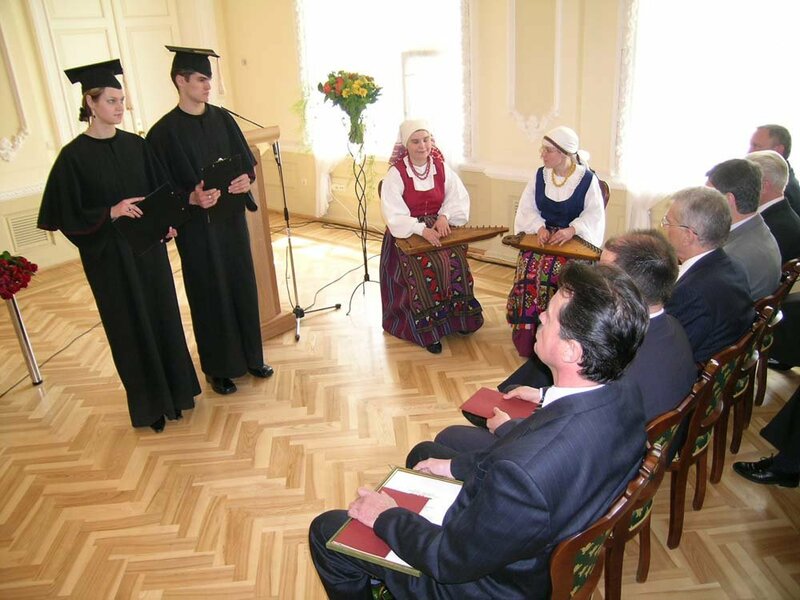 Two years later, the first class of Bachelor’s degree students graduated. 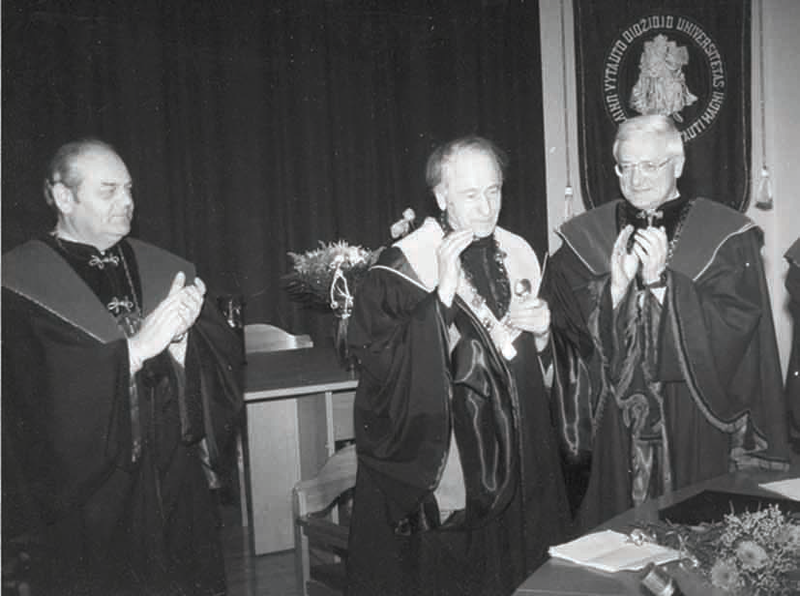 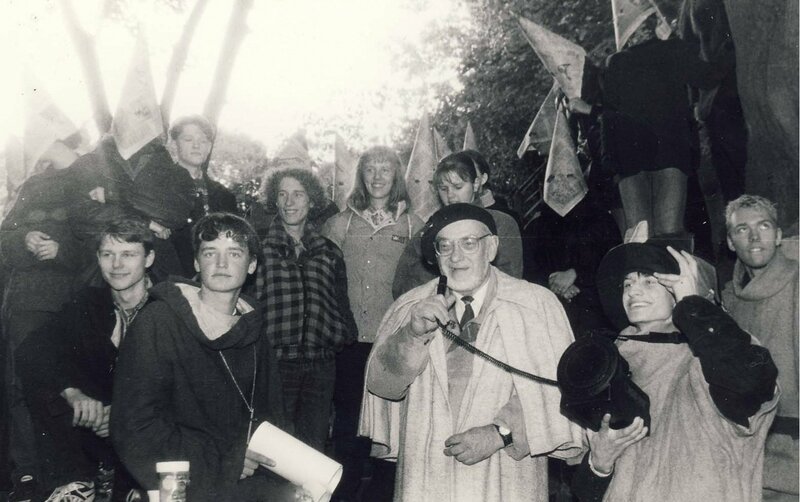 This was followed by the revival of the awards of honorary professor degrees and the graduation of the first Master’s degree students in 1994 and 1995, respectively. 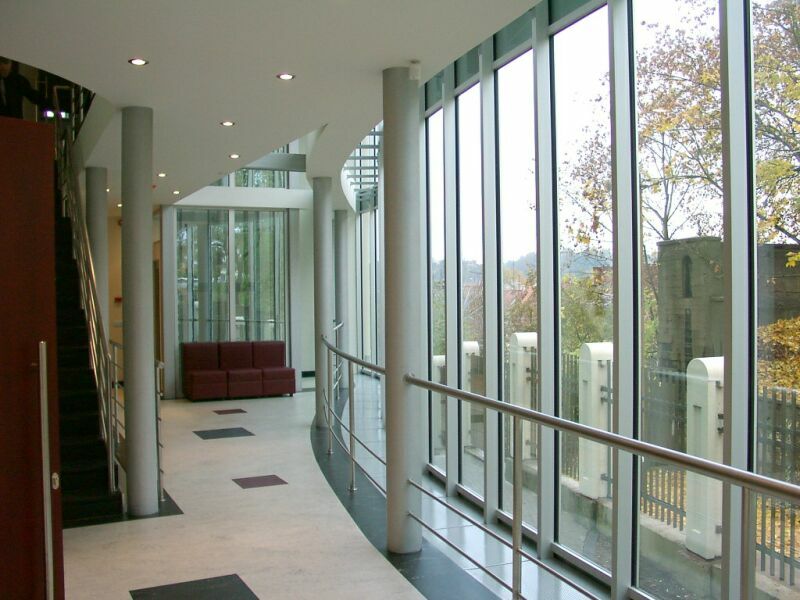 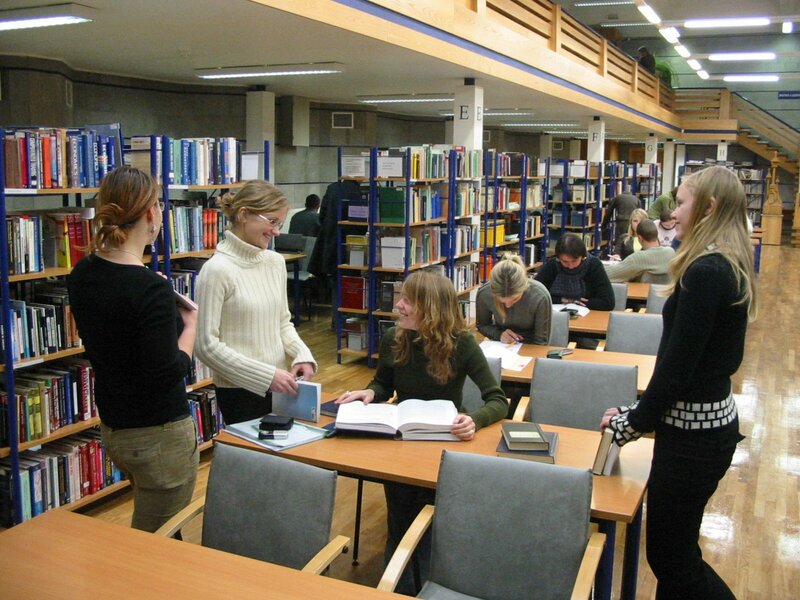 In 1998, the first modern university library and reading rooms were opened. 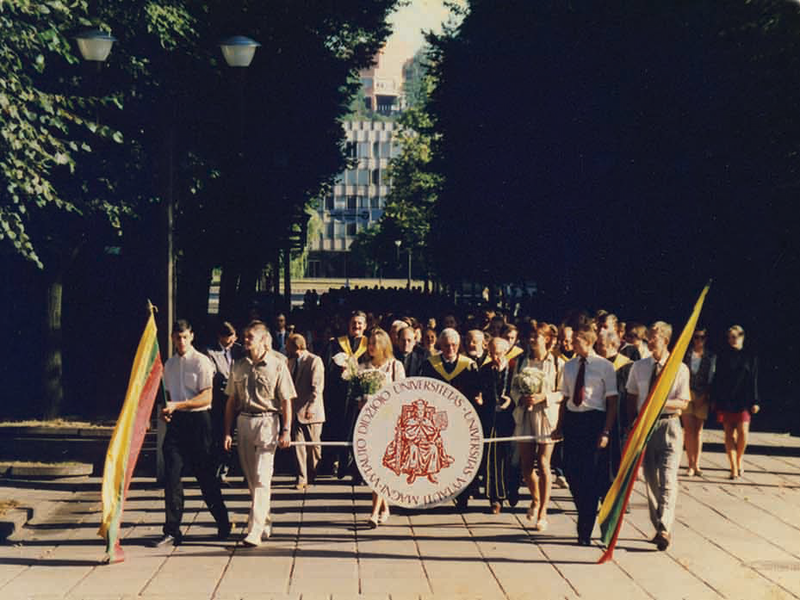 In another two years, the Lithuanian Emigration Institute was founded with the aim of gathering archives of Lithuanian citizens scattered around the world and organising research on diaspora and emigration. 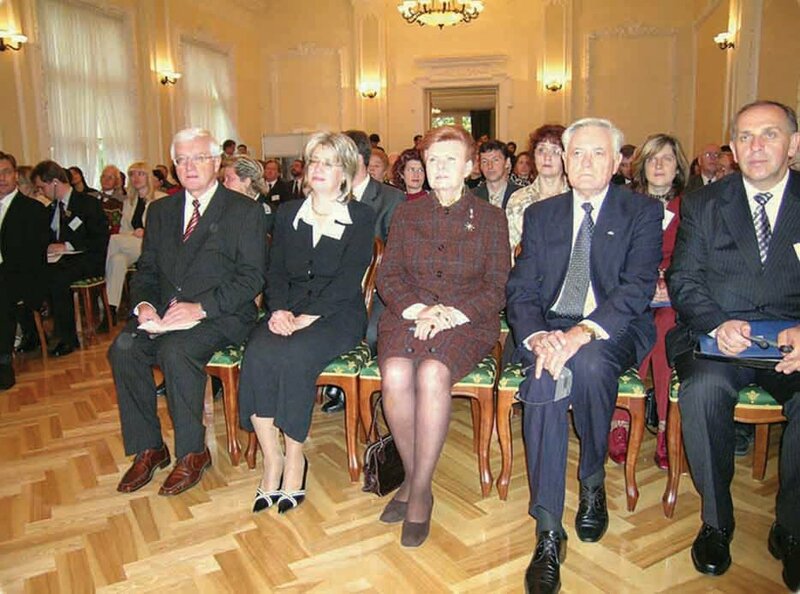 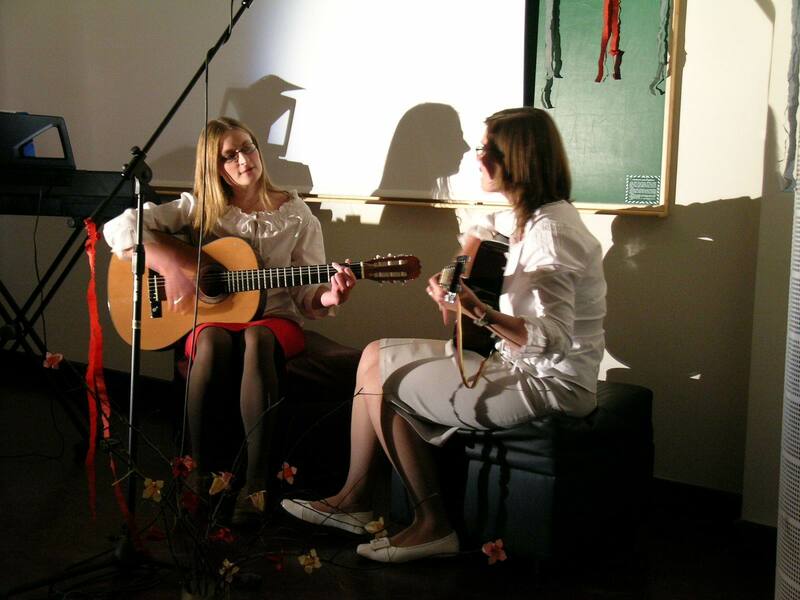 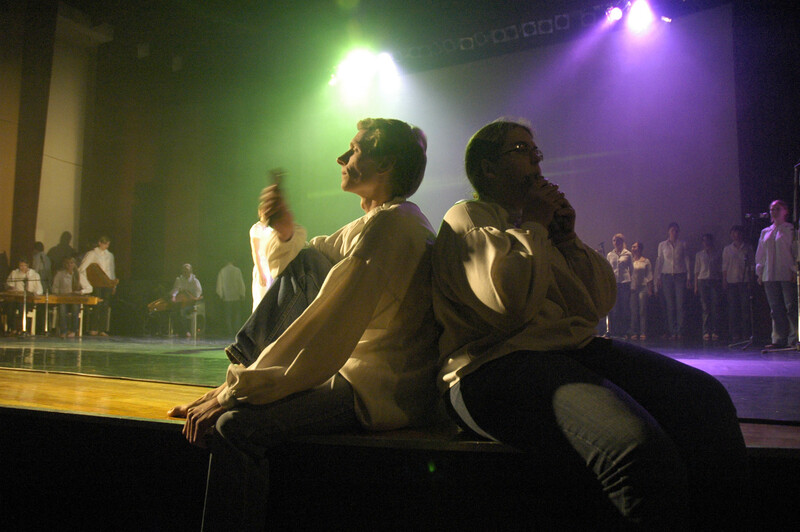 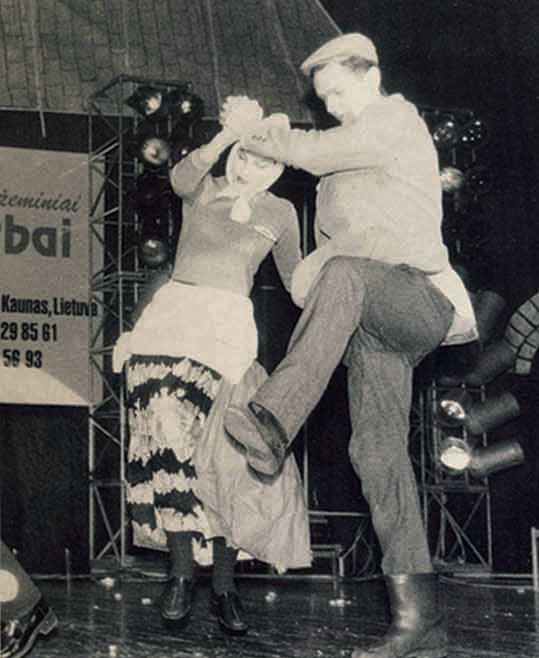 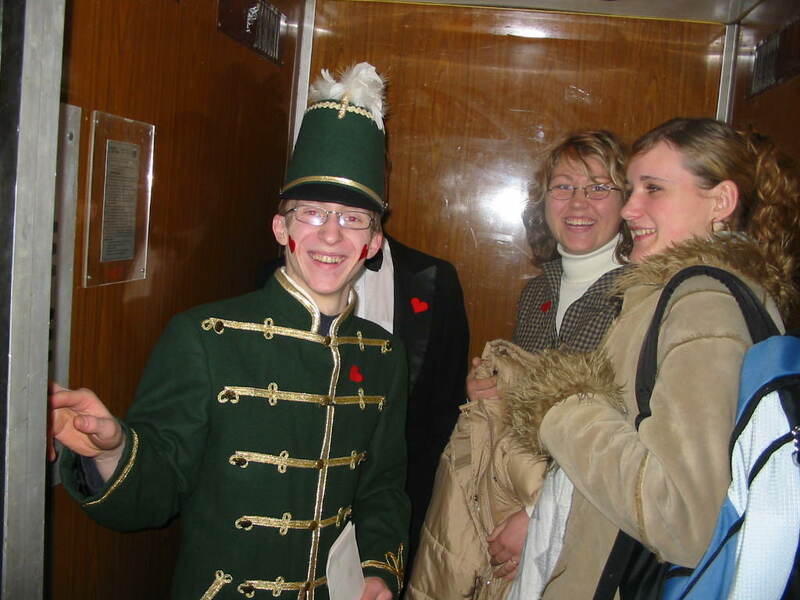 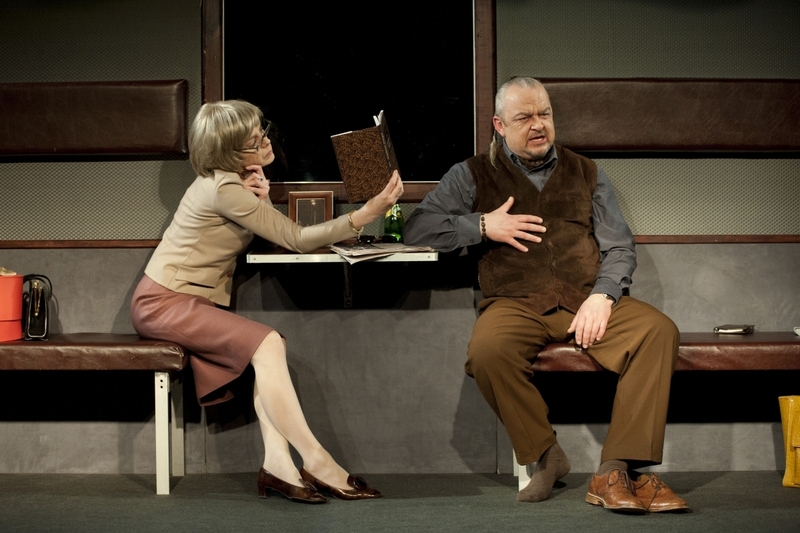 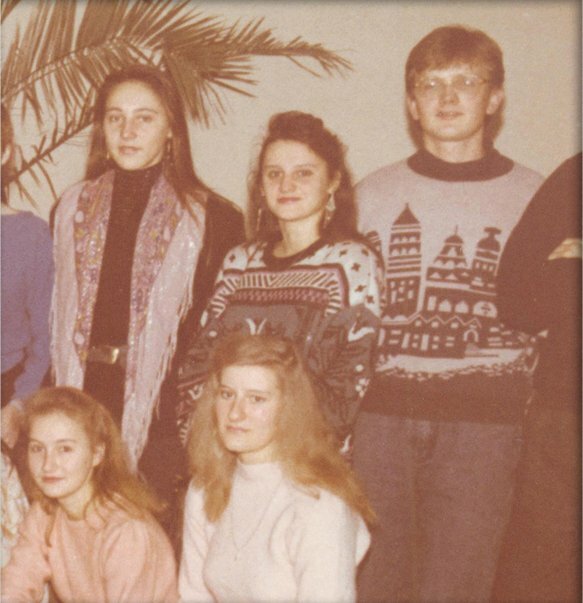 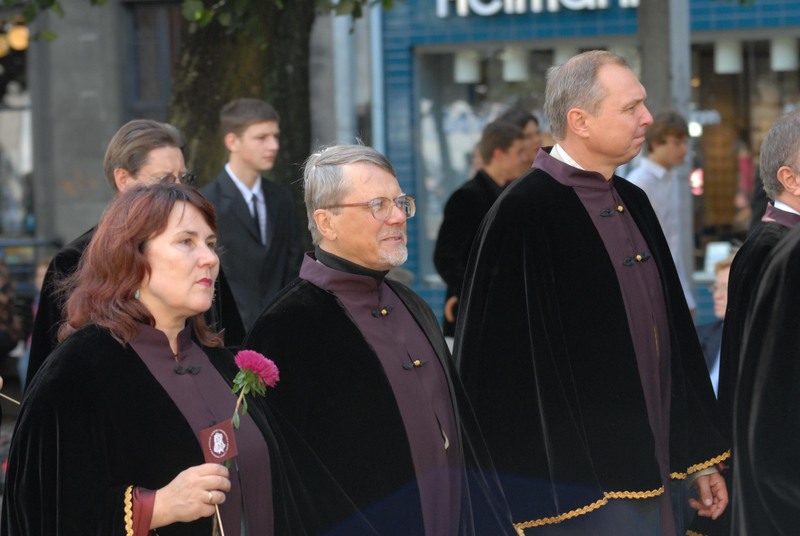 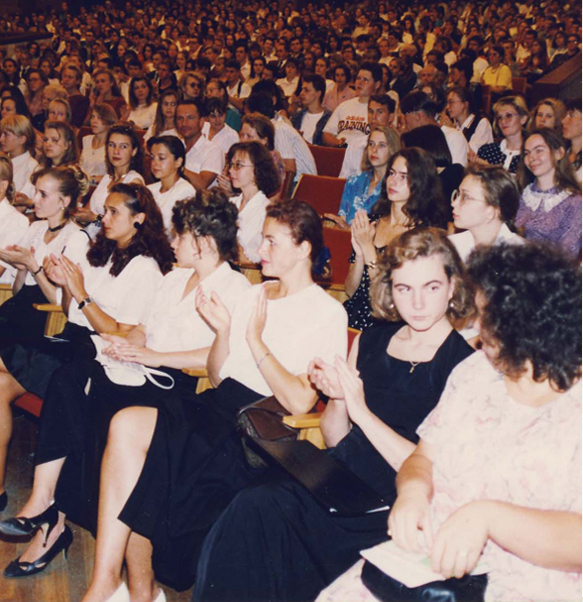 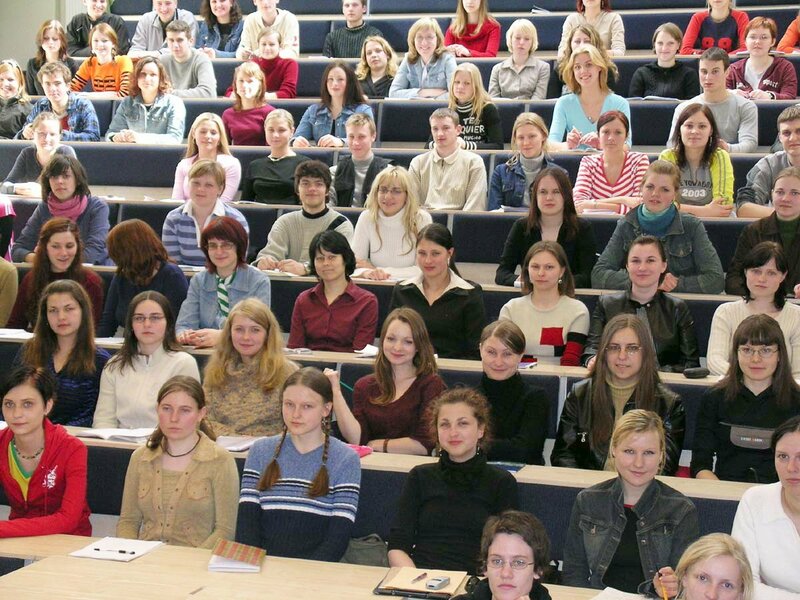 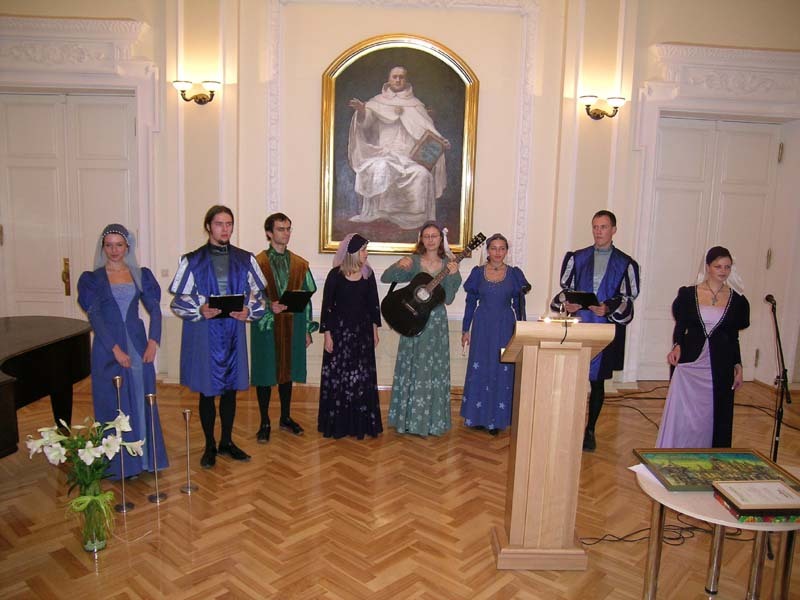 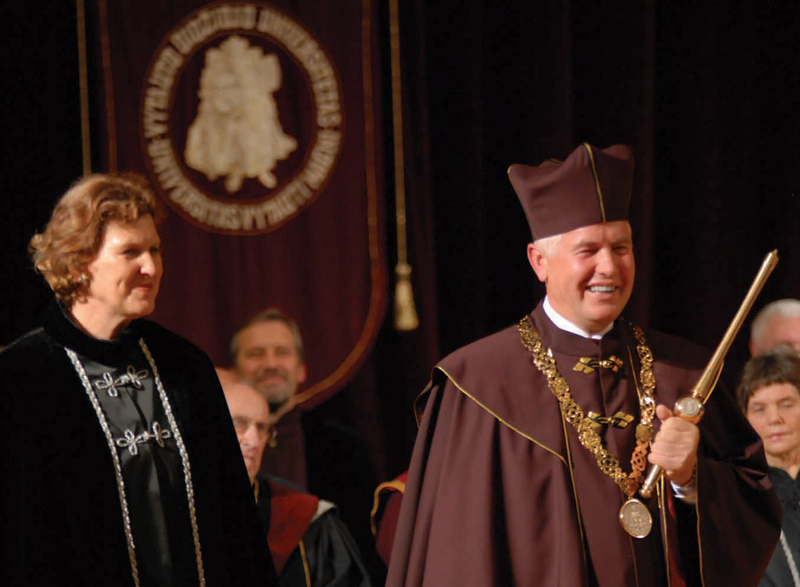 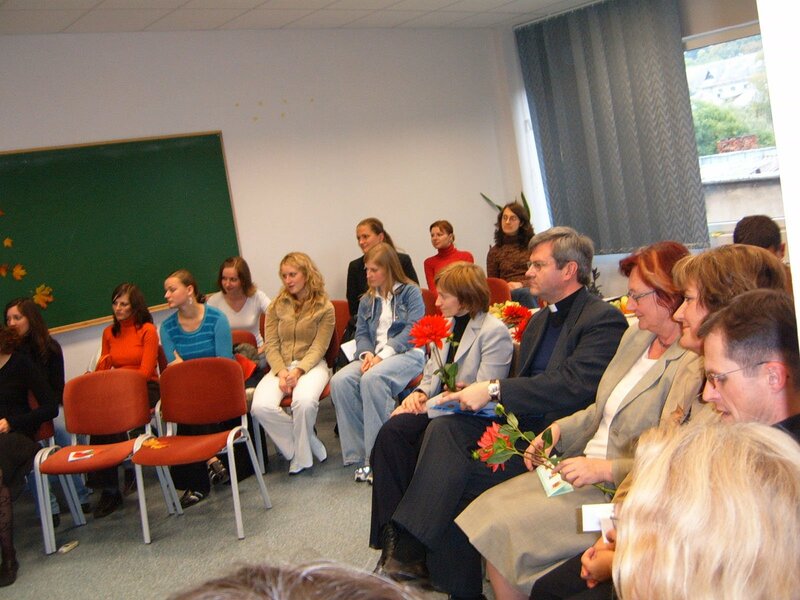 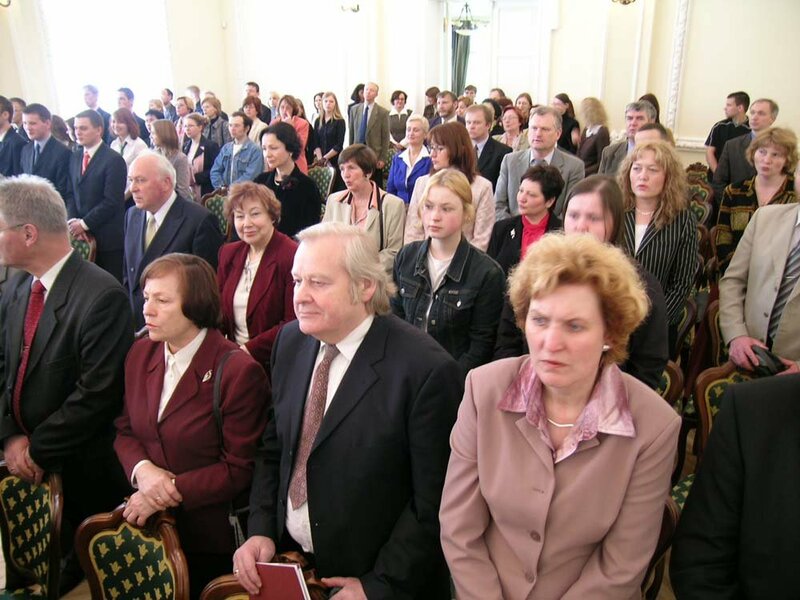 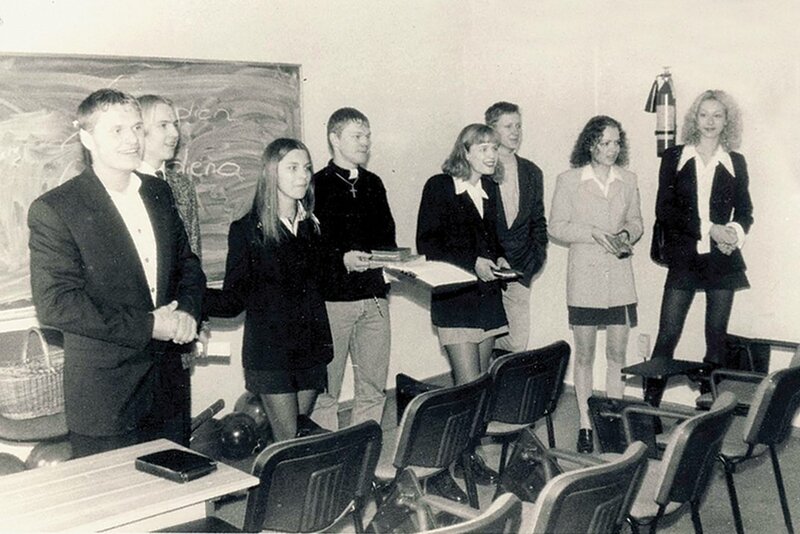 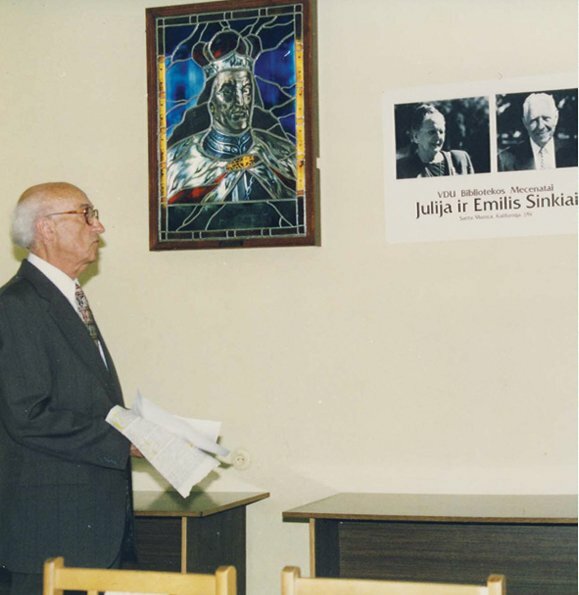 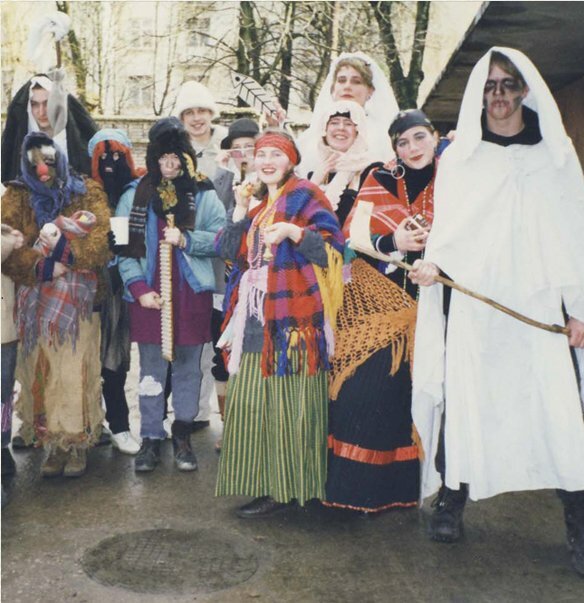 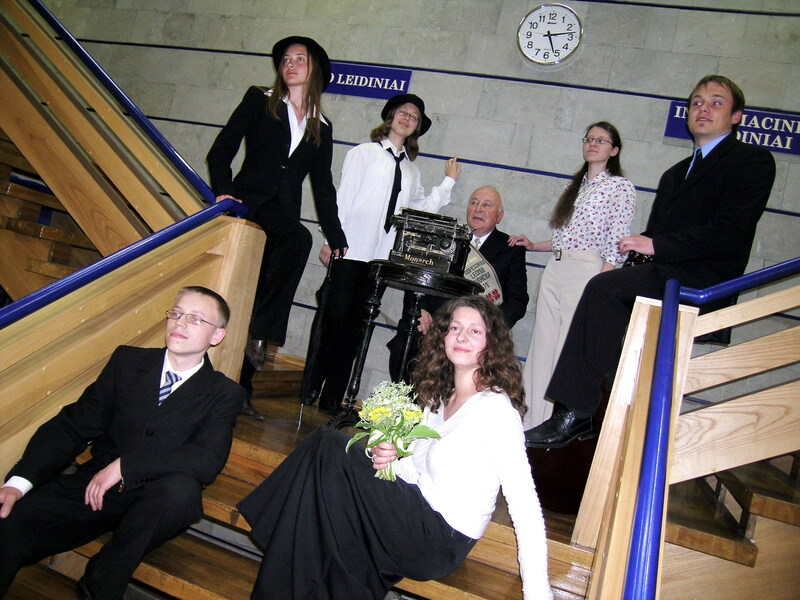 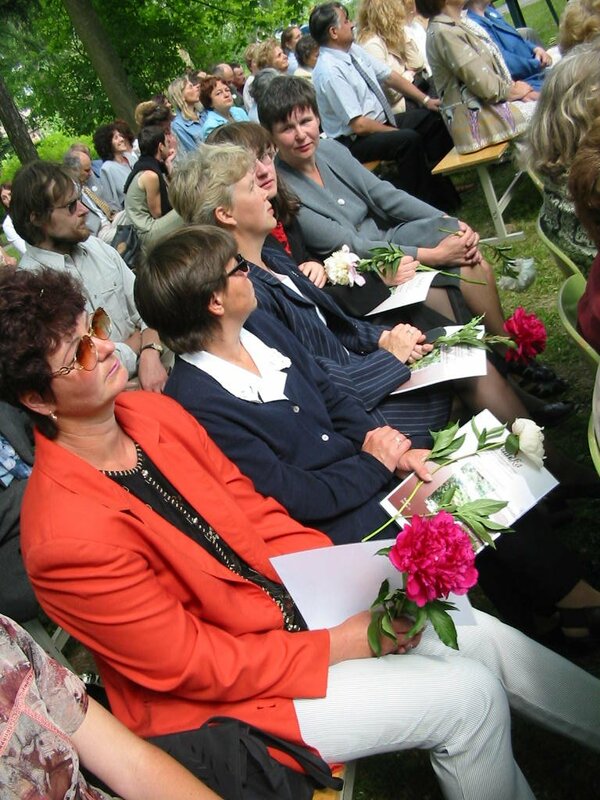 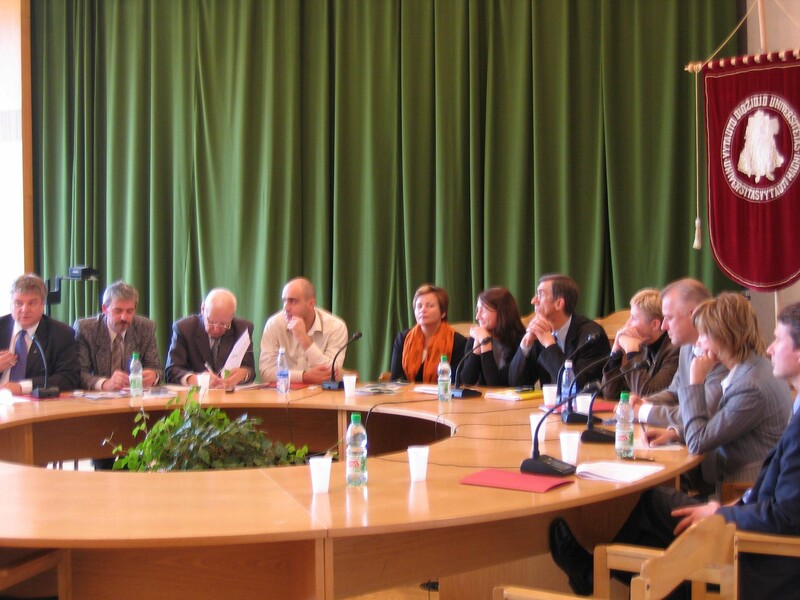 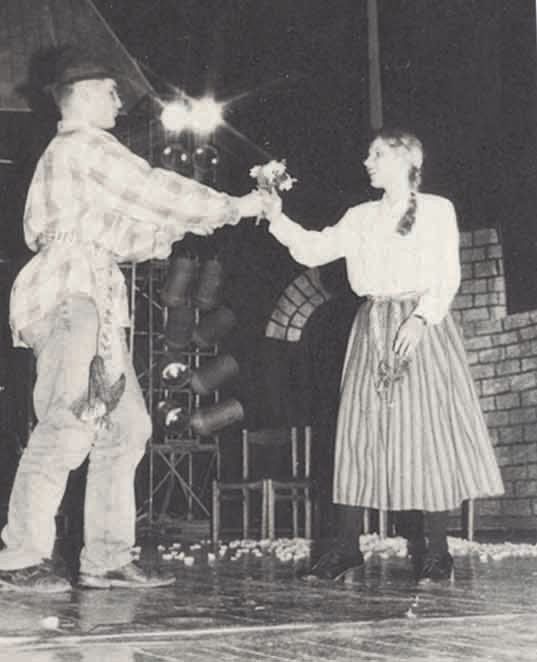 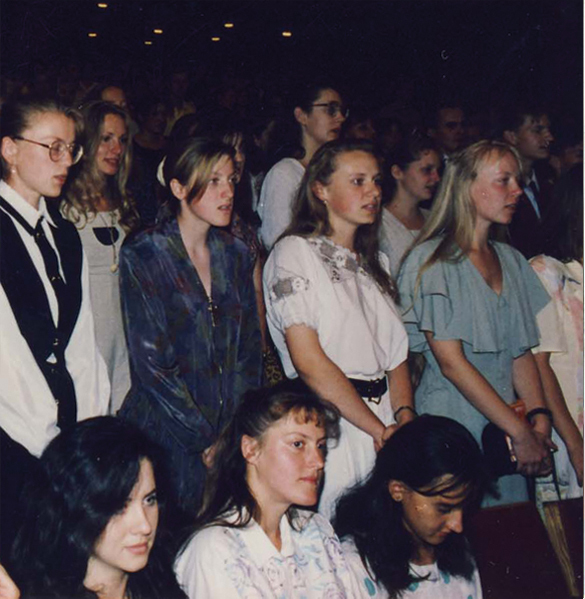 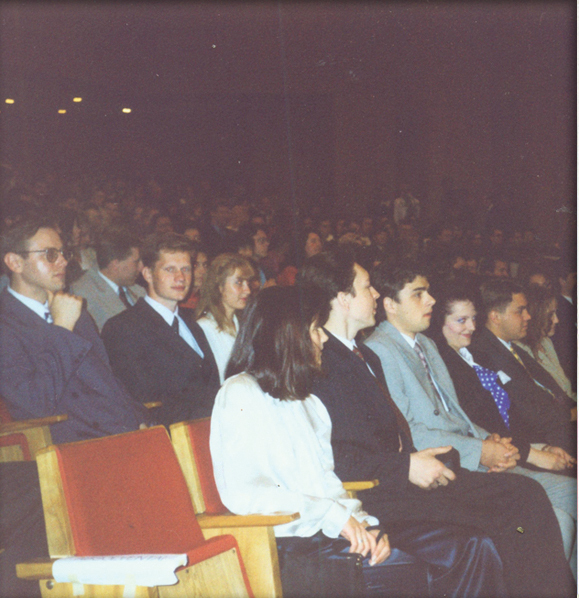 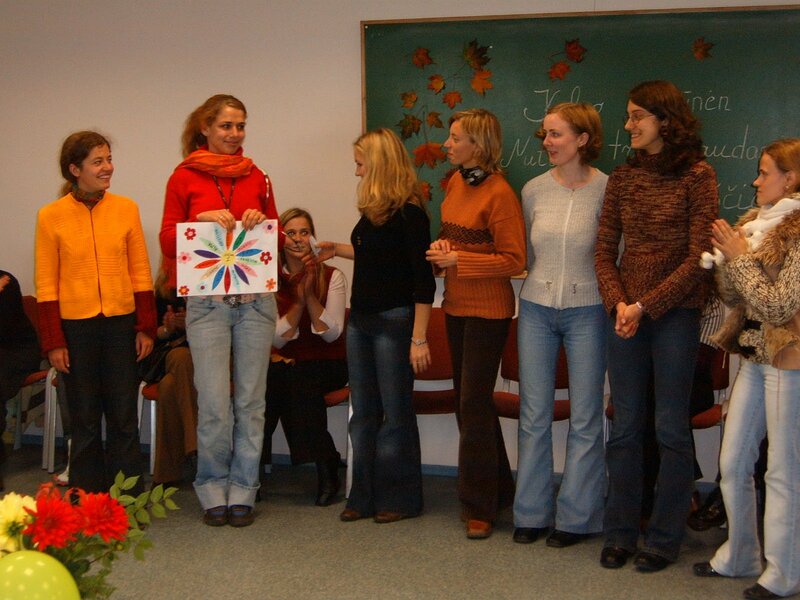 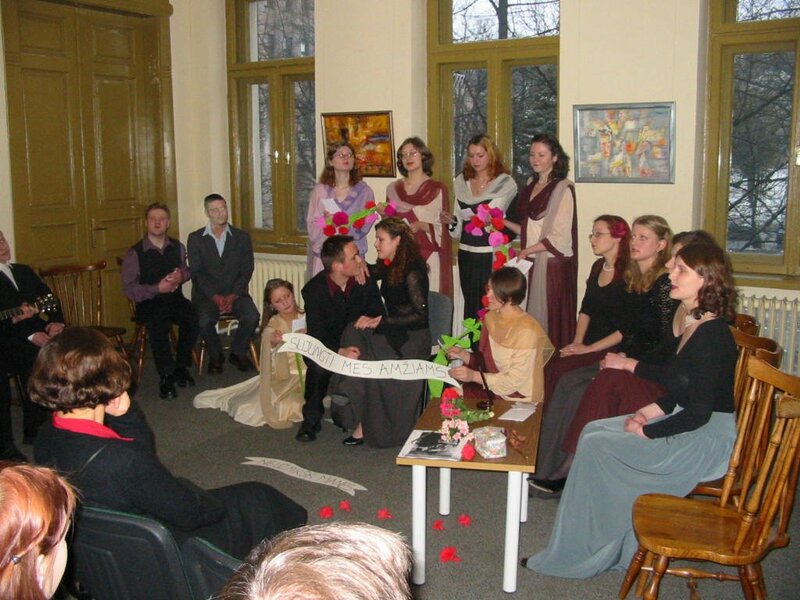 In 2001, Dr. Aldona Gaškienė and Dr. Remigijus Gaška started providing support to to Lithuanian students in Punsk, financing their studies at the university. 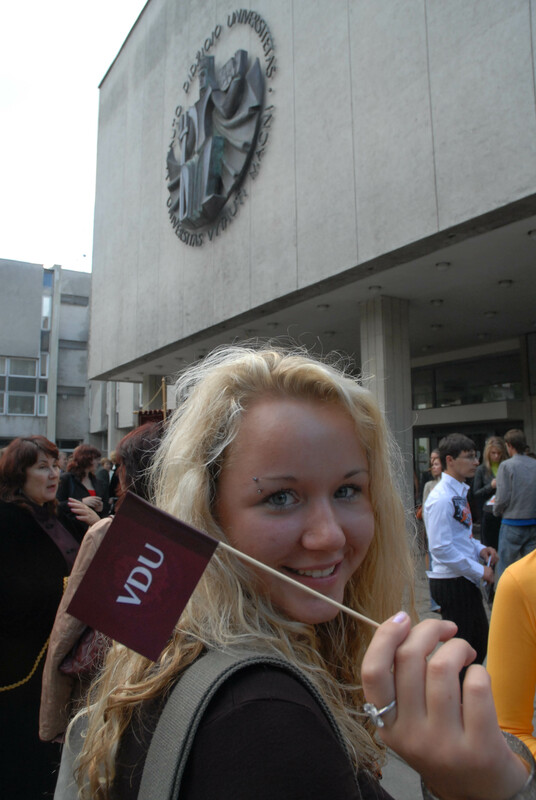 VMU joined the university exchange program Campus Europae in 2003 and signed the Great European Universities Charter the following year. 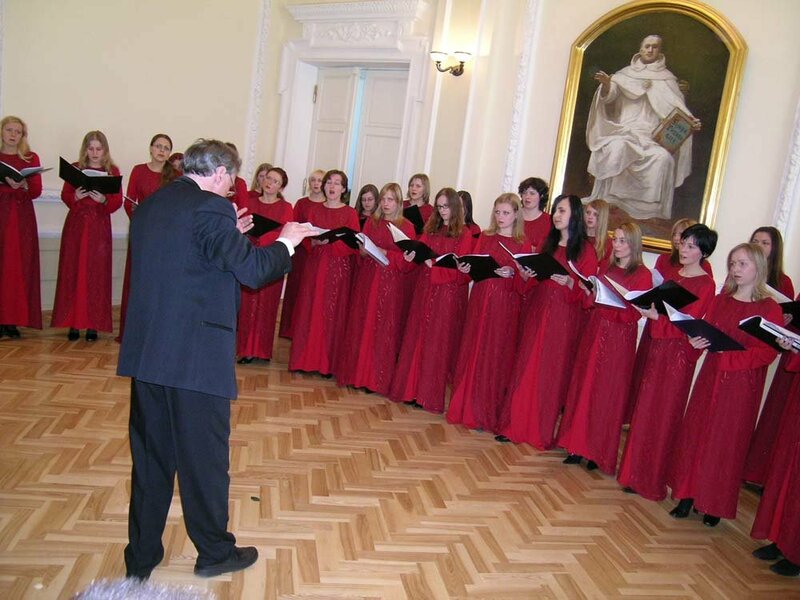 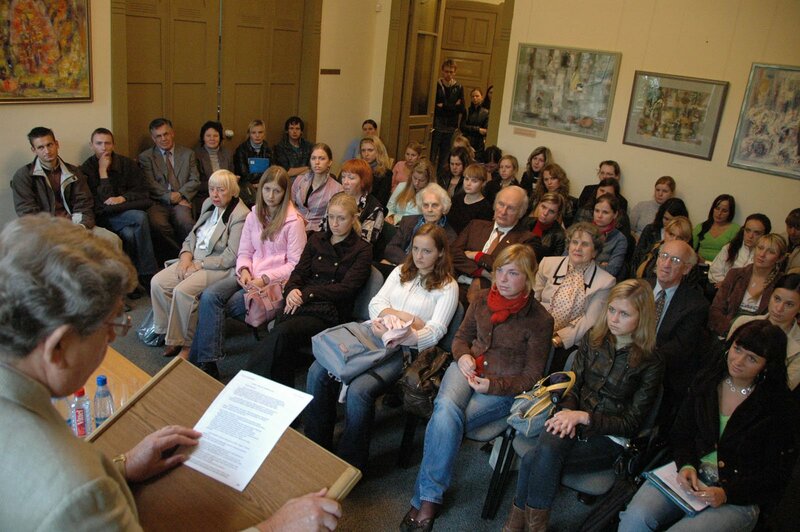 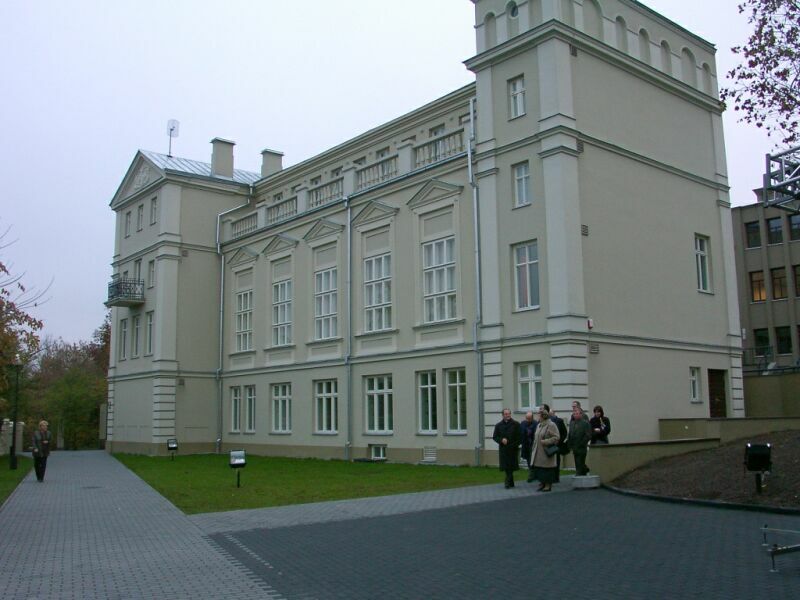 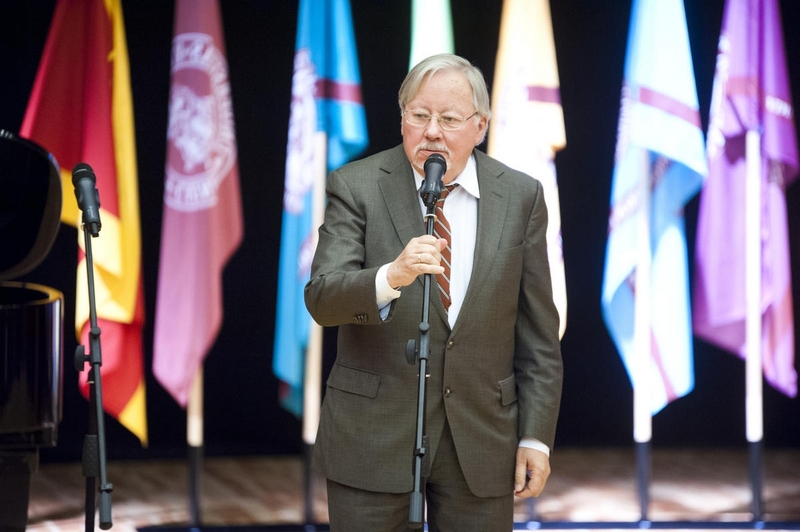 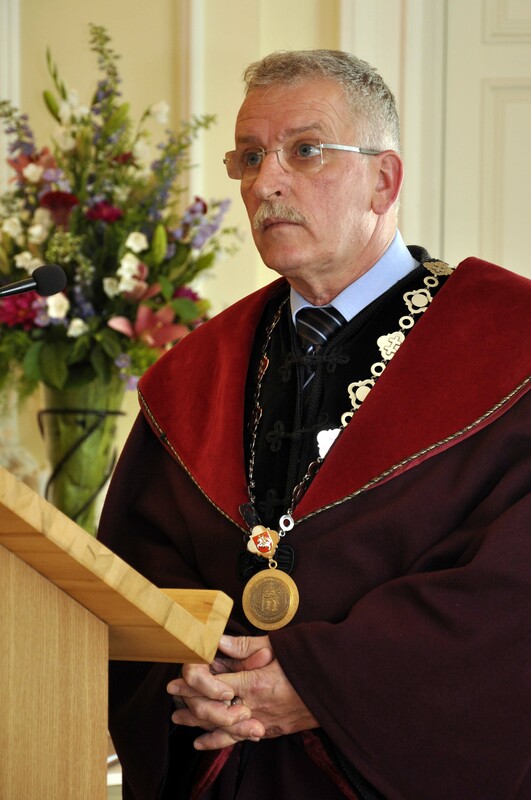 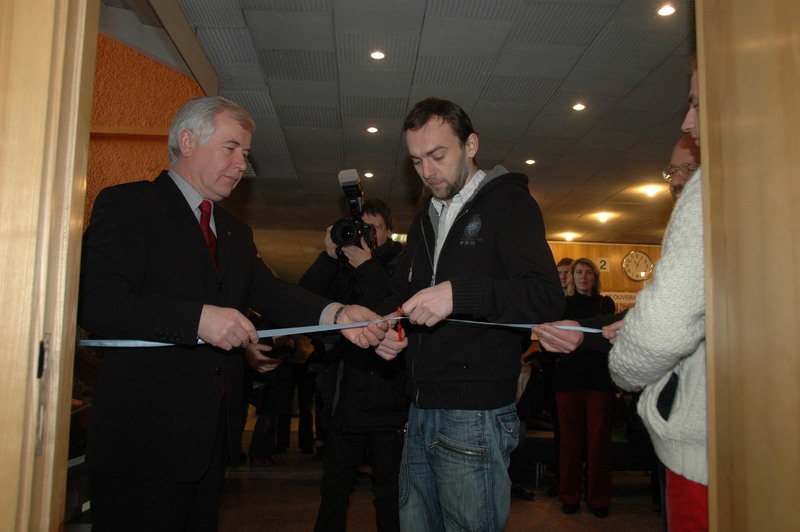 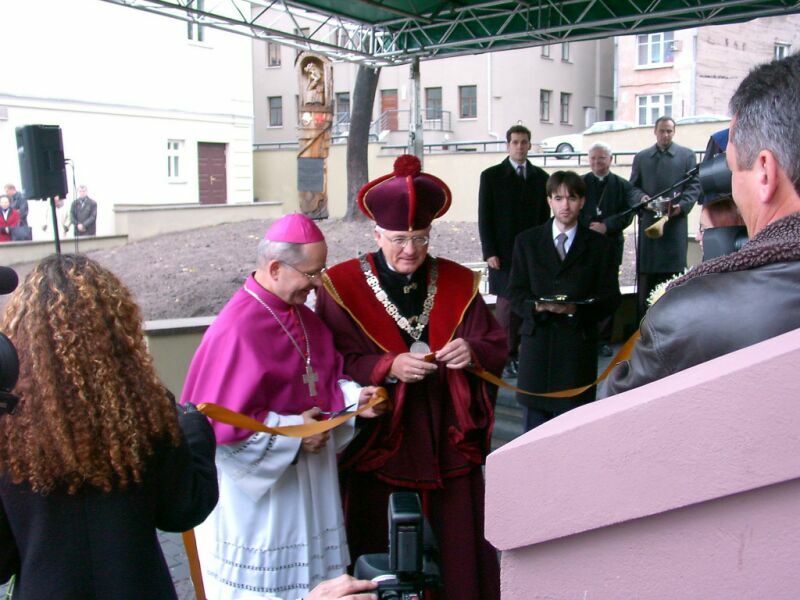 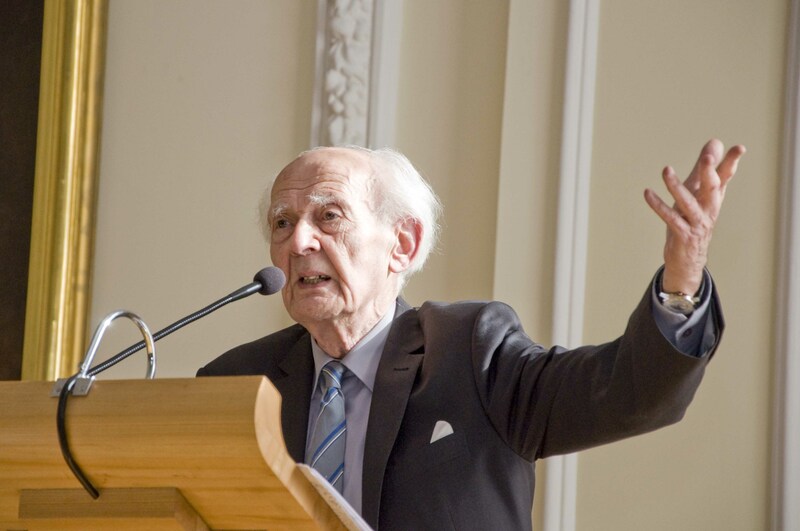 In 2008, together with the University of Latvia and Tallinn University, VMU founded the Baltic Graduate School for Social Sciences and Humanities.. Three years later, the university opened the President Valdas Adamkus’ Library-Museum. 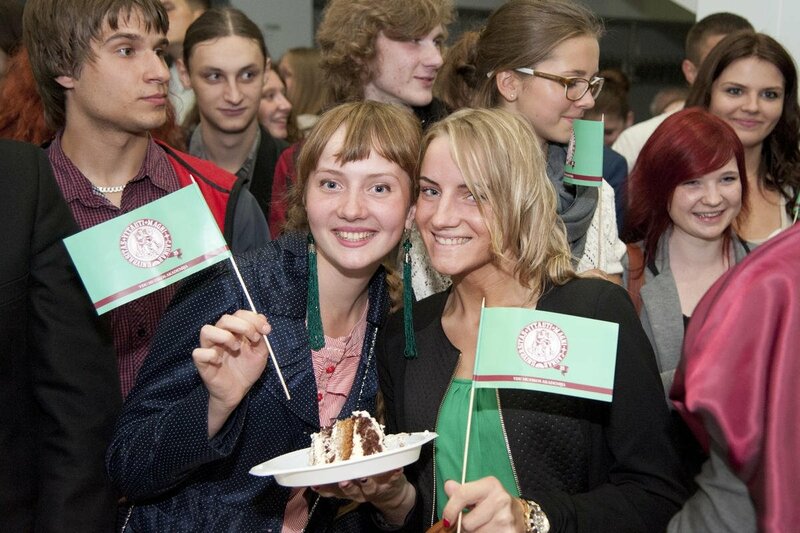 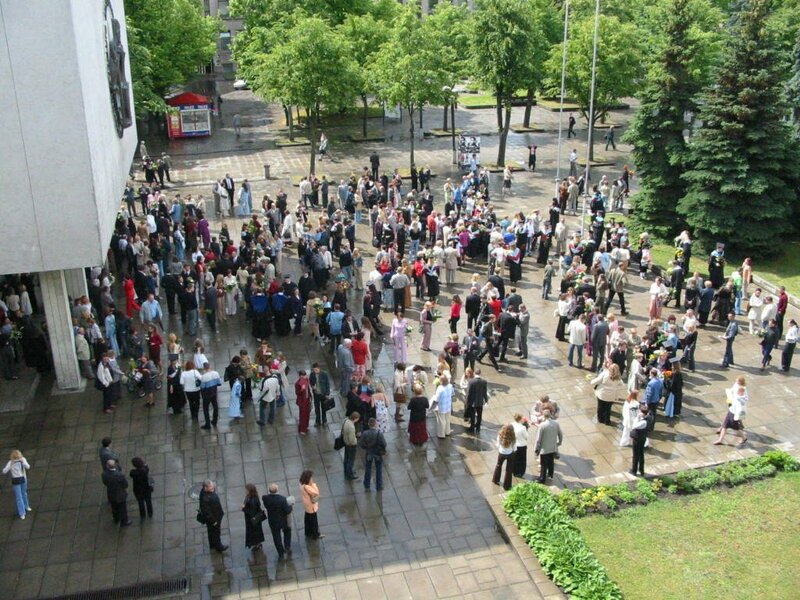 In the QS World University Rankings 2012 / 2013, VMU was ranked among the top 700 universities of the world. 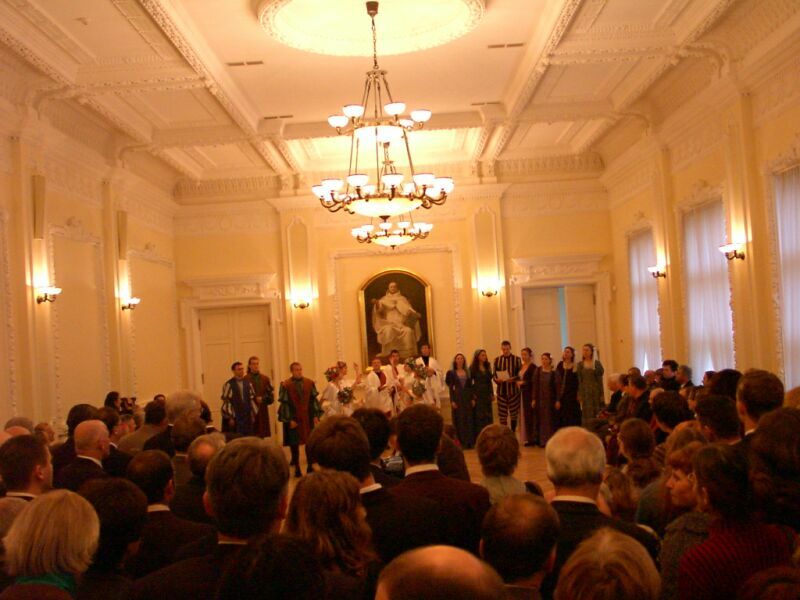 On 17 November 2013, VMU honorary doctorate was awarded to the United Nations Secretary-General Ban Ki-moon. 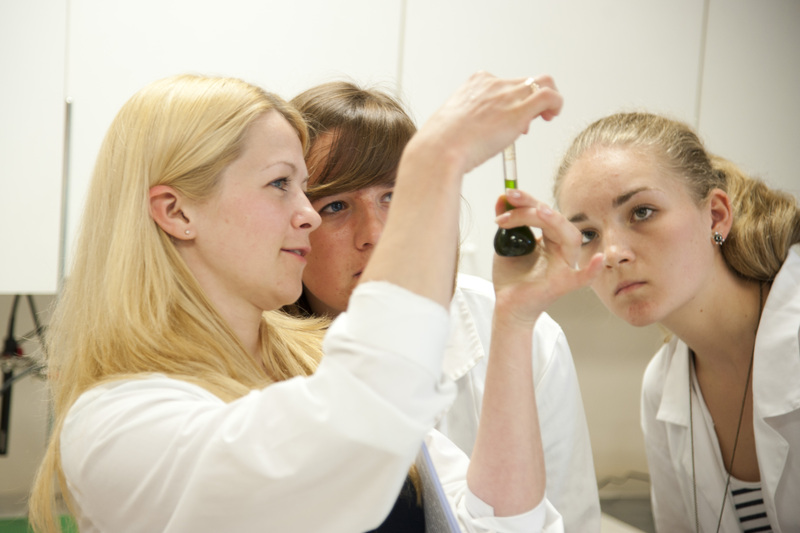 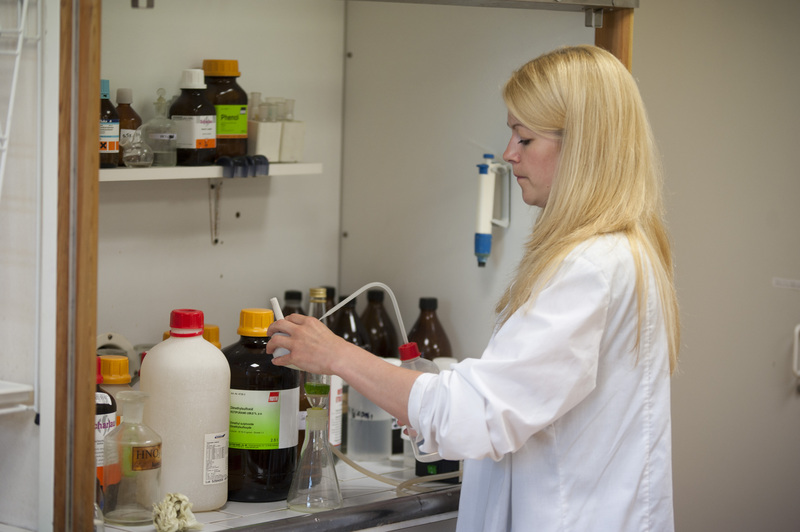 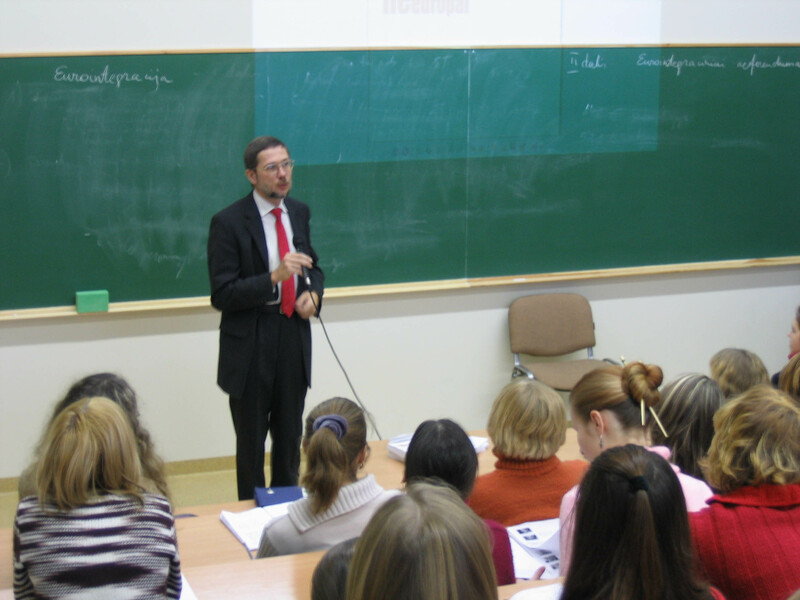 In 2014 Vytautas Magnus University organises studies at 10 faculties, 4 institutes and 22 study centres; scientific research and project activities are conducted in 36 priority research fields, covering the arts, biomedicine, as well as the humanities and social sciences. 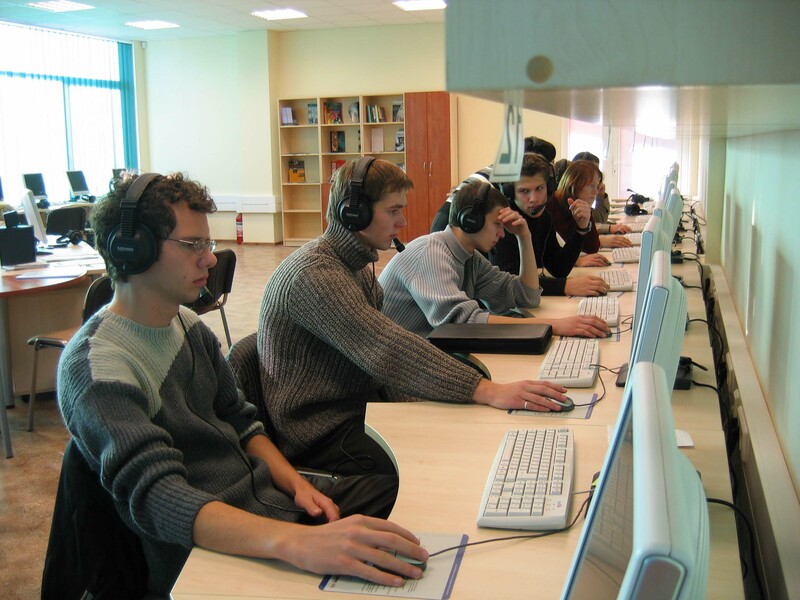 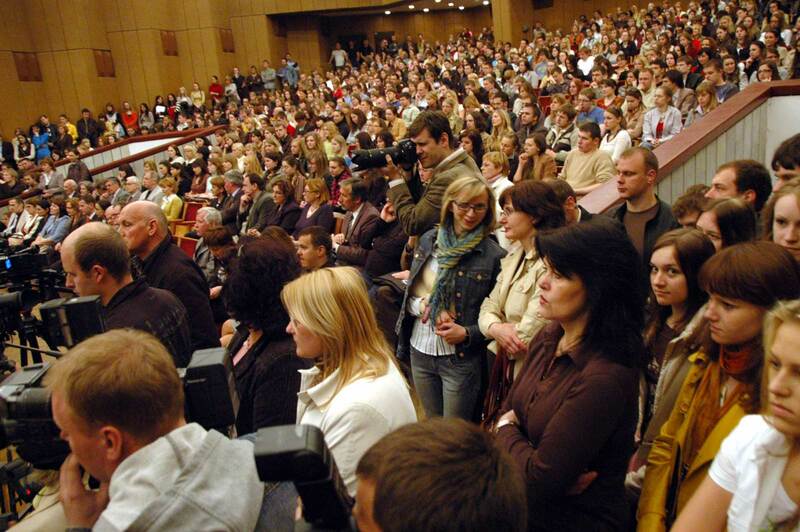 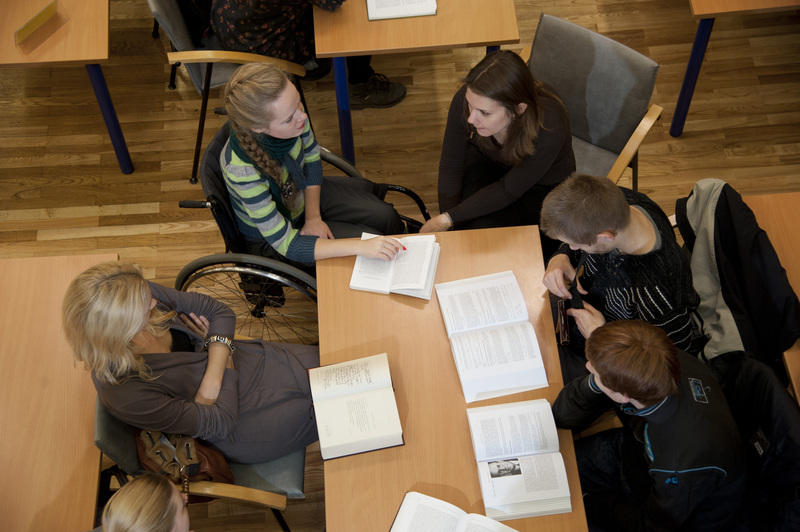 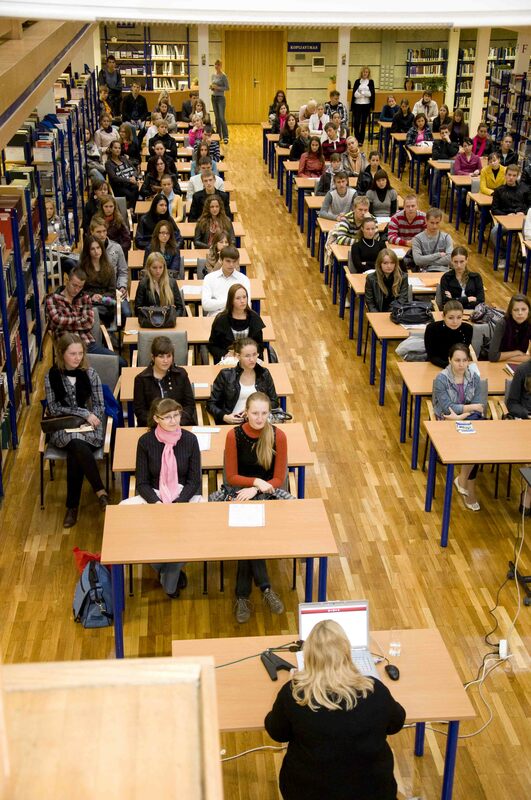 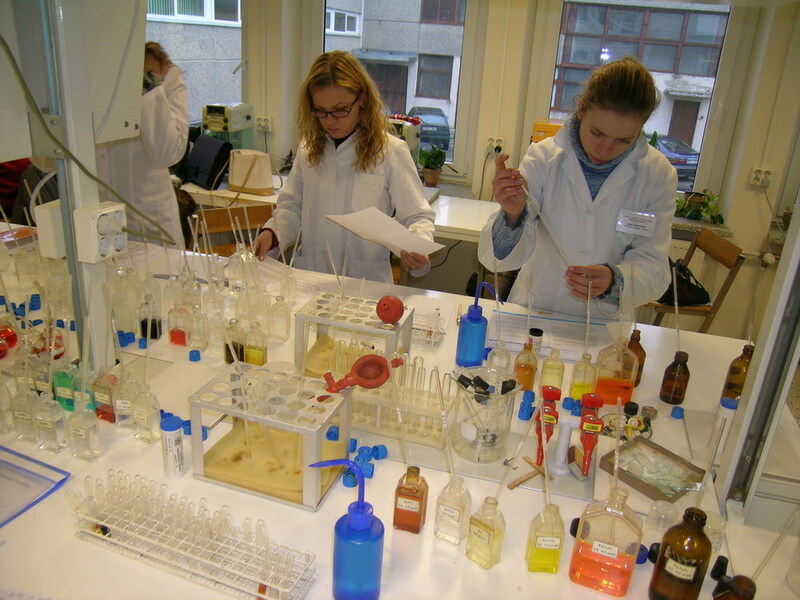 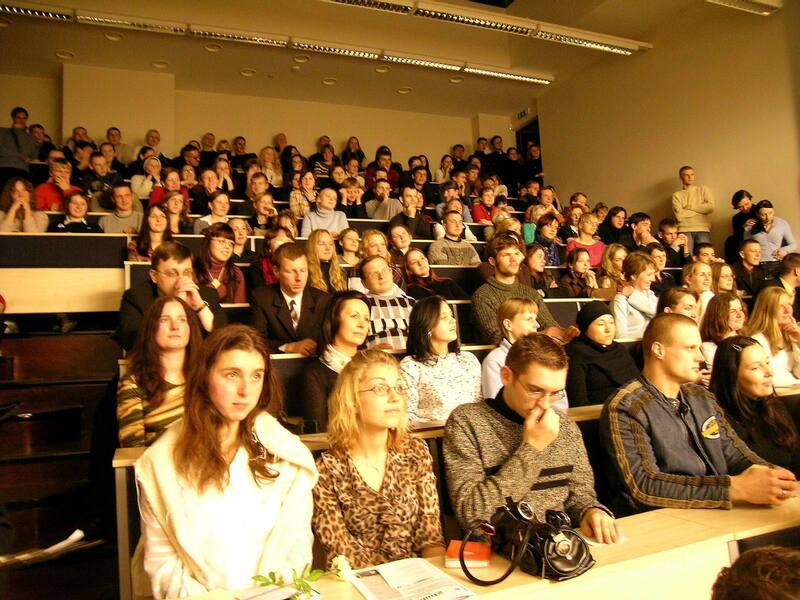 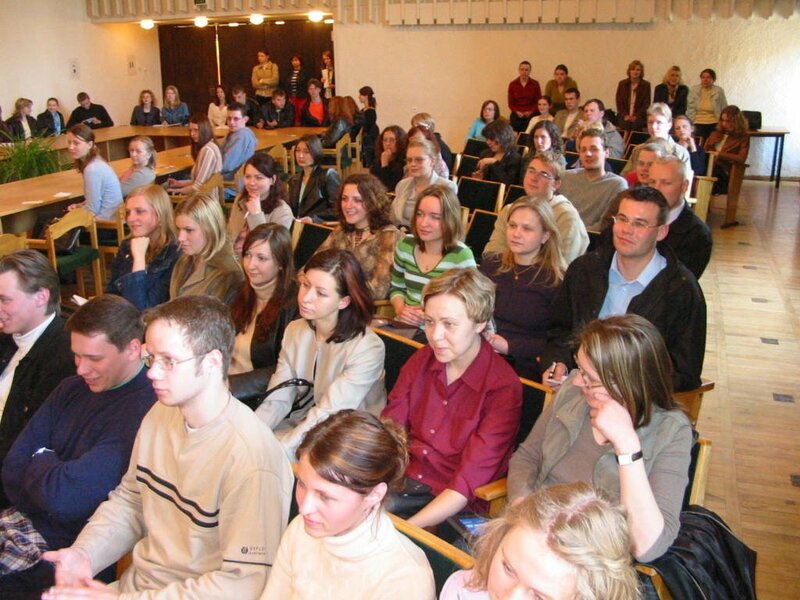 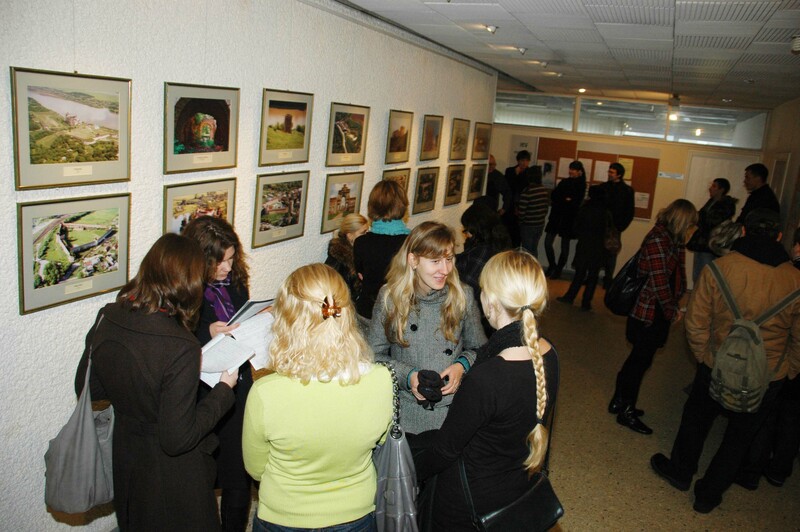 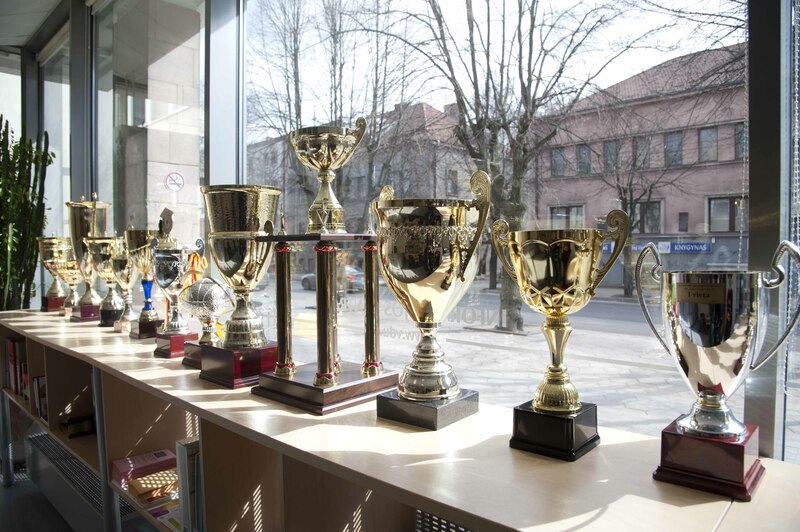 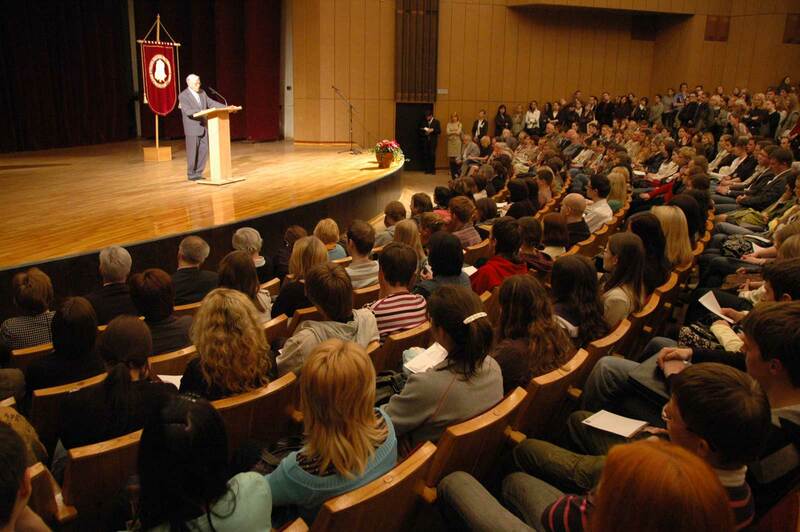 The university’s study programs are prepared and taught by prominent Lithuanian scientists, artists and public intellectuals — professionals in the fields of modern philosophy, history of diaspora and ideas, linguistics, political sciences, international relations and regional studies, human rights, social comparativistics, media and creative industries, professional arts, international finances, informatics, natural and environmental sciences, etc. 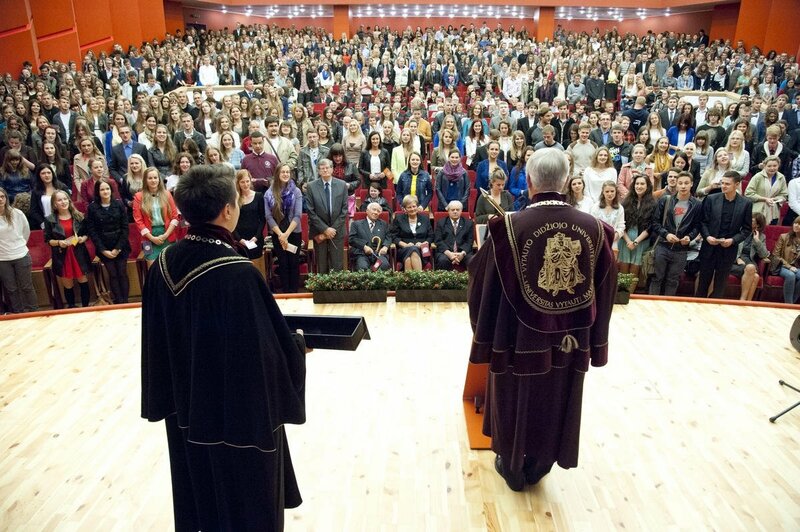 More than 26,000 students have graduated from the university over the 25 years of its existence. 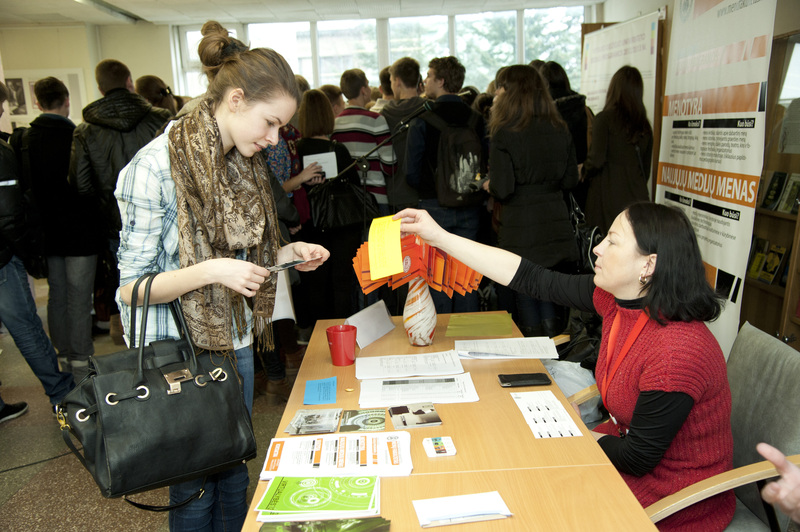 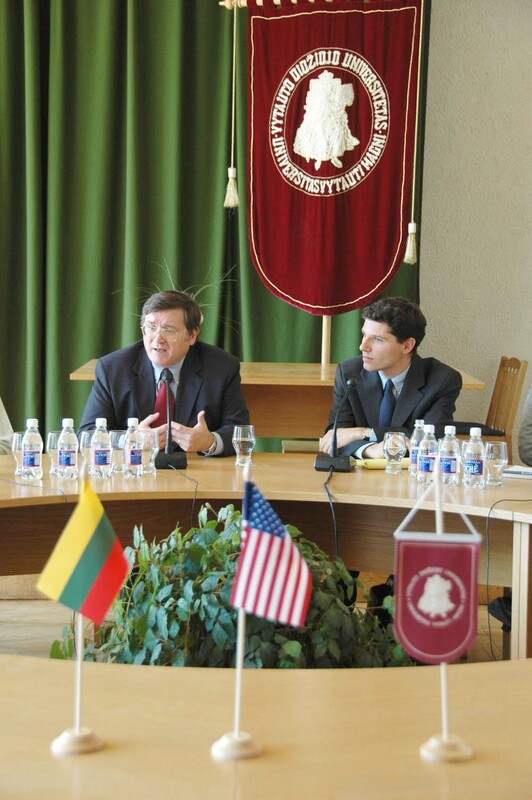 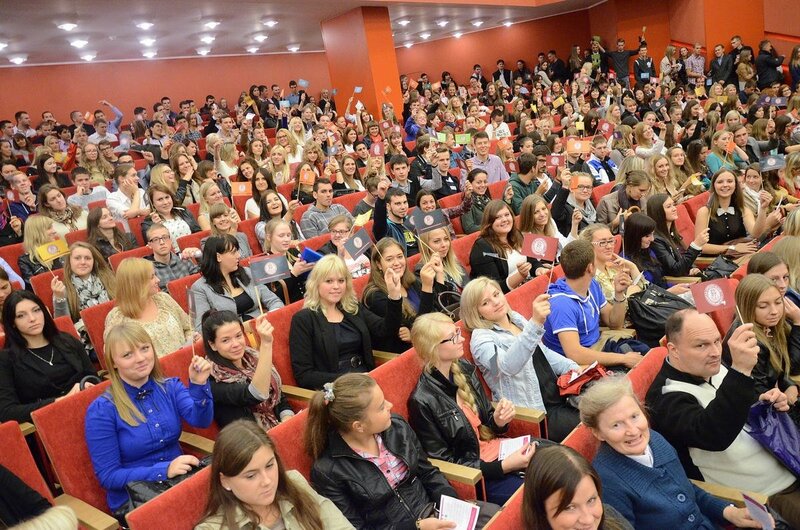 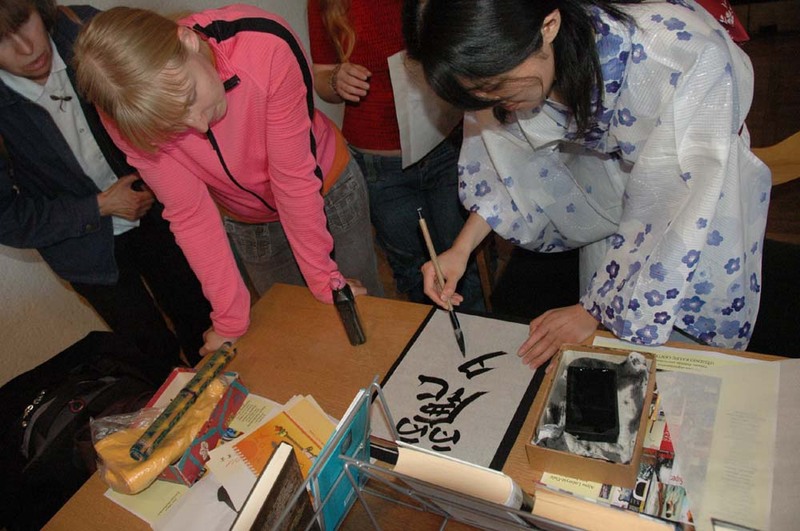 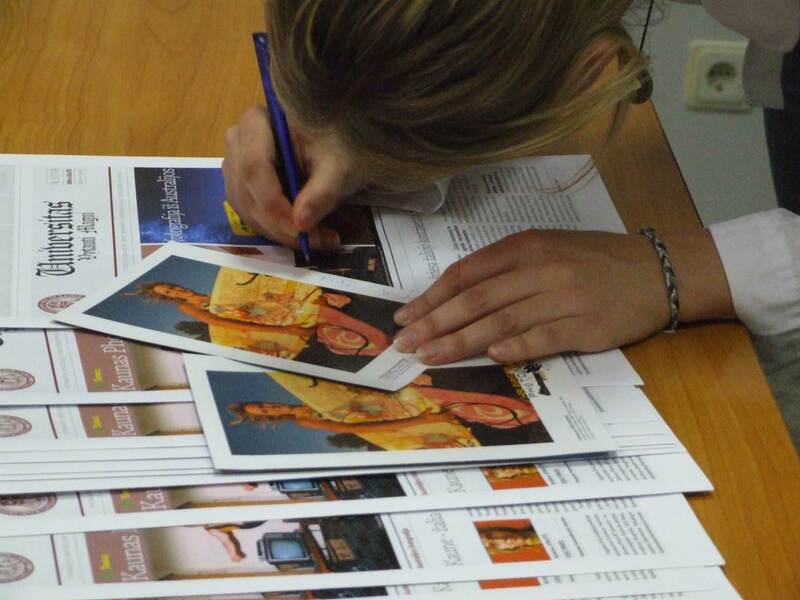 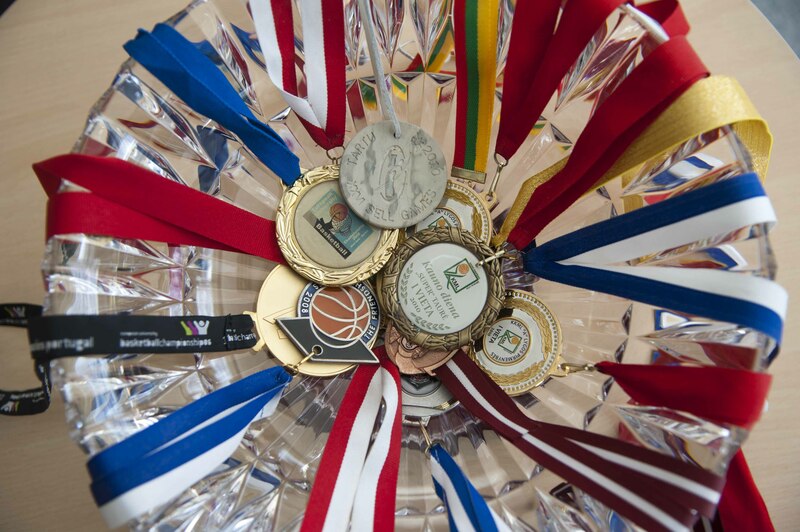 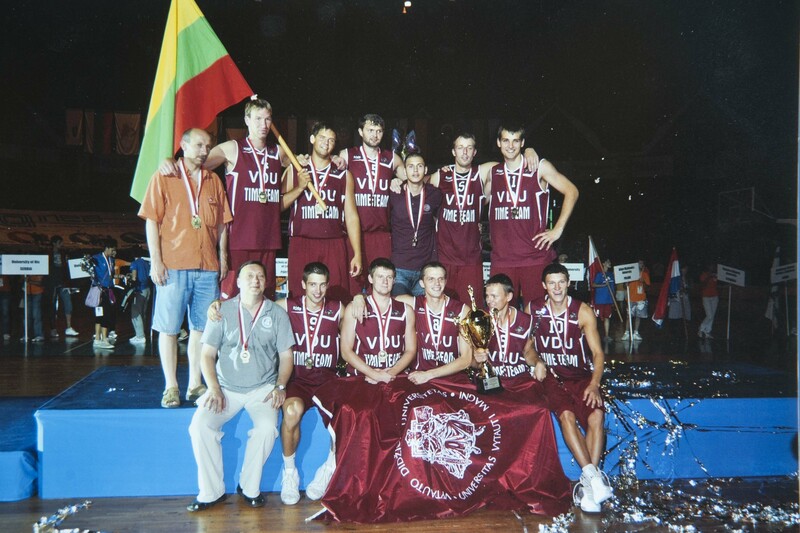 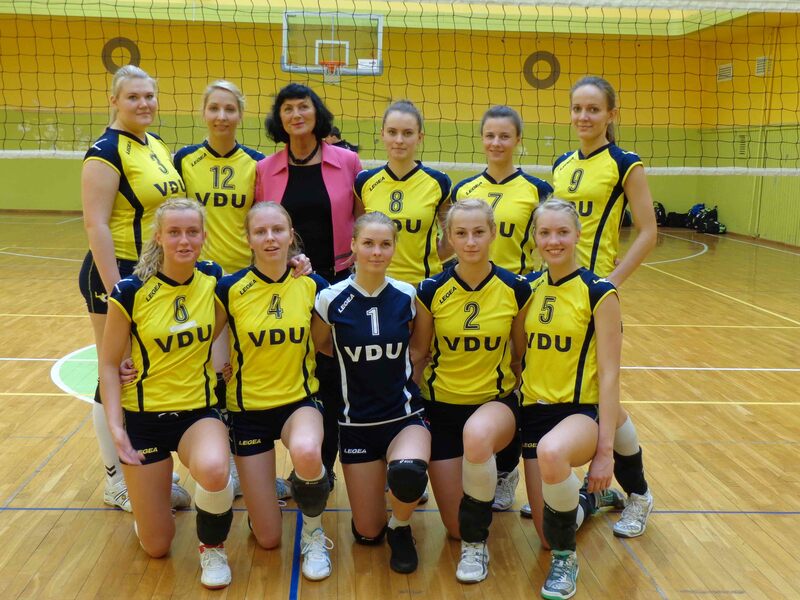 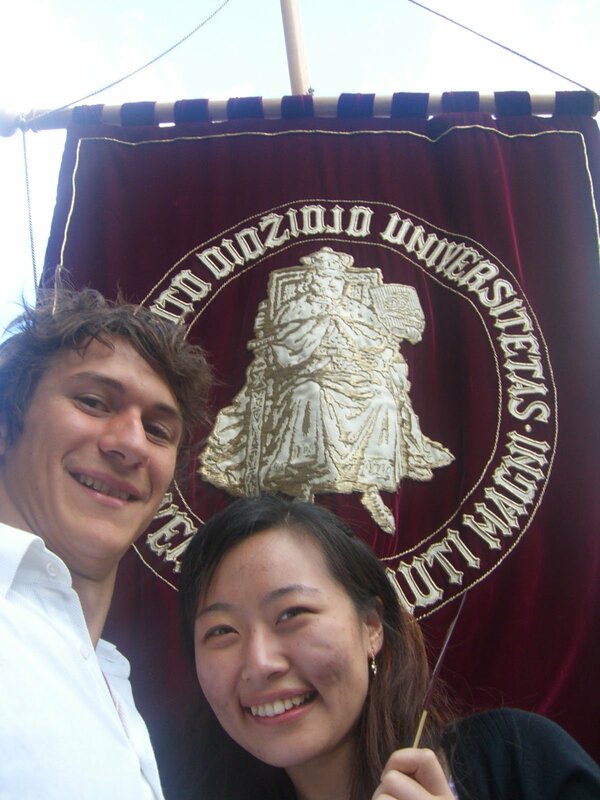 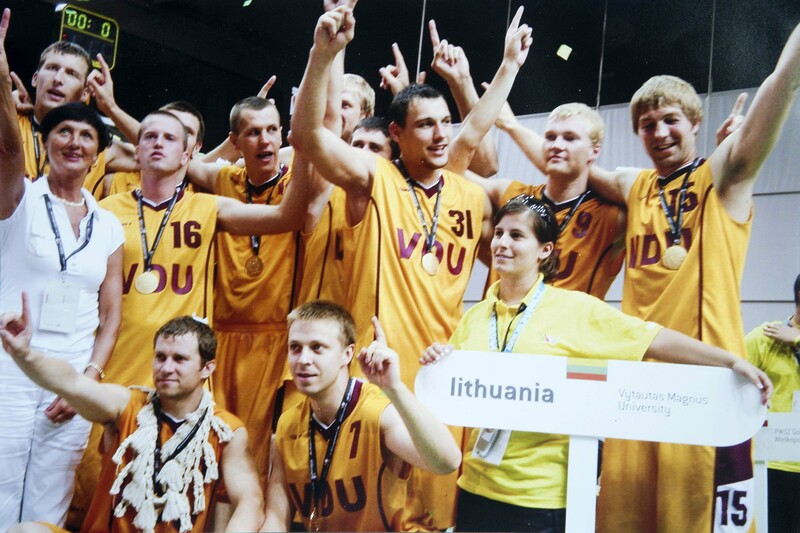 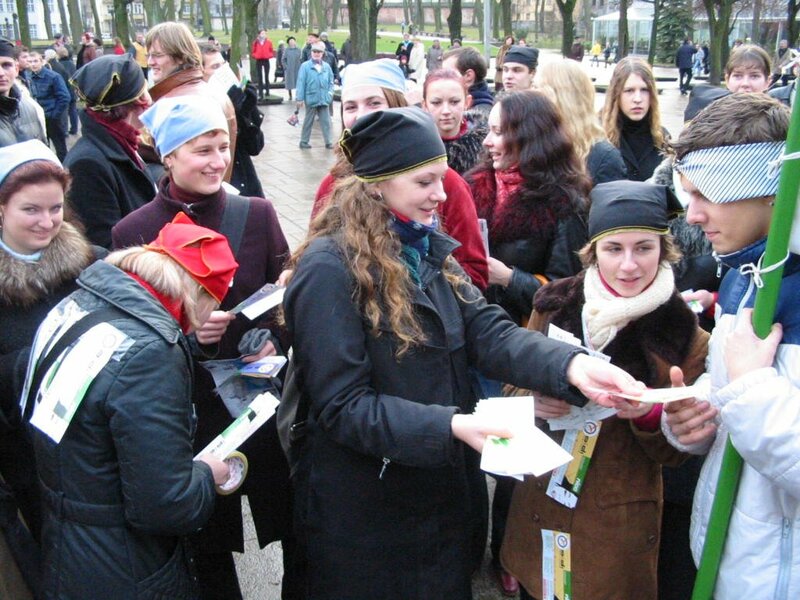 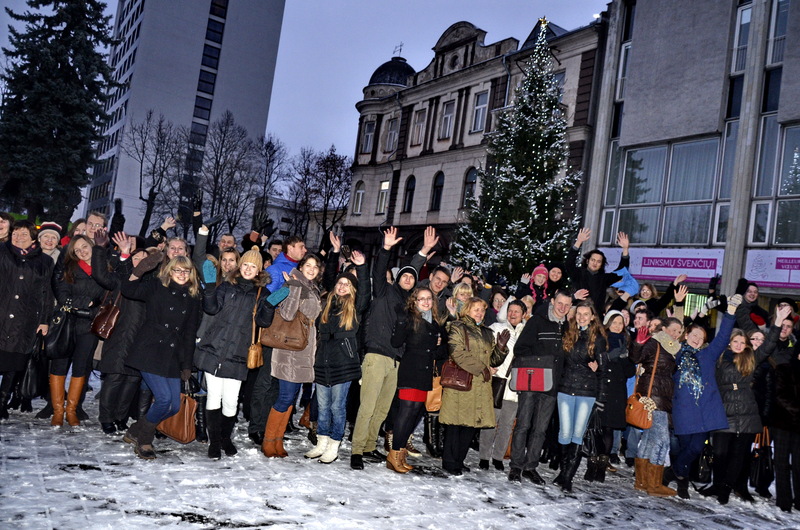 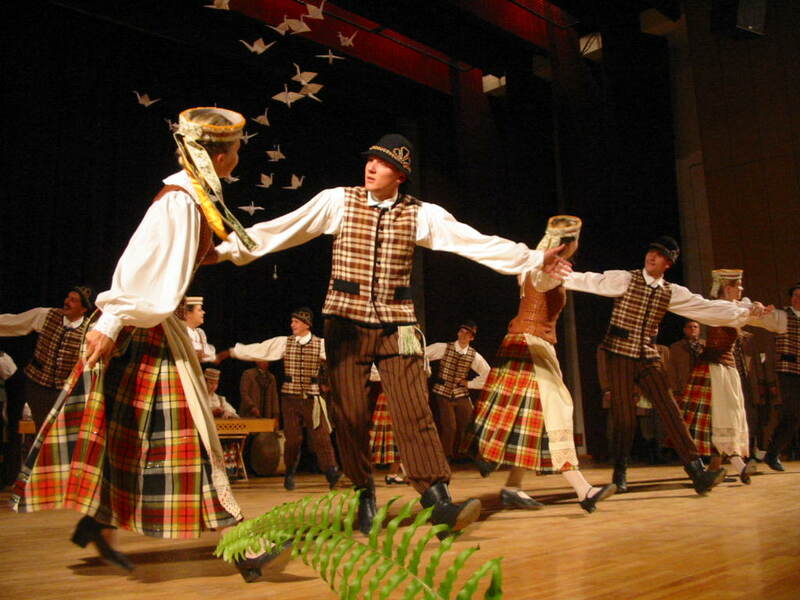 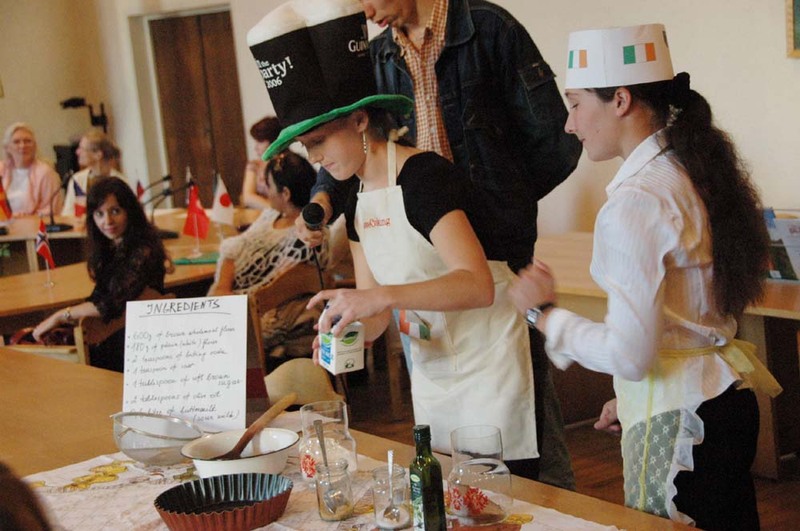 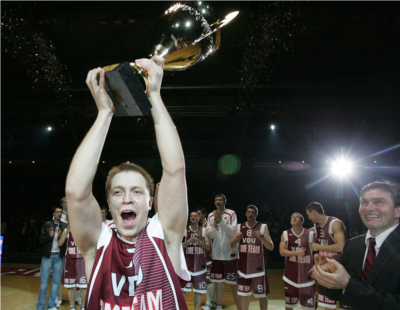 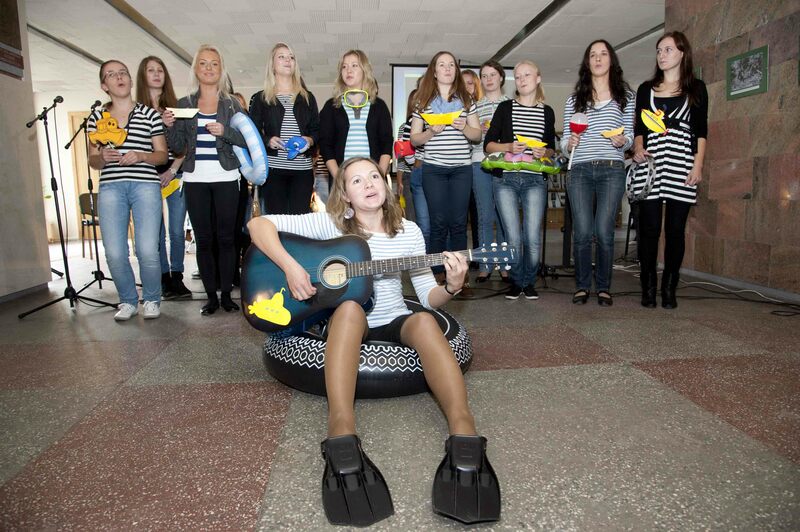 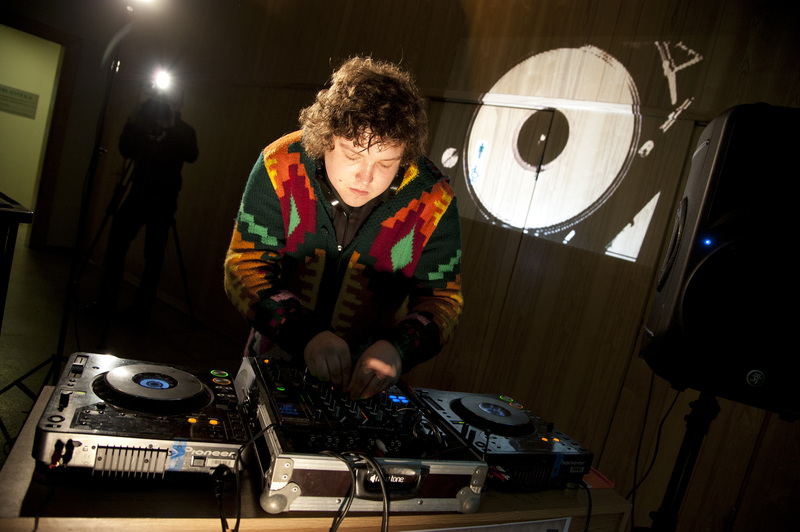 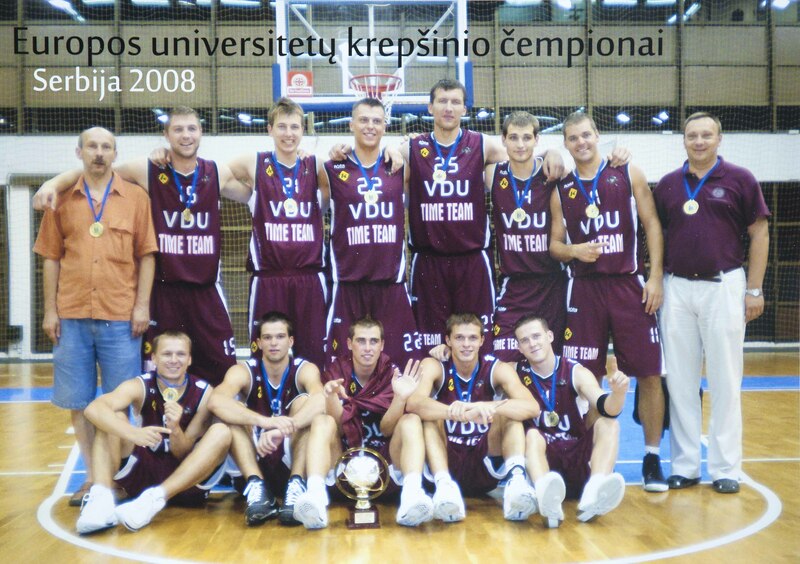 Last year the university took it upon itself to establish a global Lithuanian university. 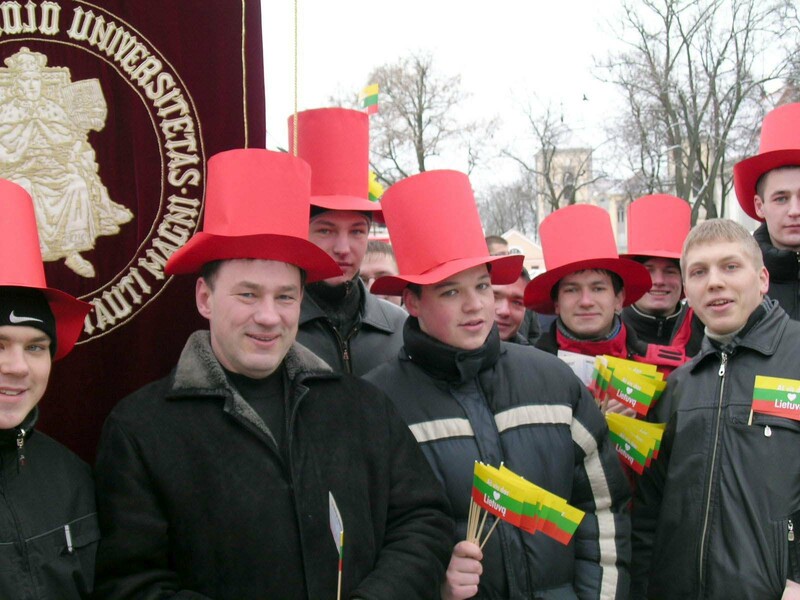 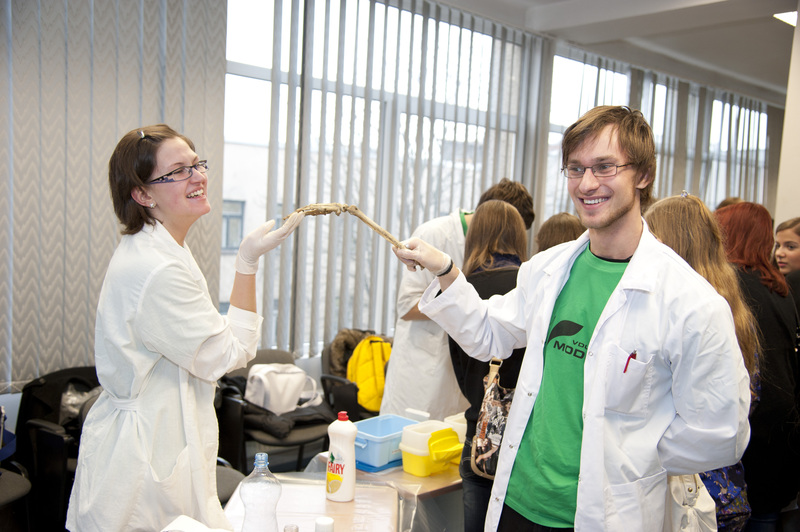 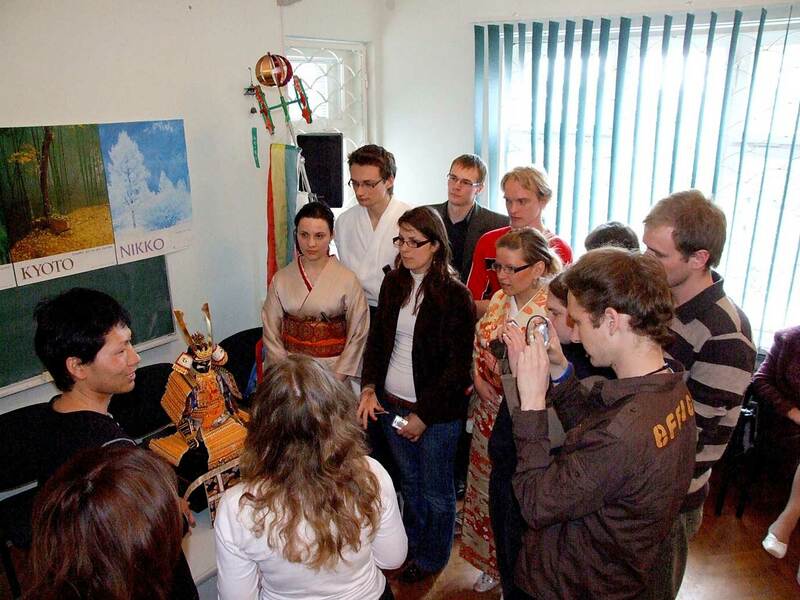 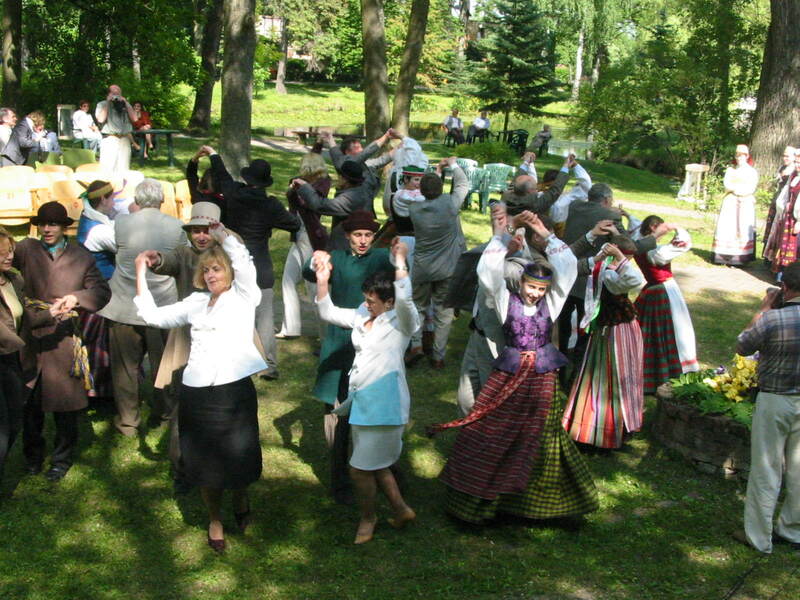 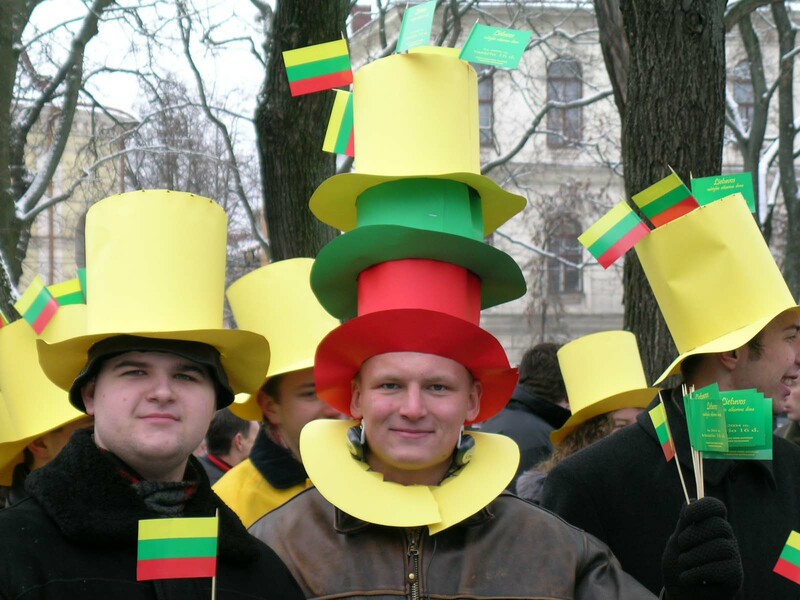 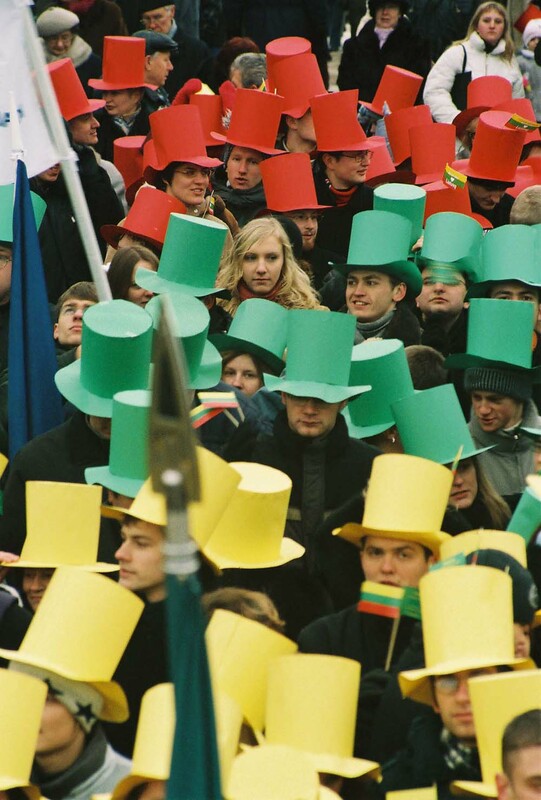 The goal of this initiative is to encourage scientists and students in Lithuania and elsewhere in the world to engage in cooperation and cultural exchange, to bring together the Lithuanian diaspora and draw in those who are interested in modern-day Lithuania, its livelihood, traditions and culture. 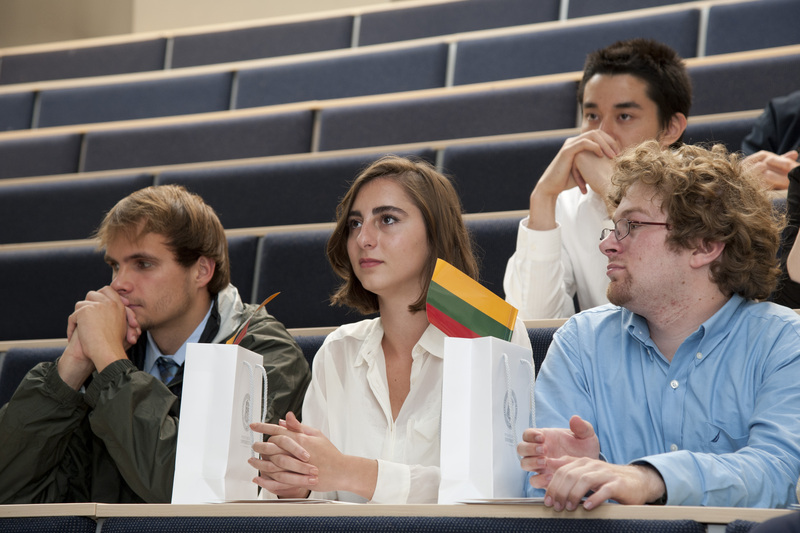 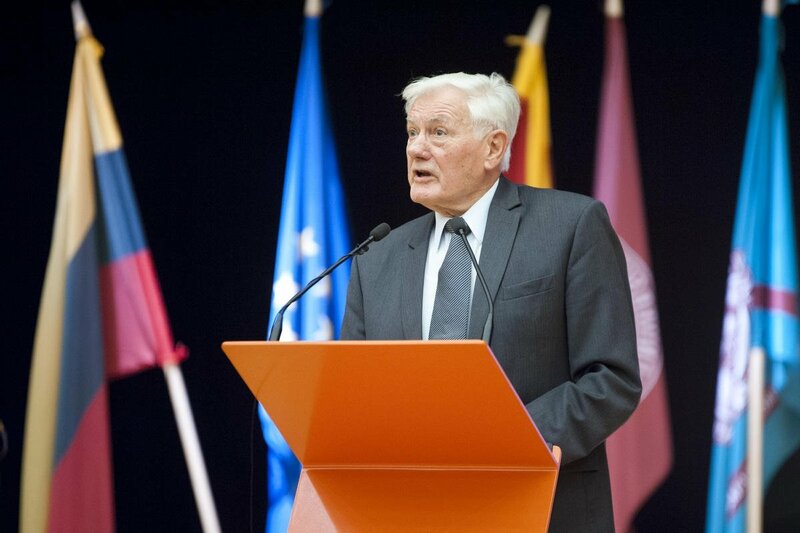 Having significantly contributed to the education of the new generation of Lithuanian citizens, Vytautas Magnus University now looks towards the future, full of optimism and hope. 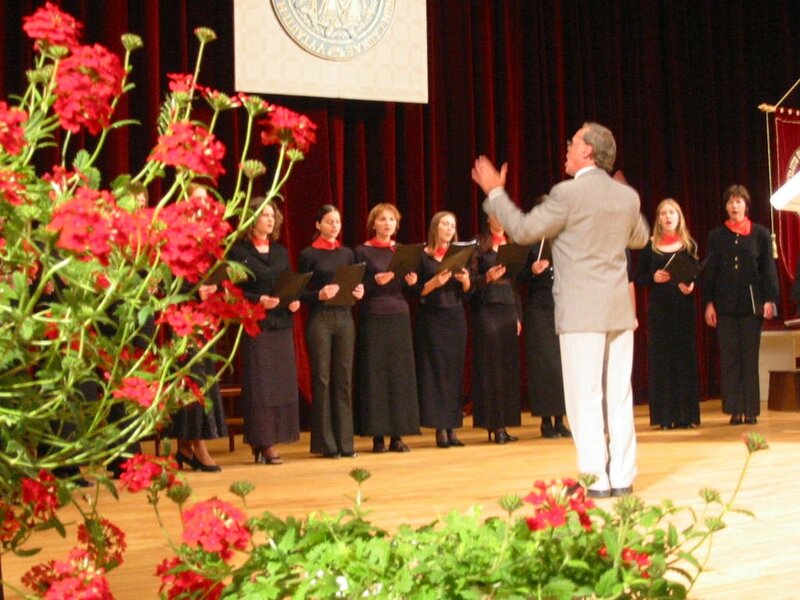 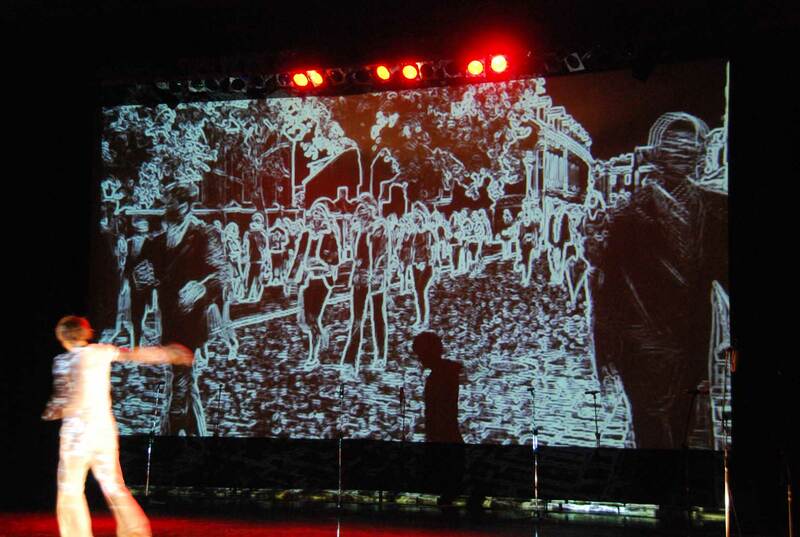 In this university, we recognize the importance of the creative ambitions and inner motivation of every member of the community, not just their studies. 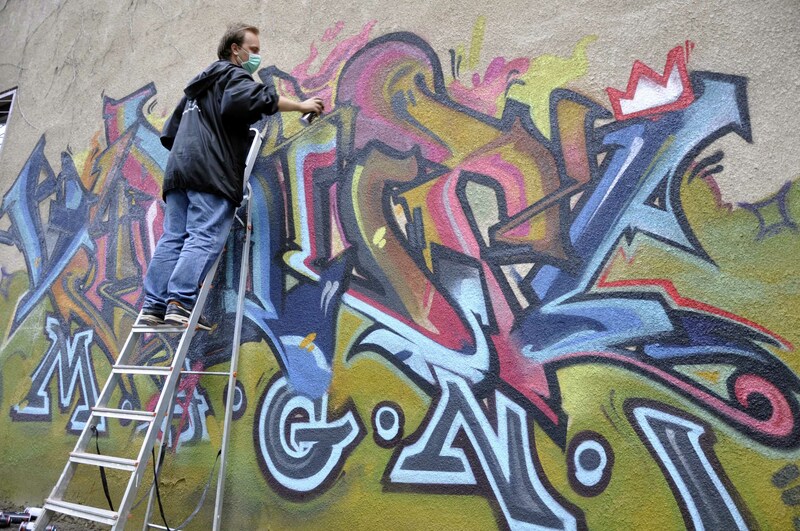 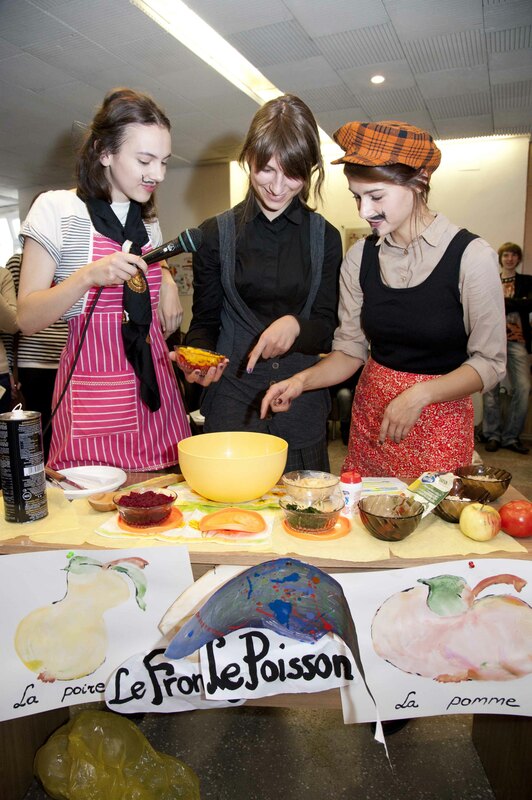 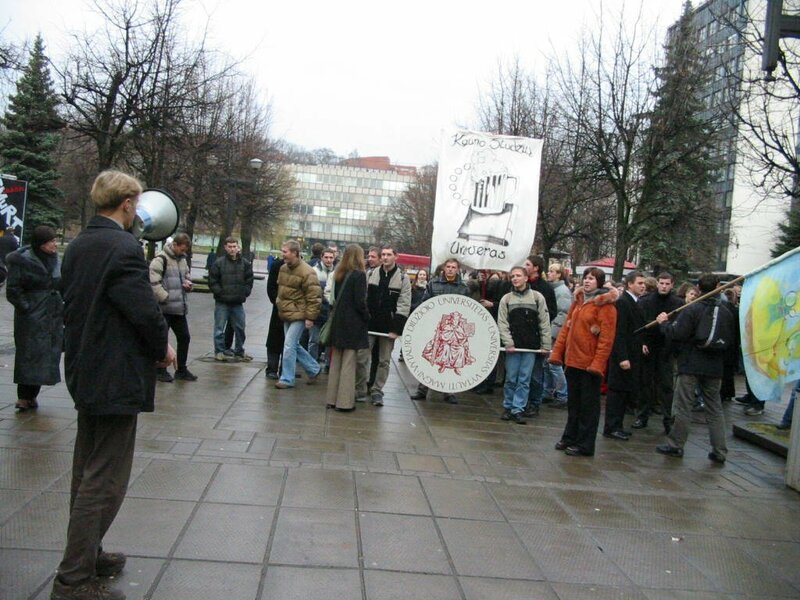 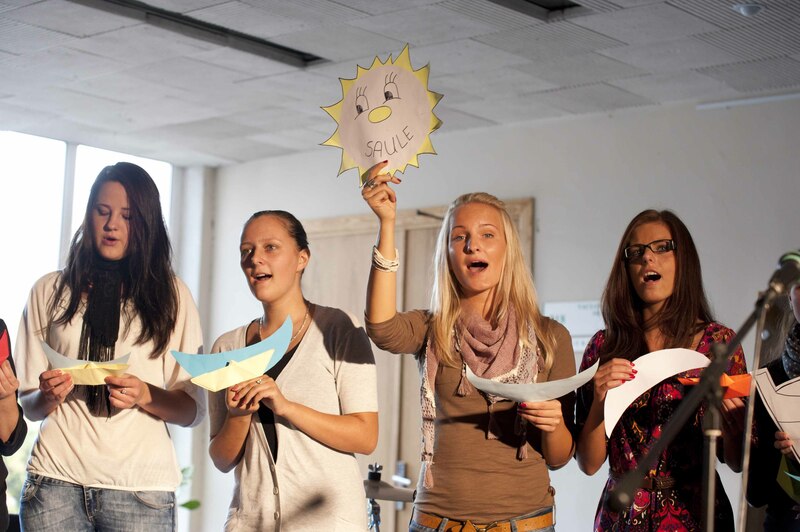 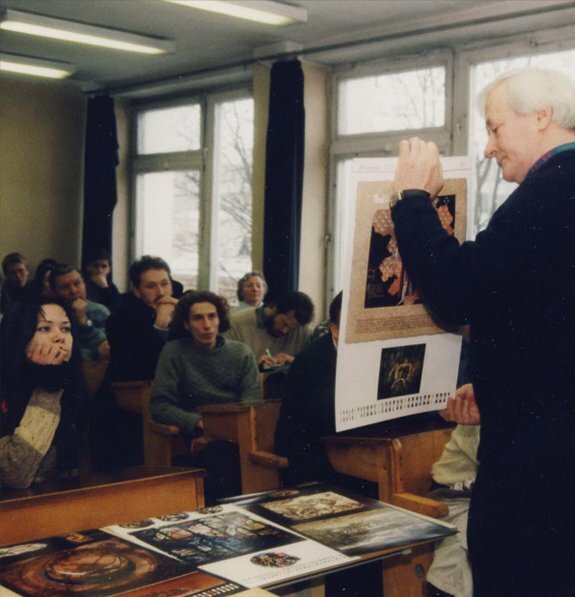 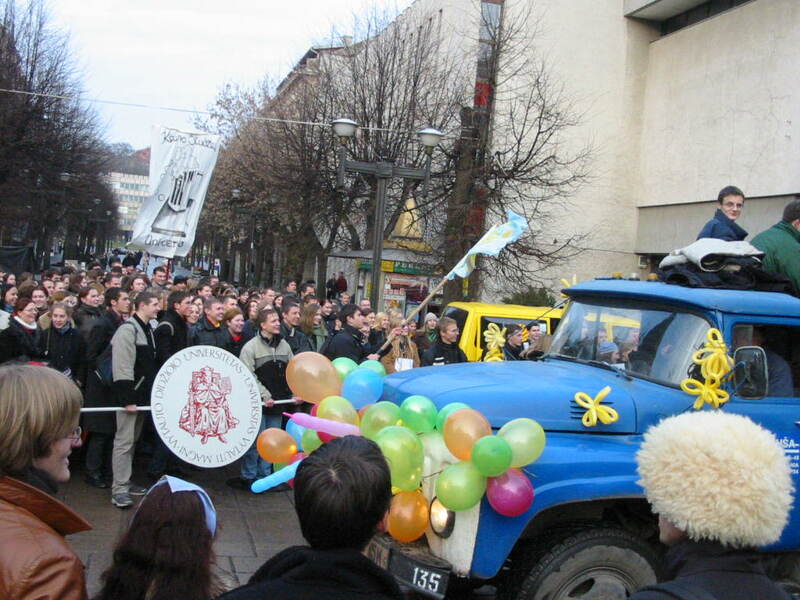 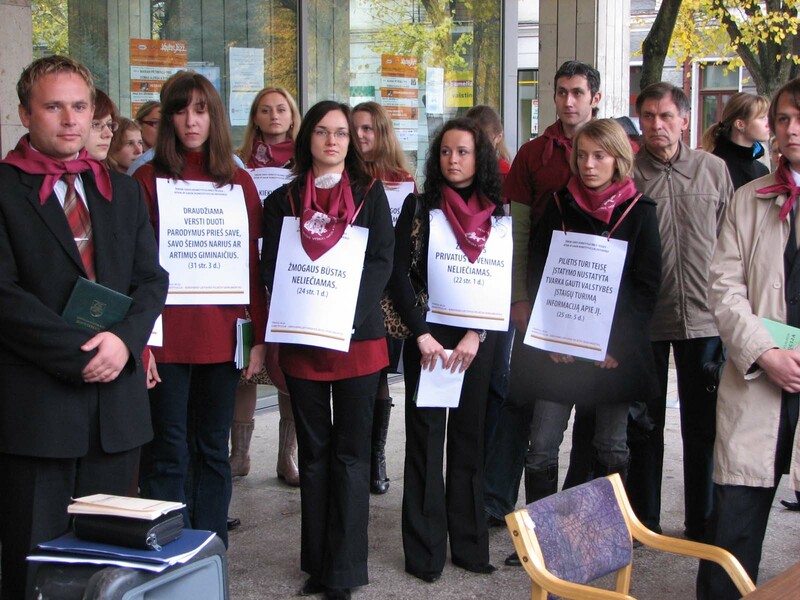 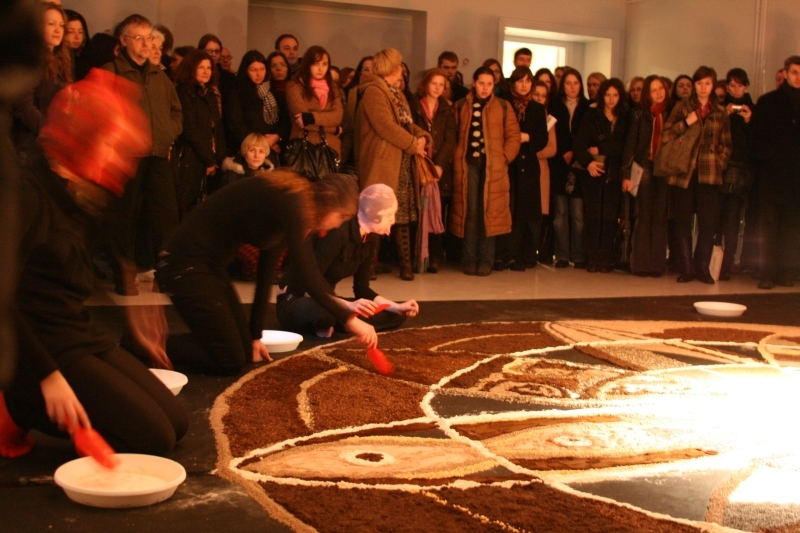 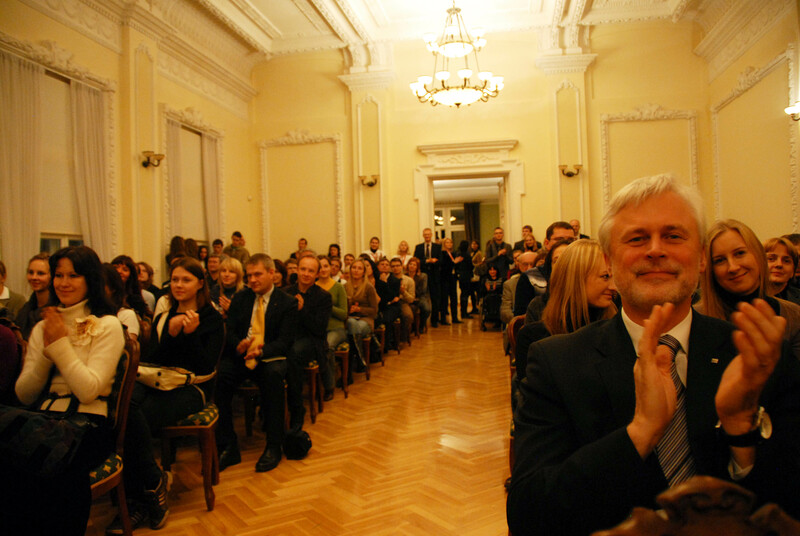 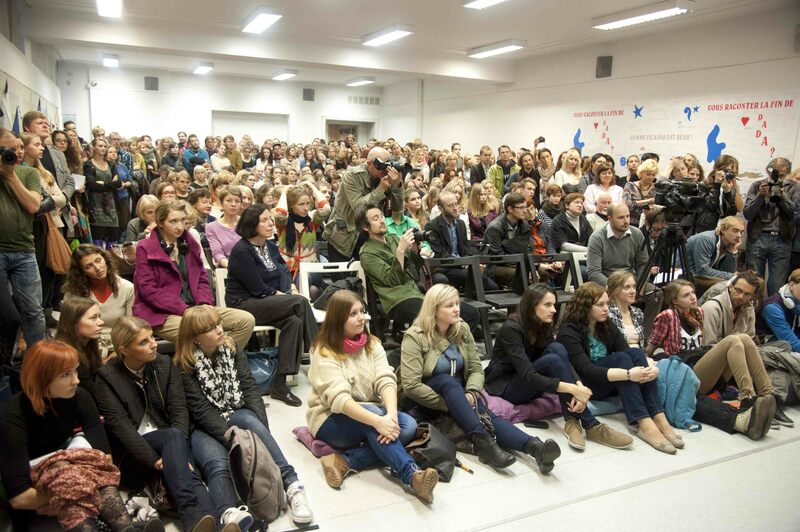 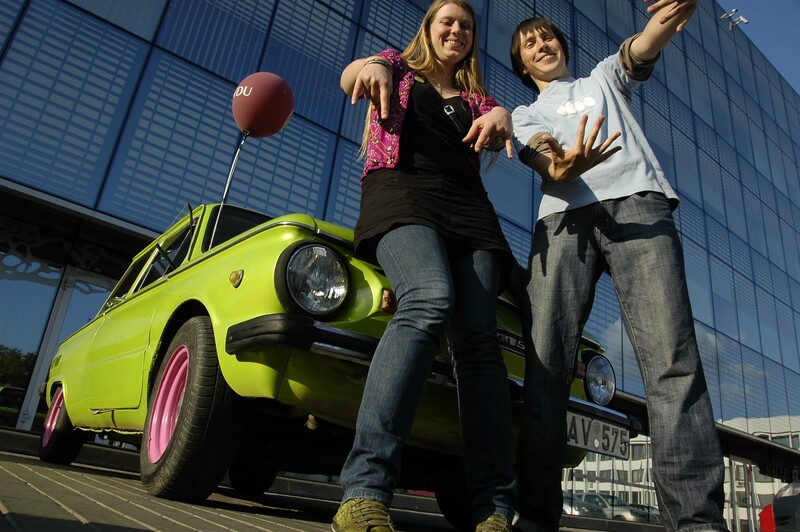 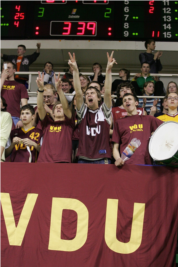 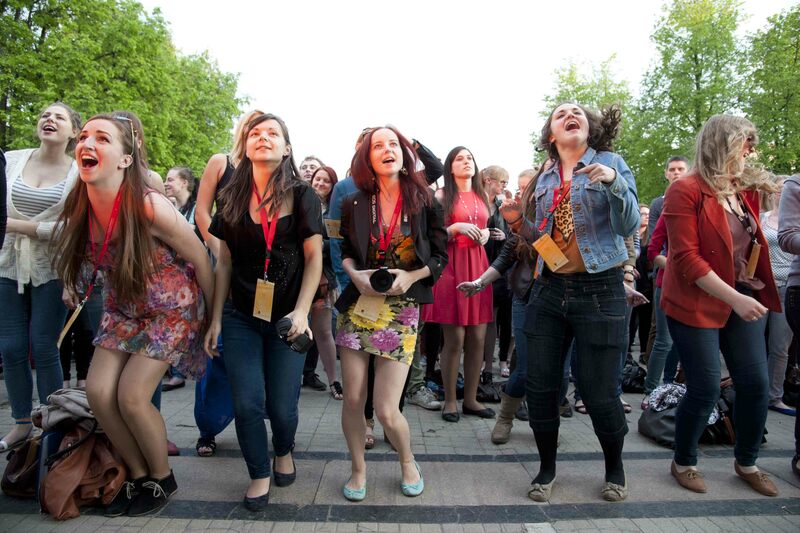 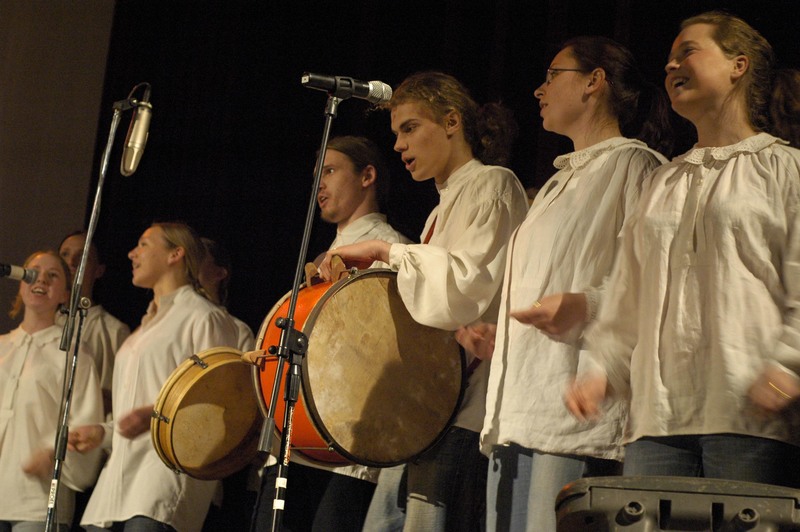 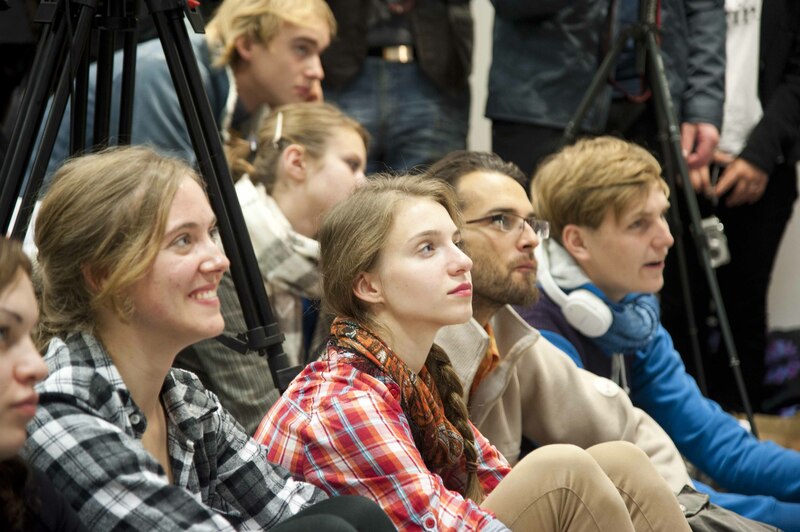 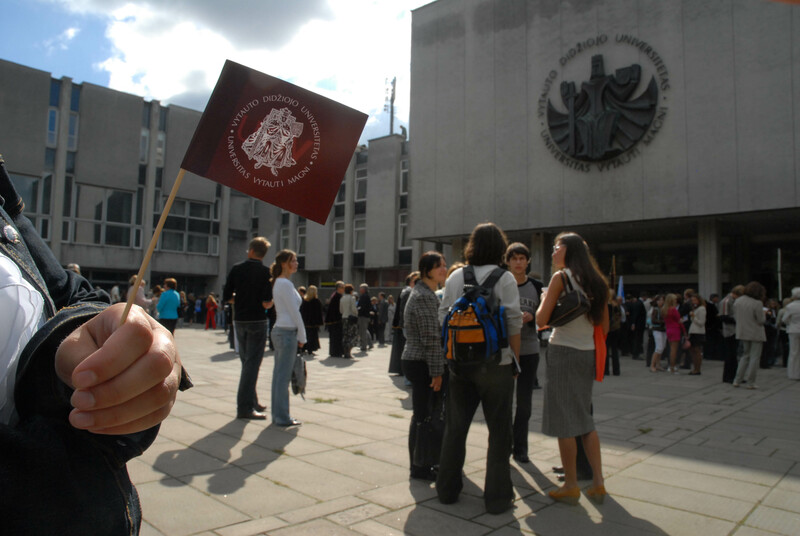 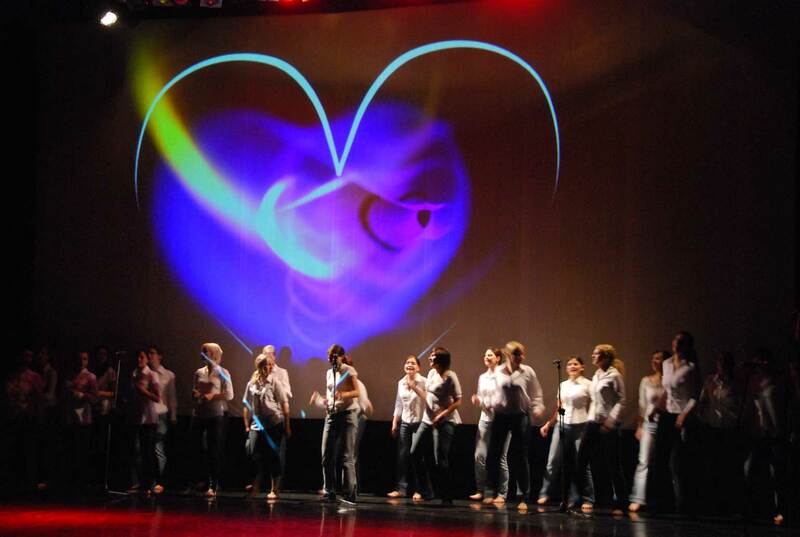 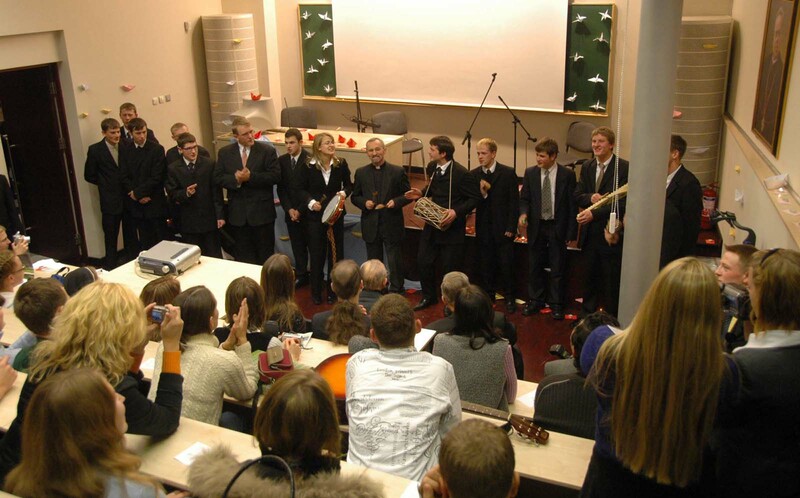 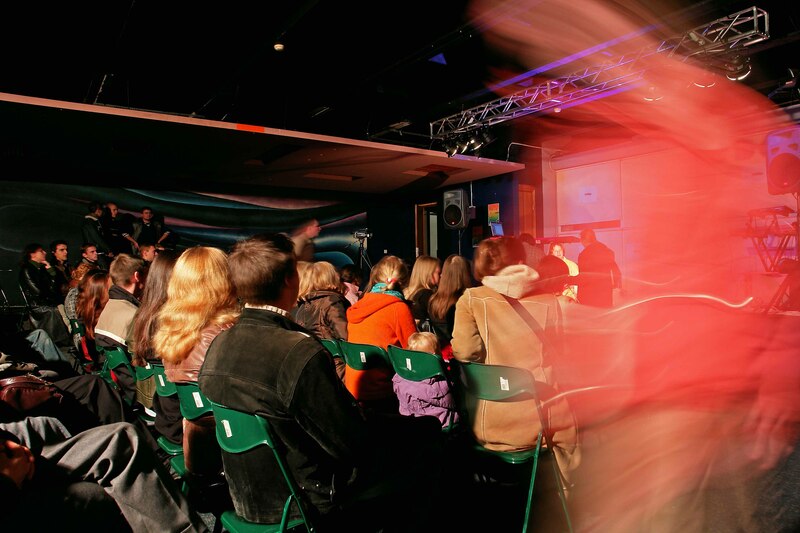 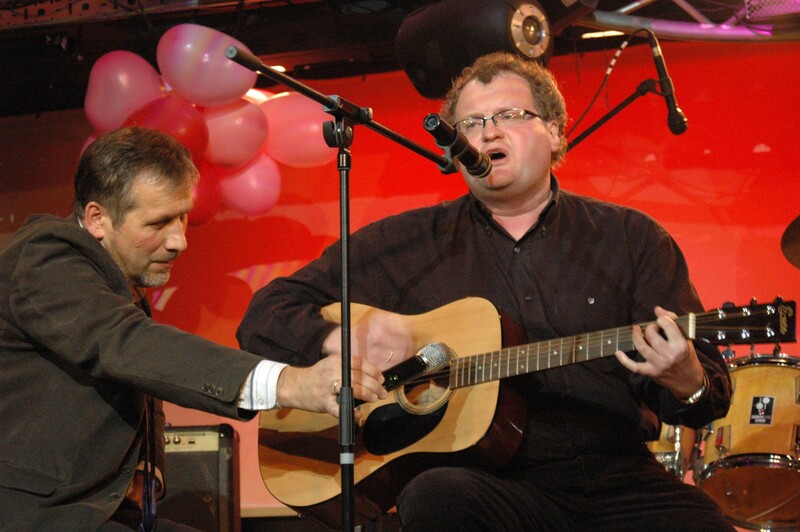 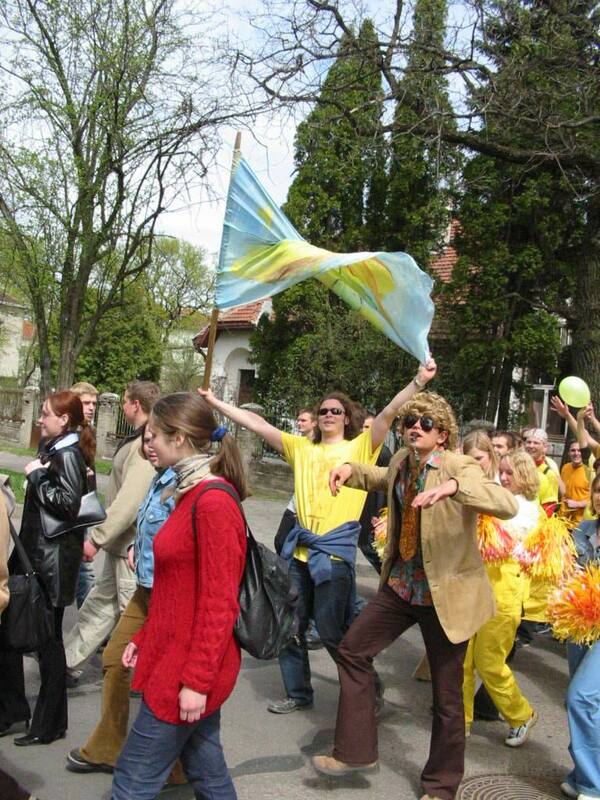 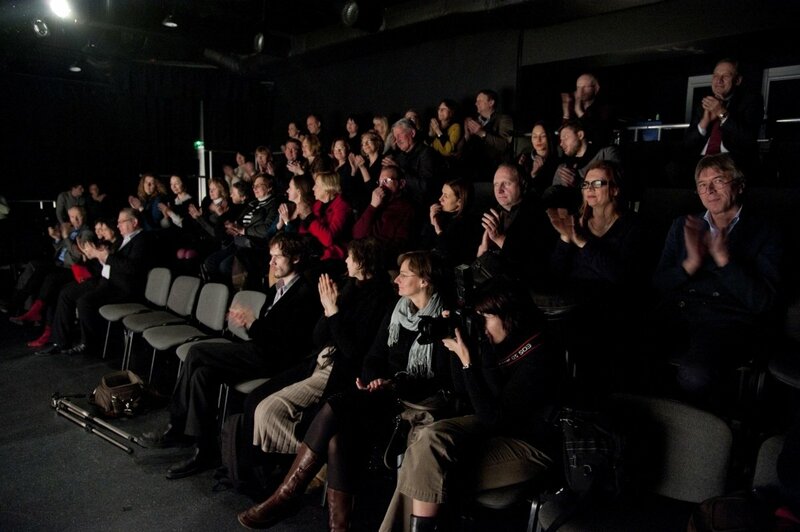 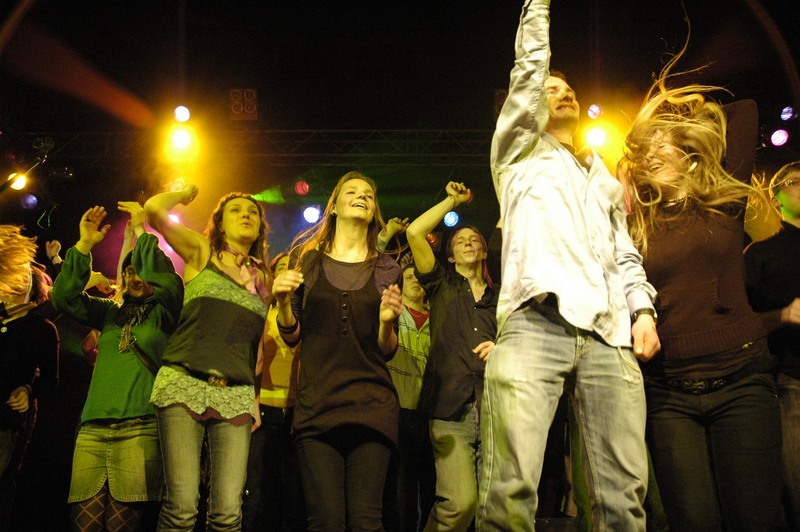 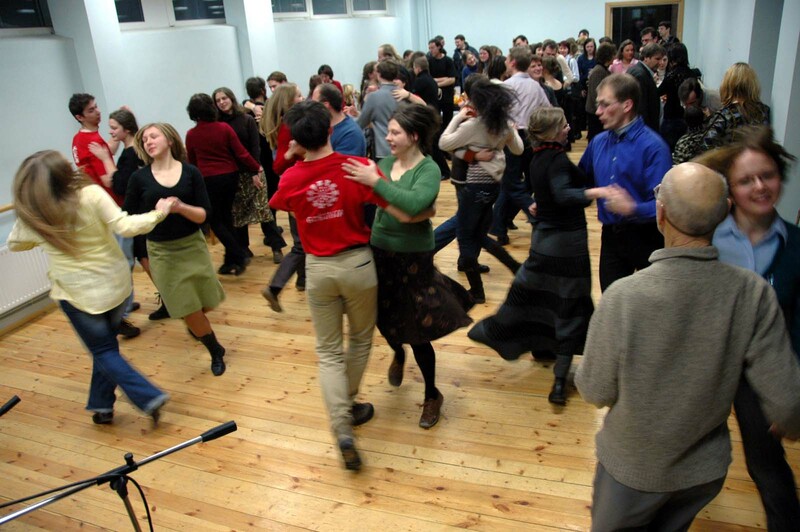 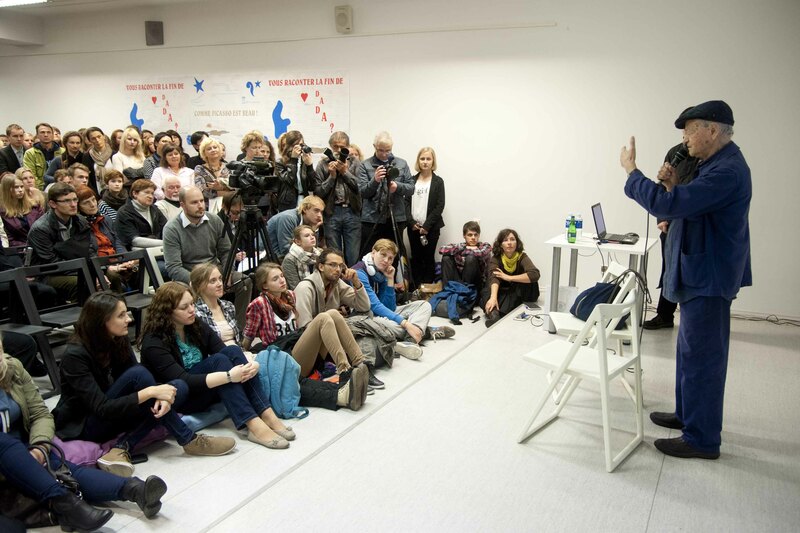 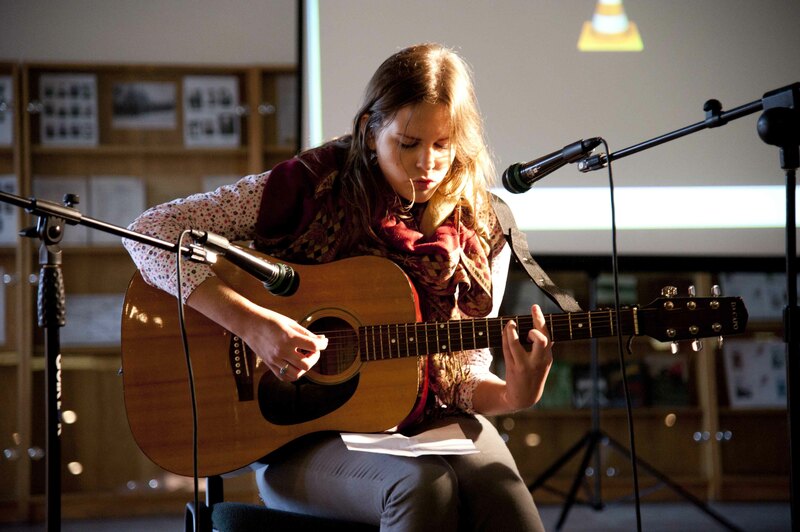 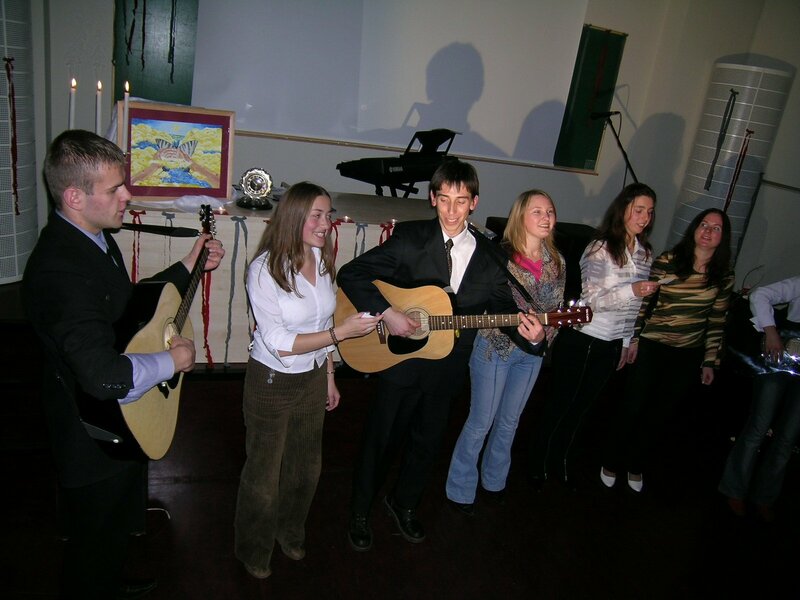 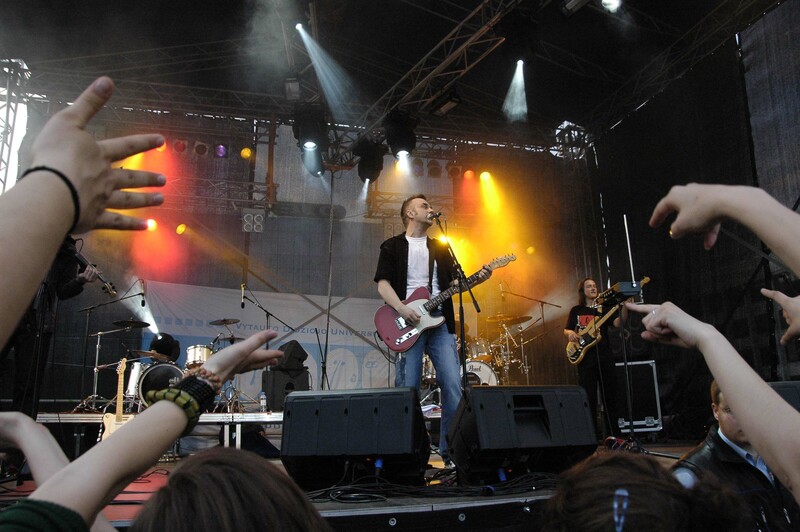 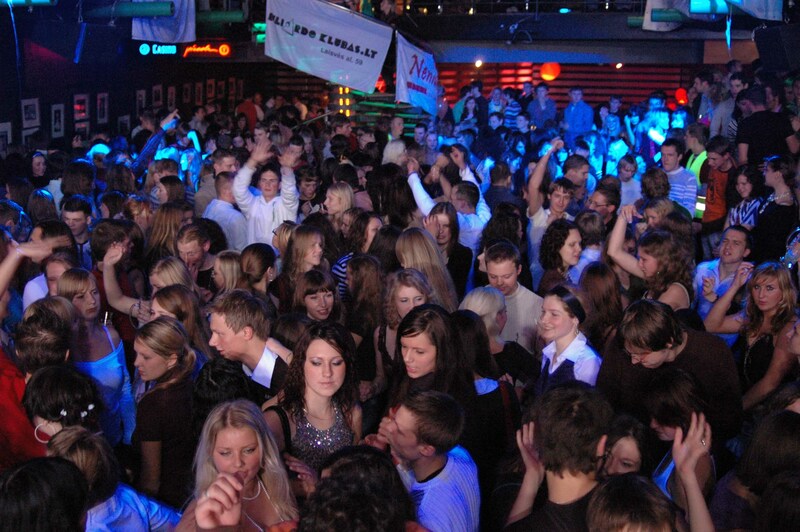 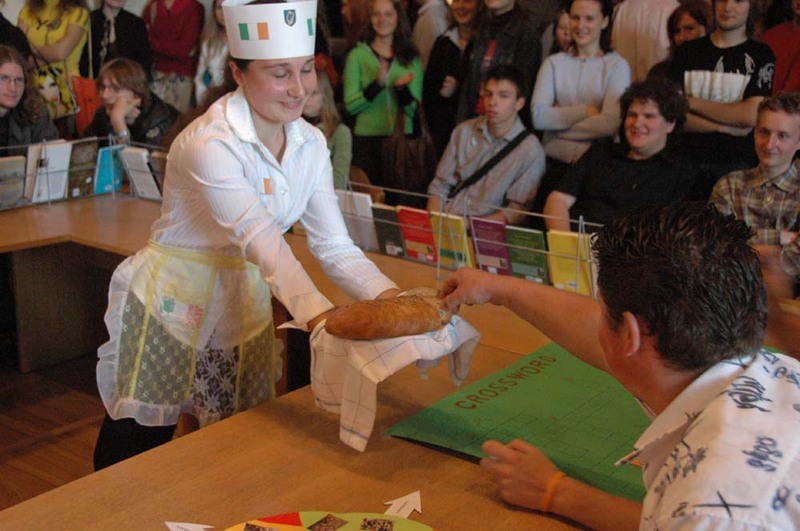 As an active and modern institution which nurtures the principles of artes liberales, Vytautas Magnus University seeks to develop personalities in Lithuania and around the world who would follow the principles of freedom, openness, responsibility, creativity, community, academic excellence and autonomy.